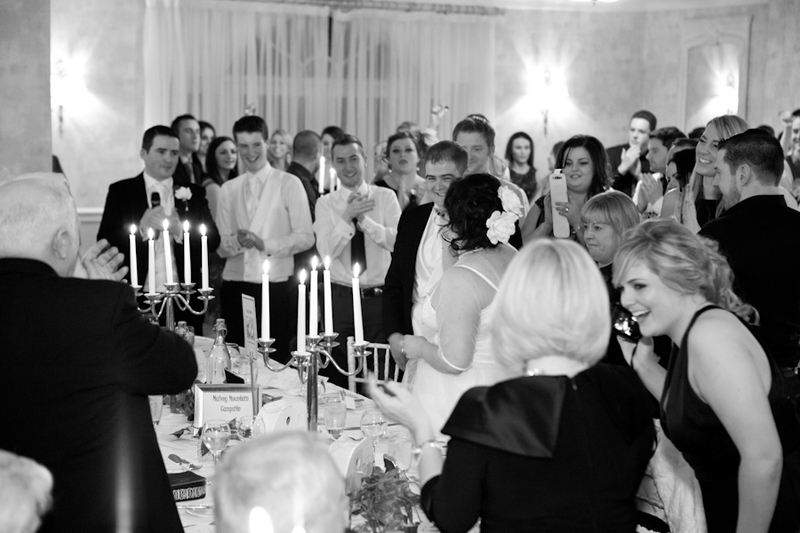 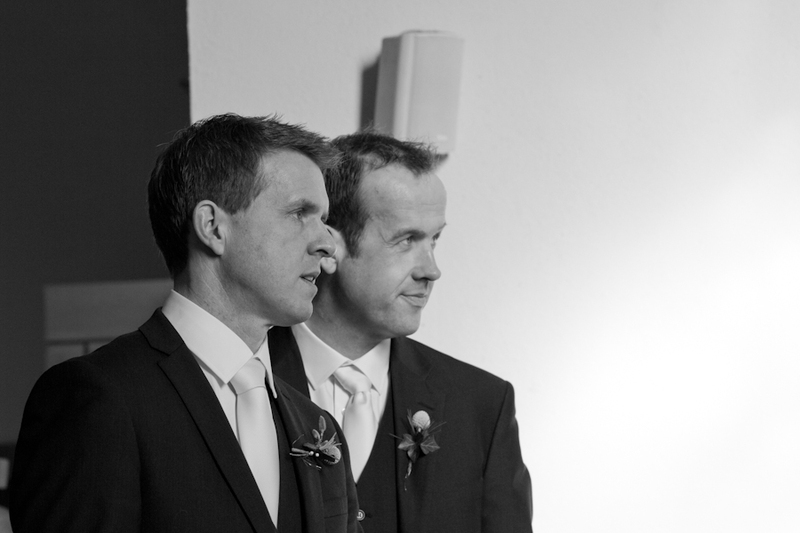 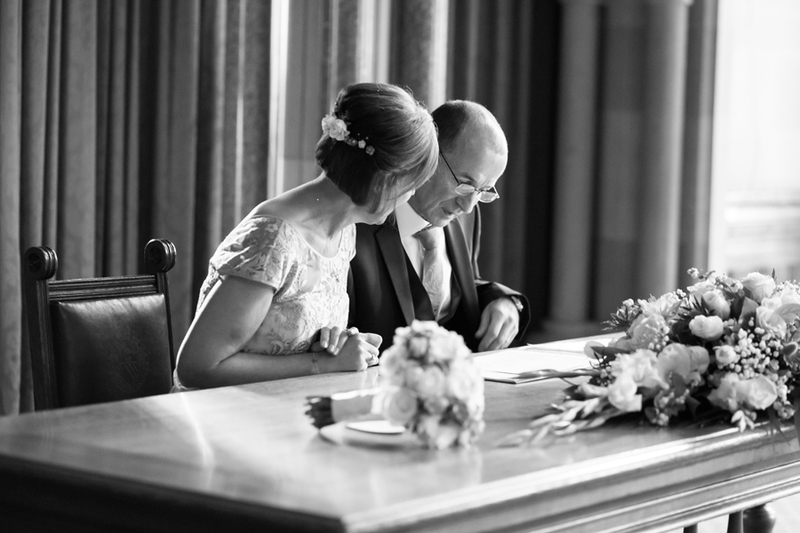 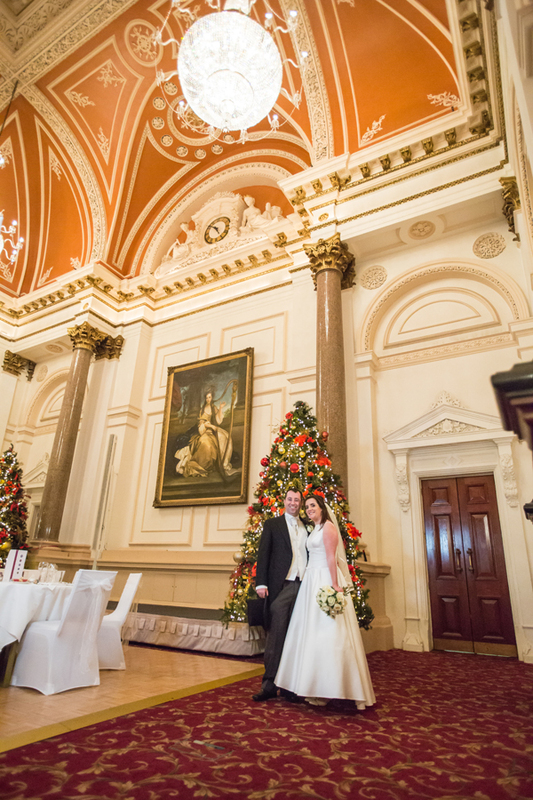 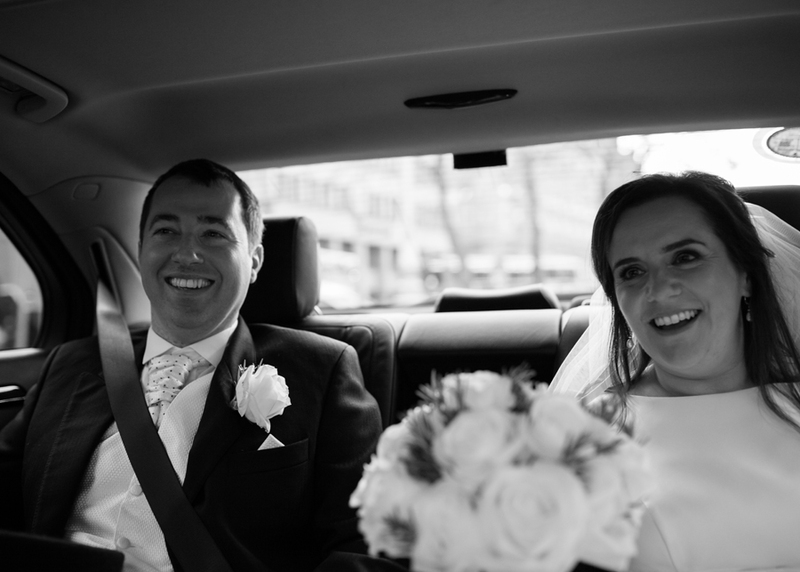 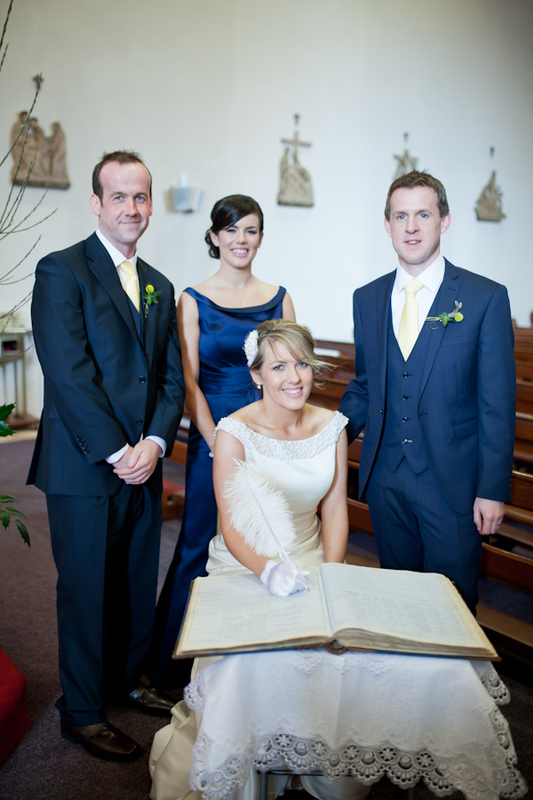 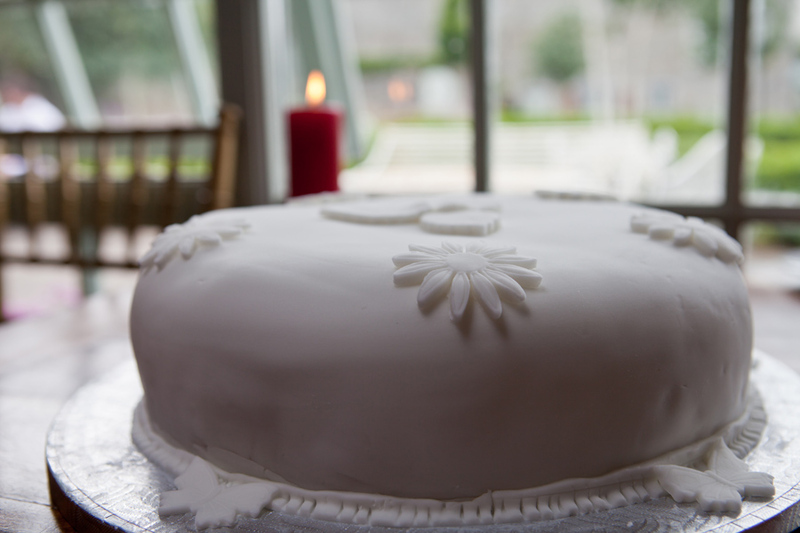 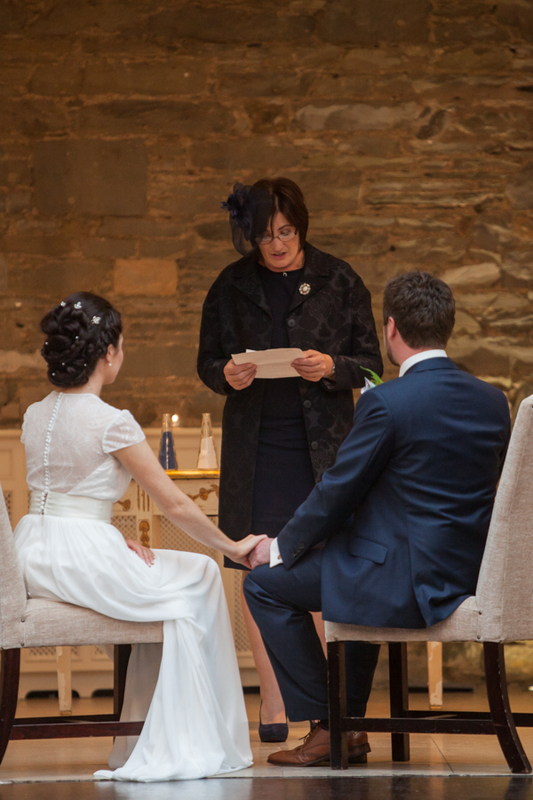 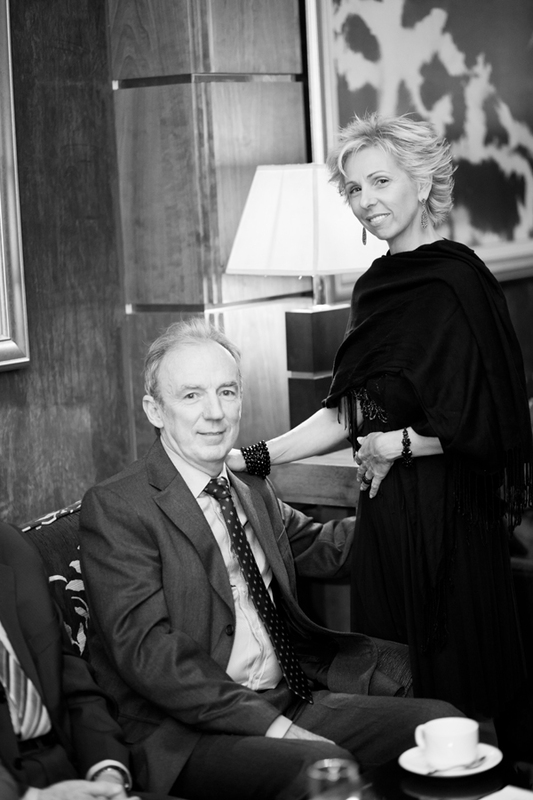 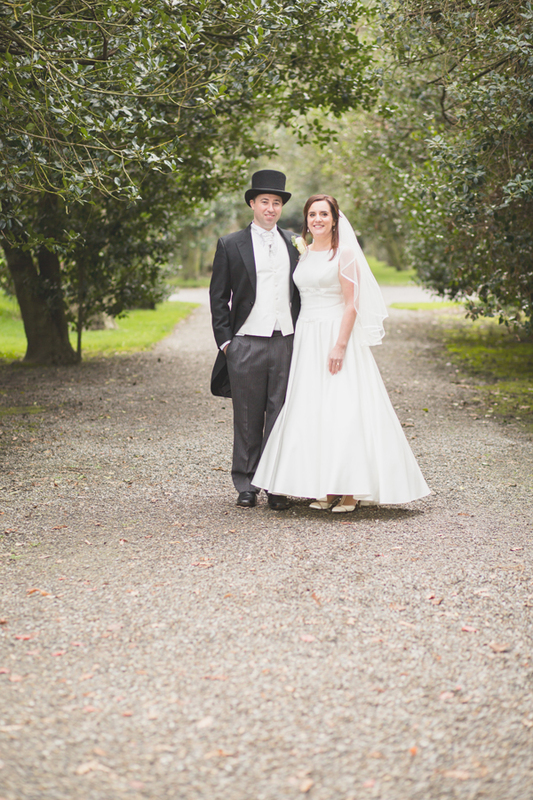 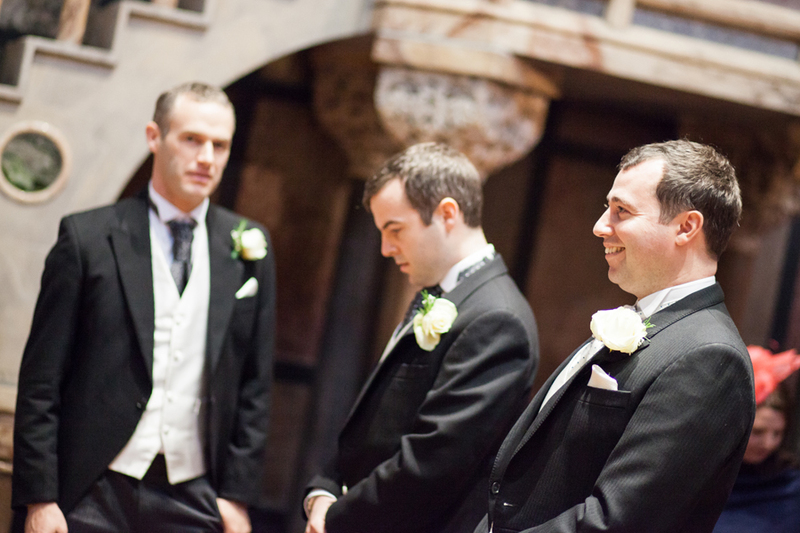 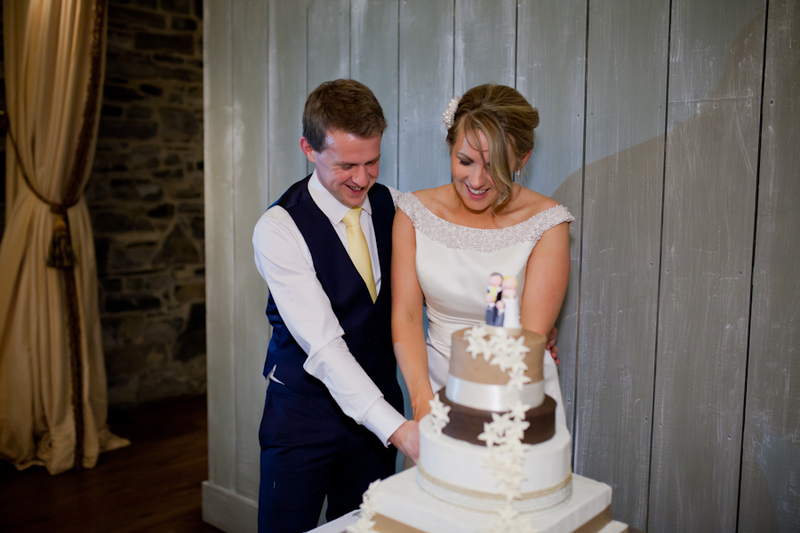 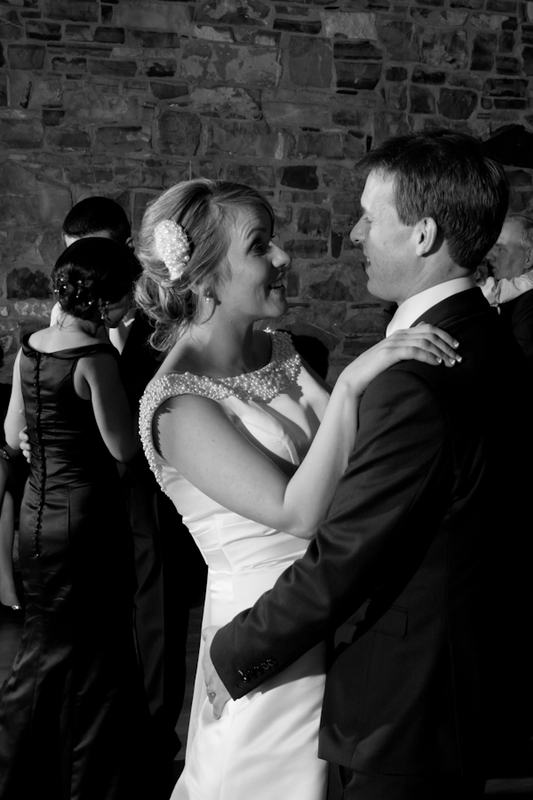 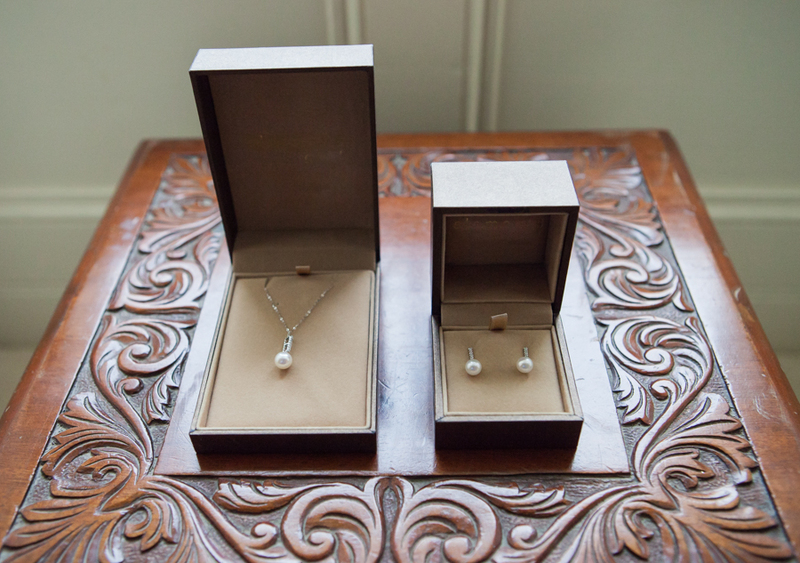 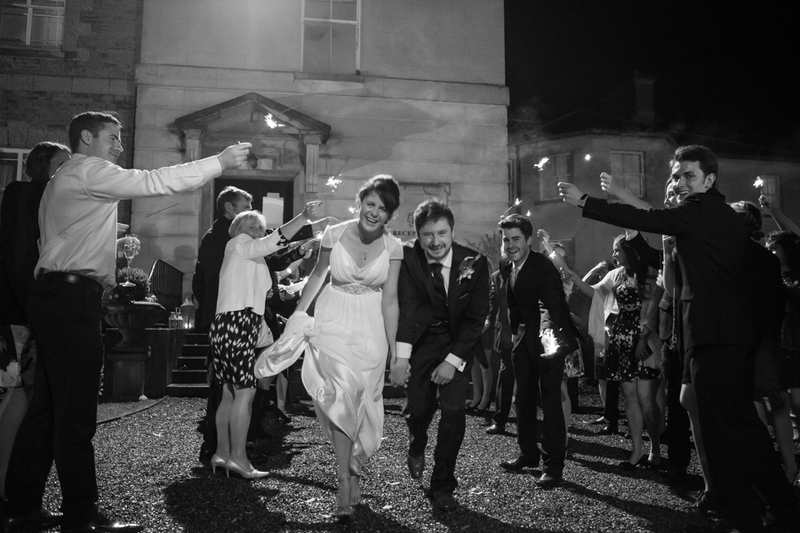 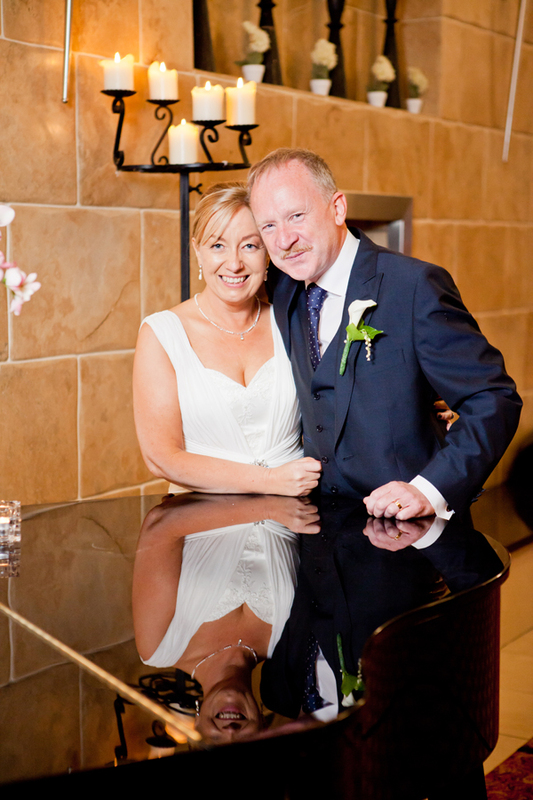 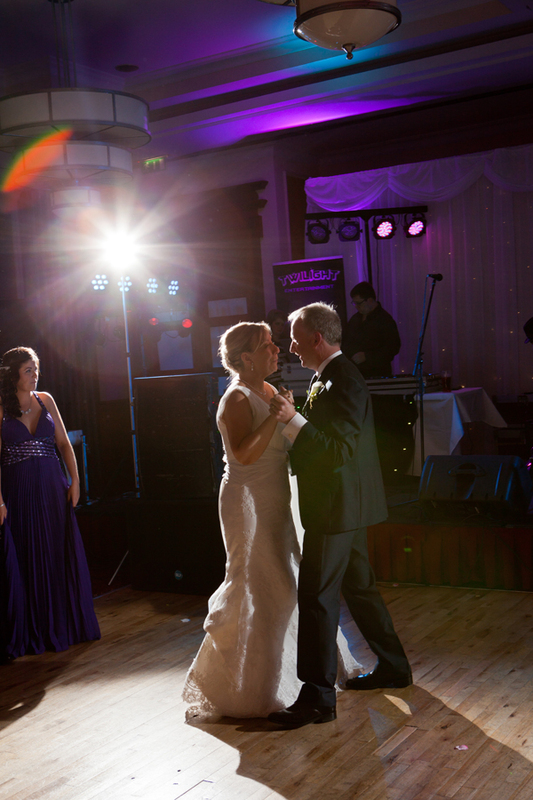 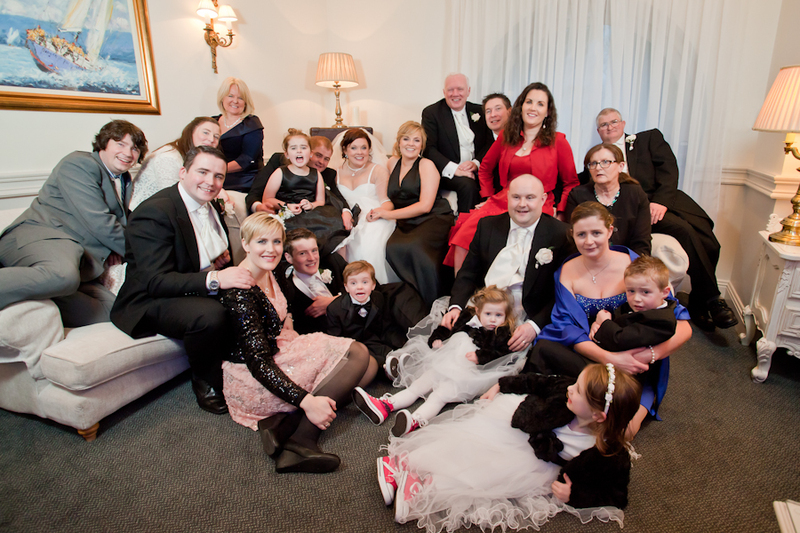 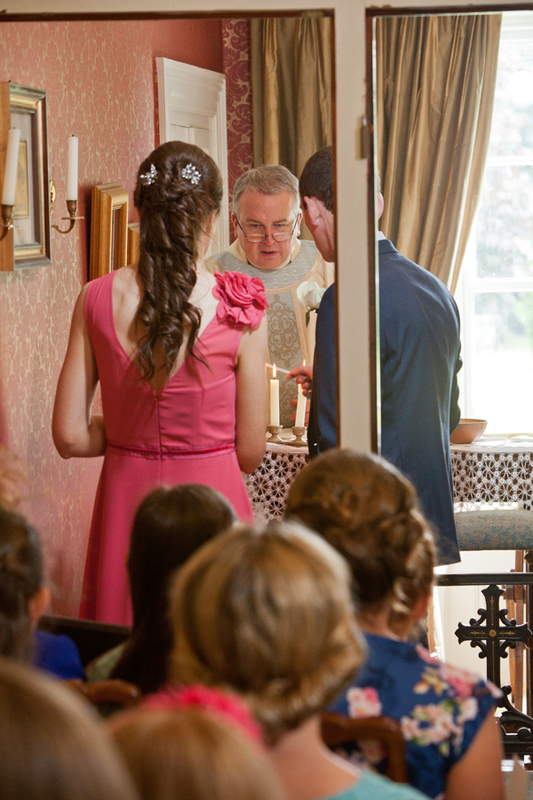 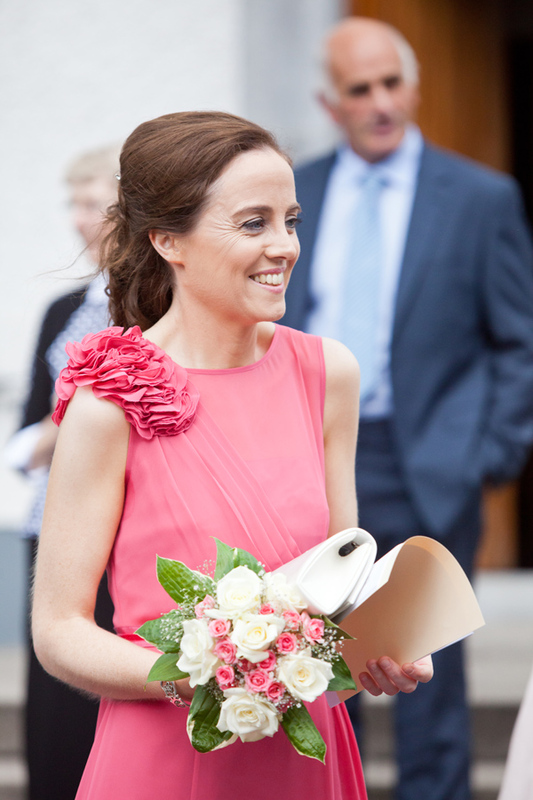 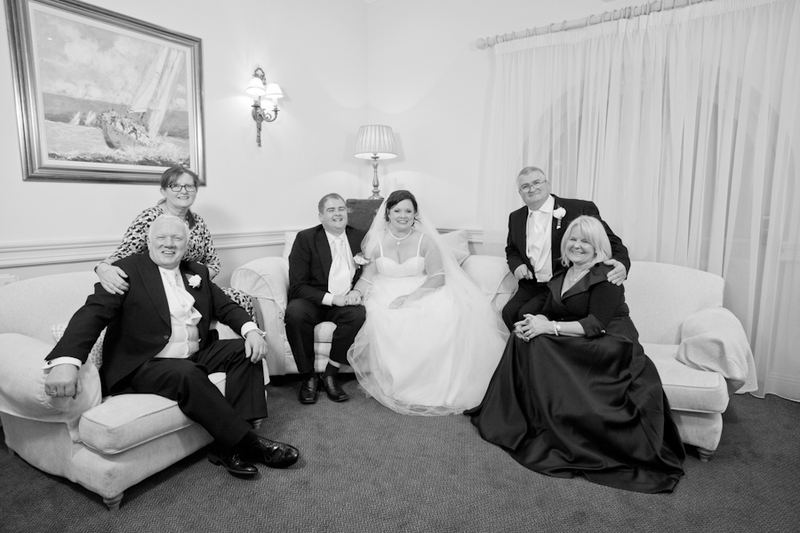 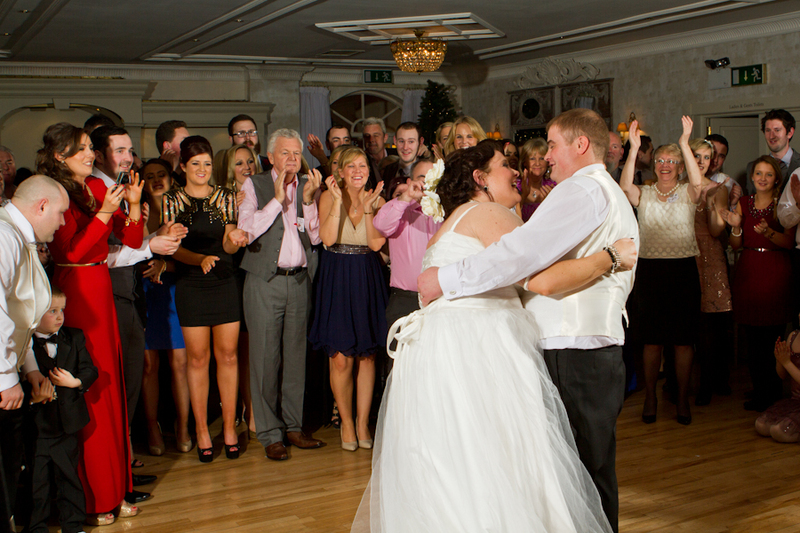 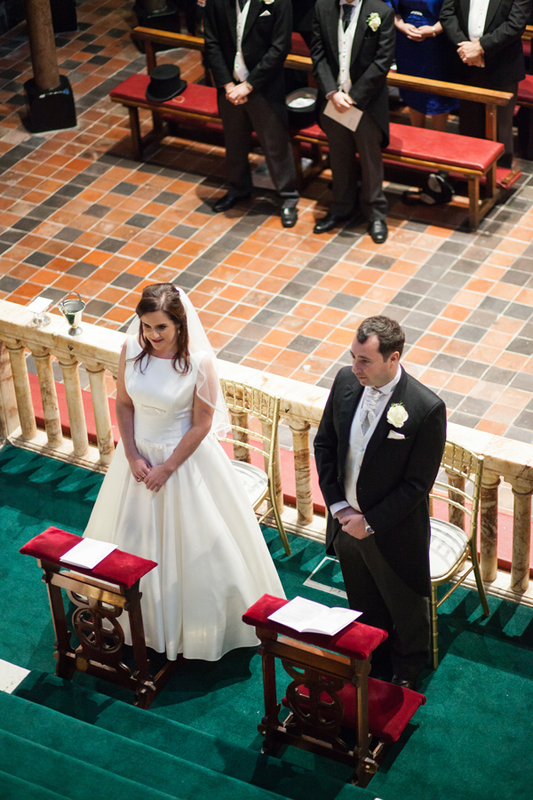 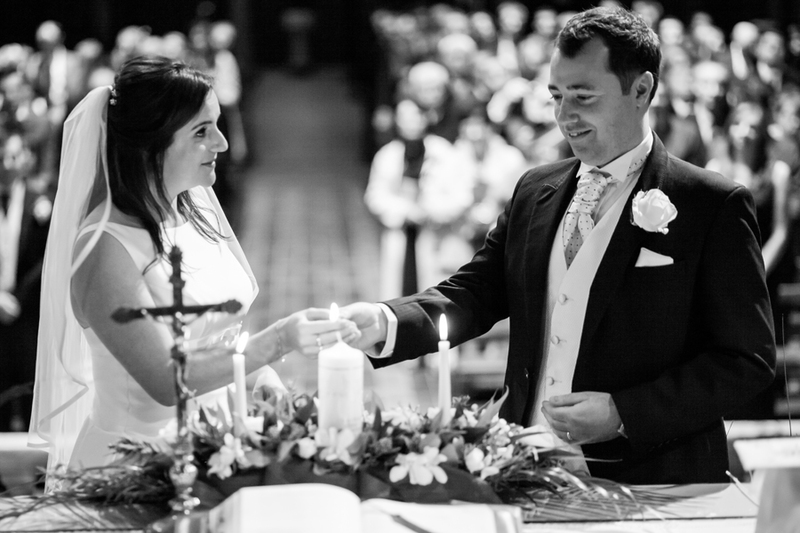 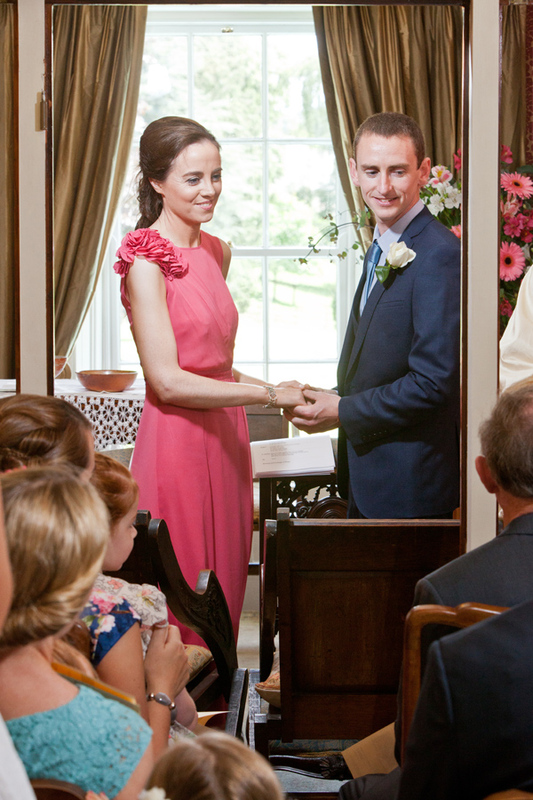 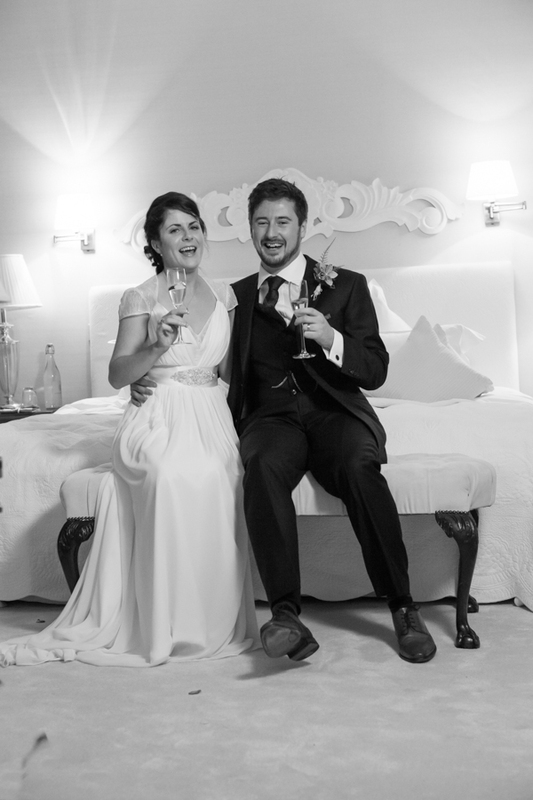 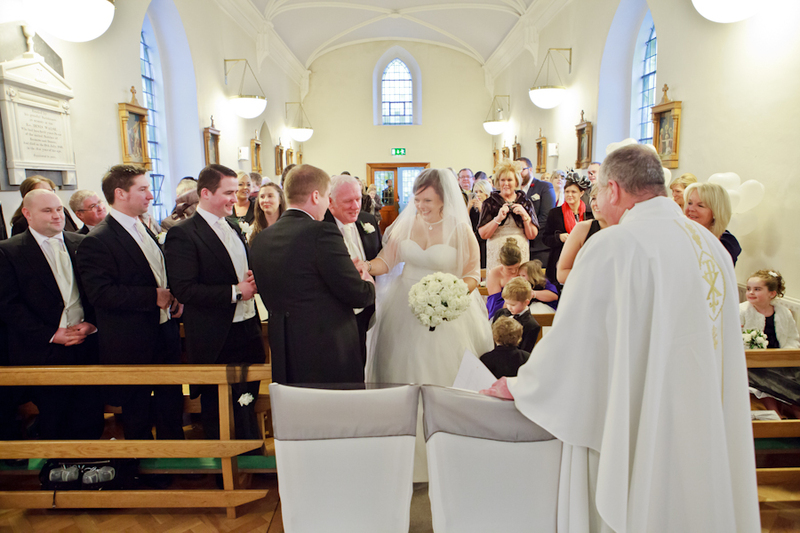 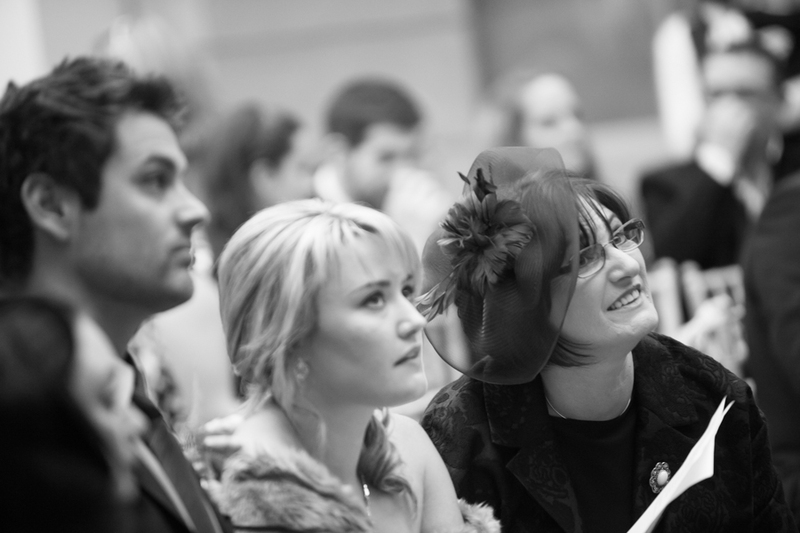 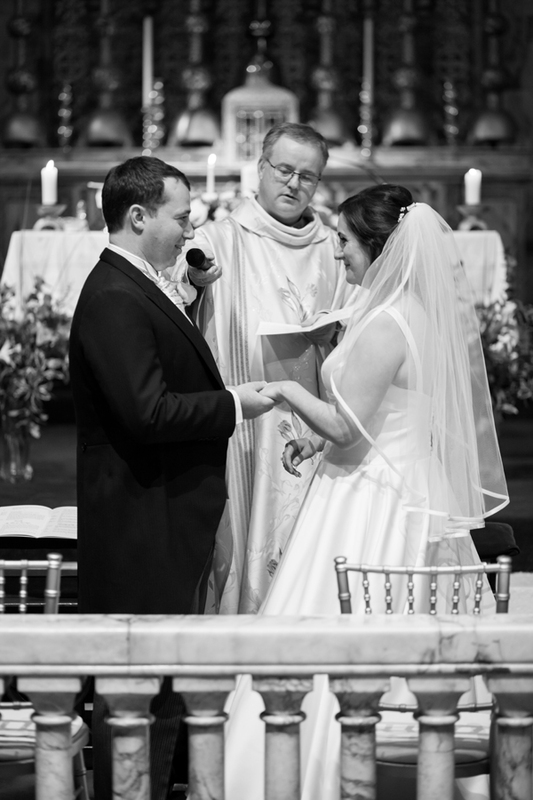 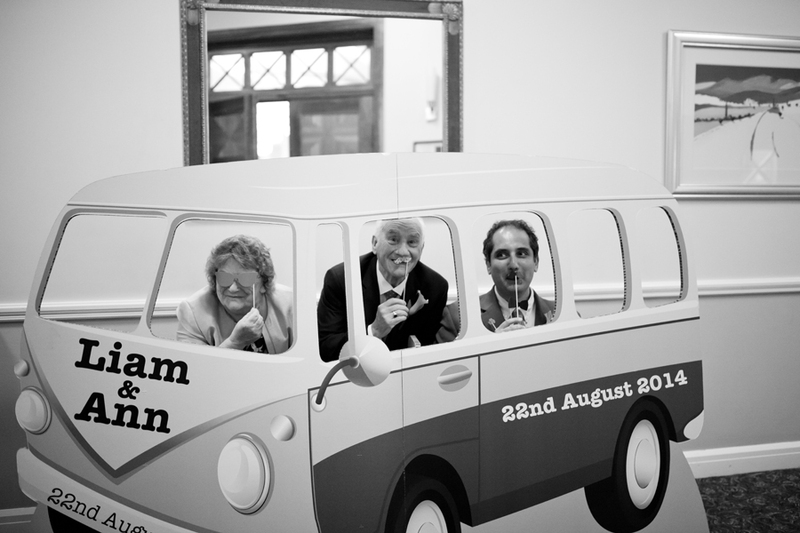 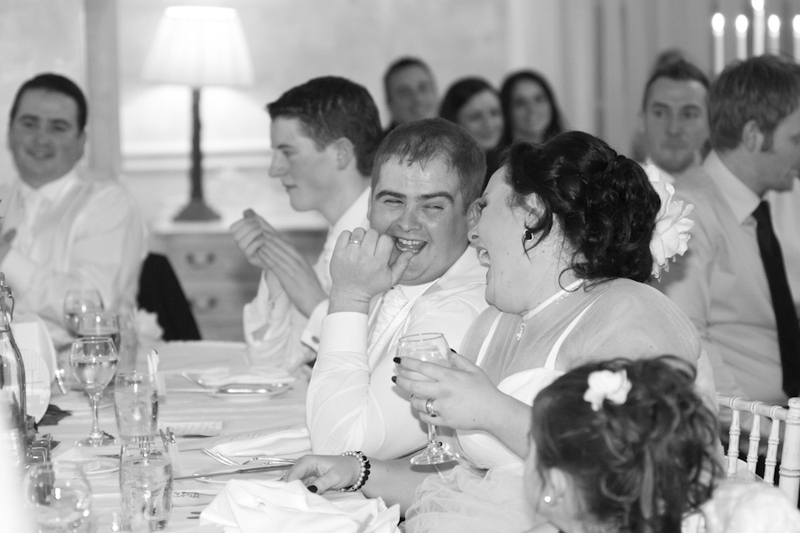 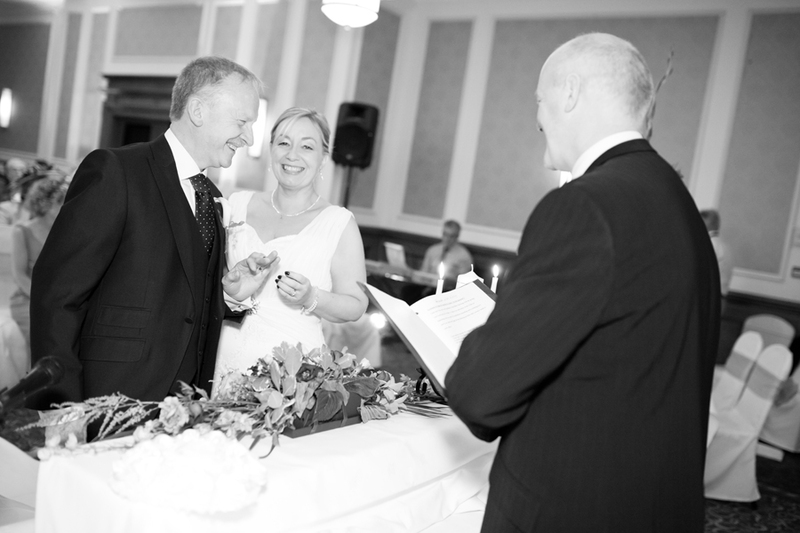 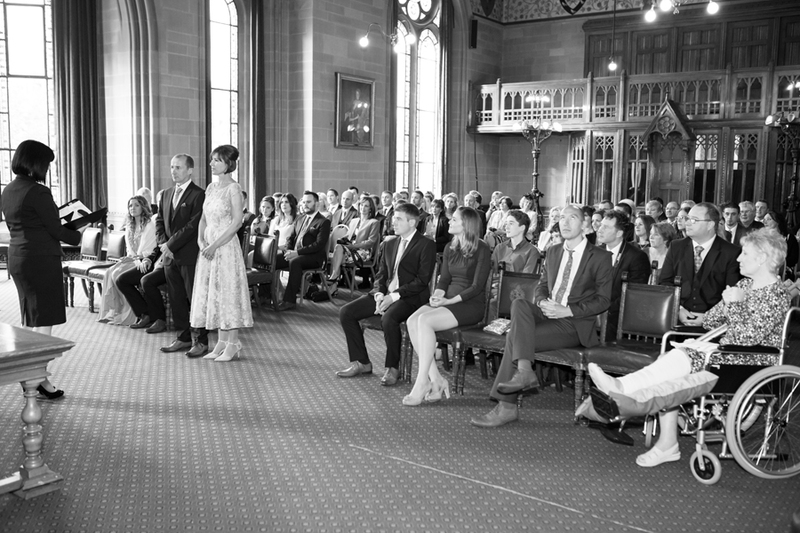 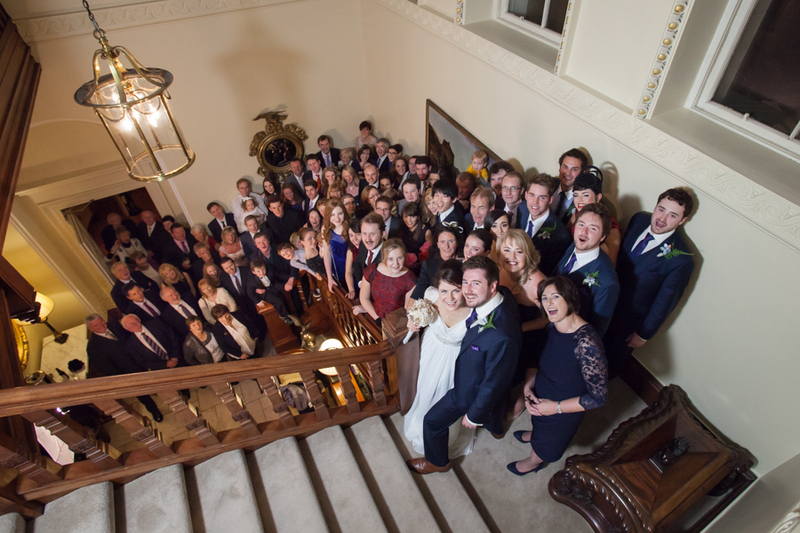 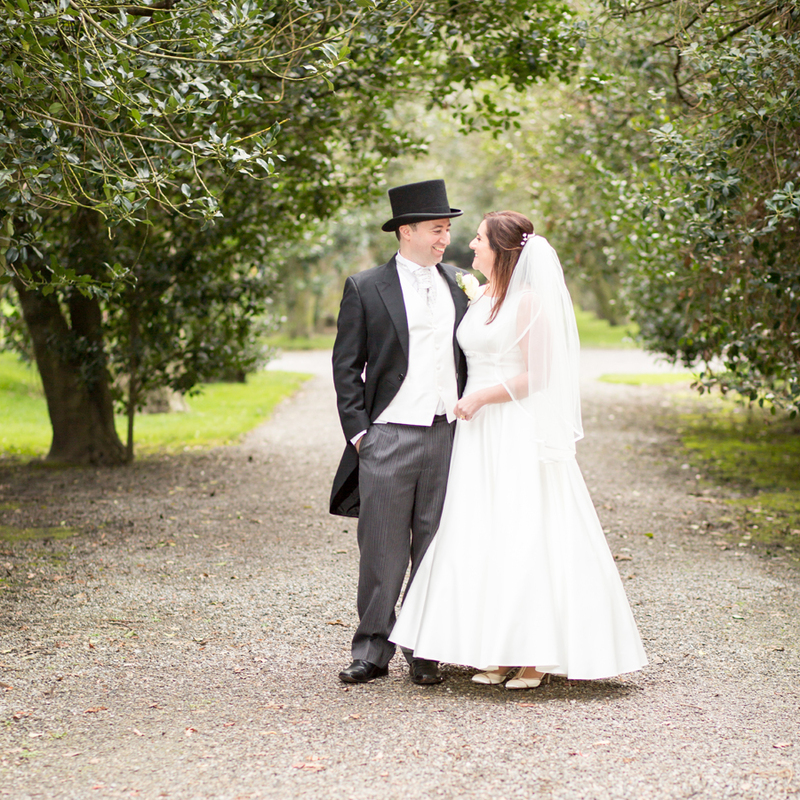 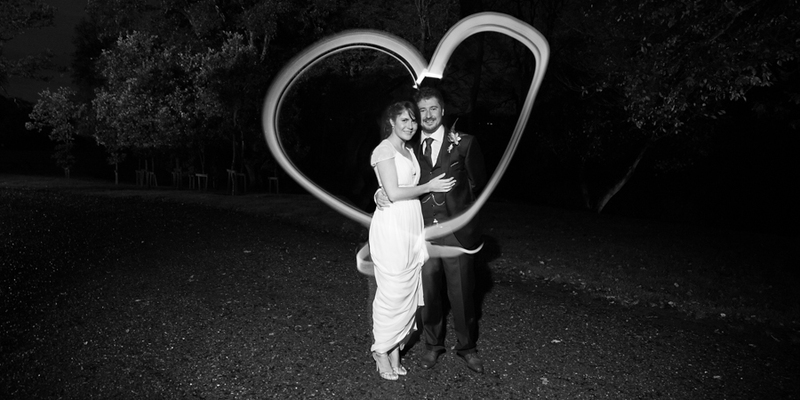 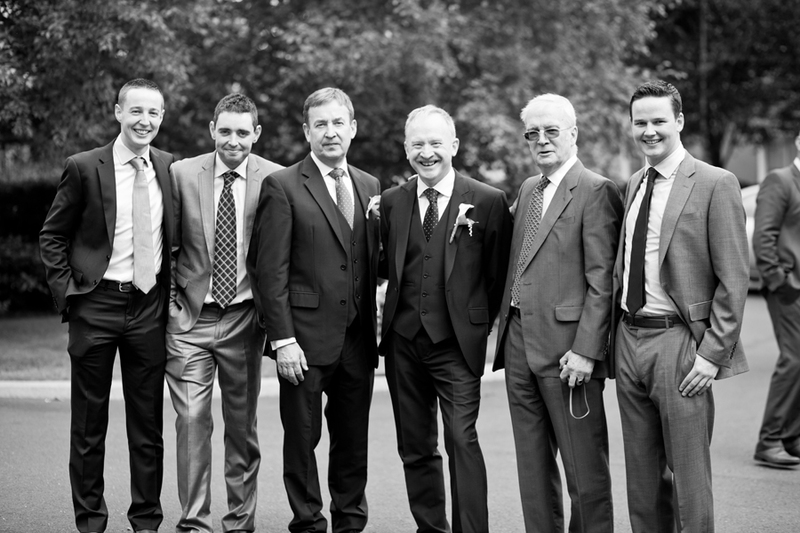 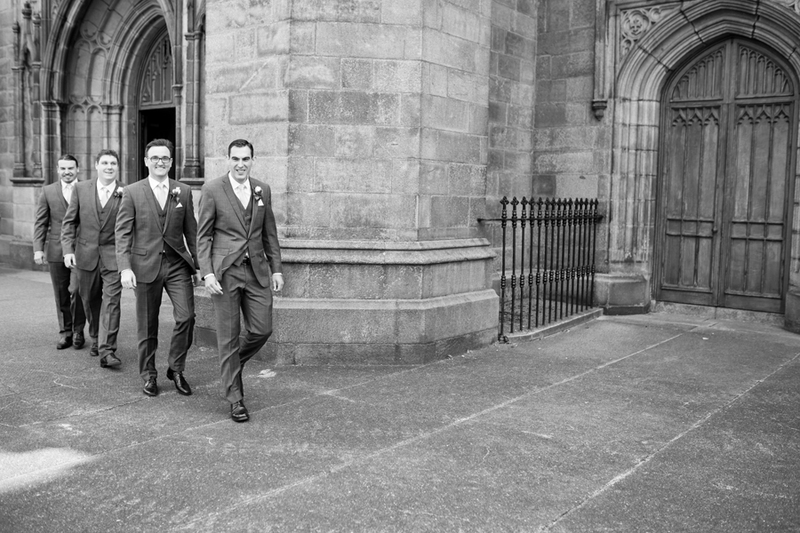 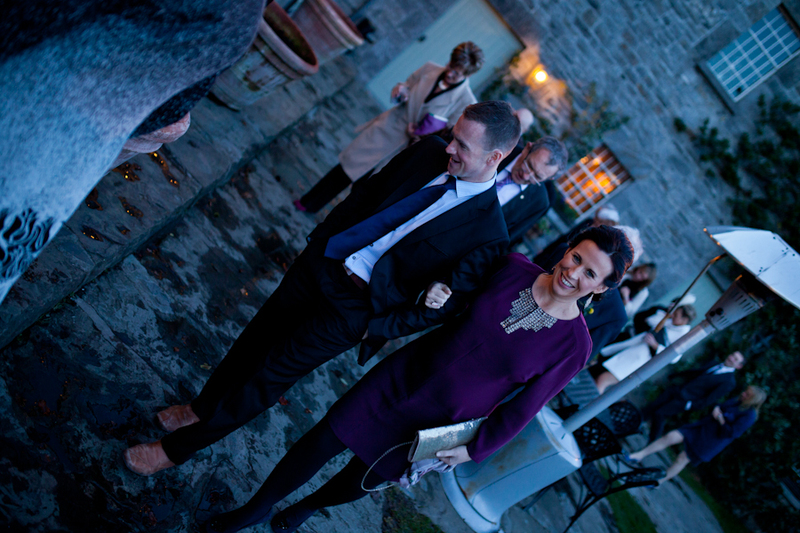 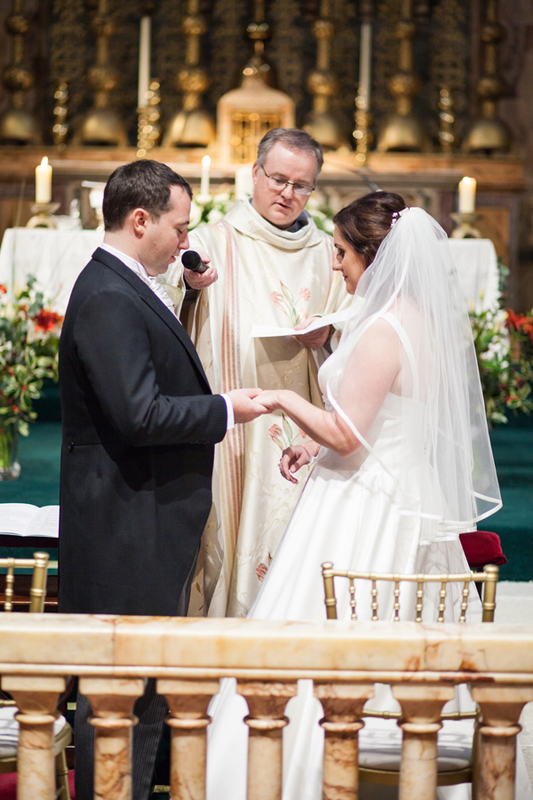 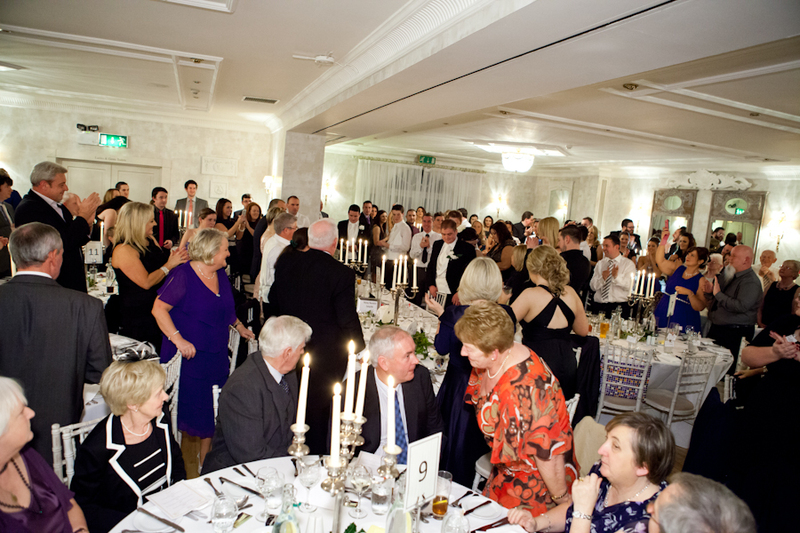 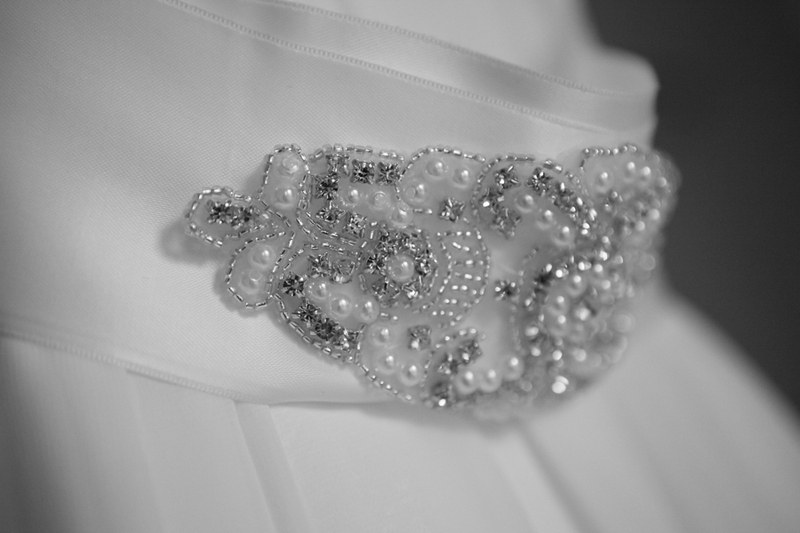 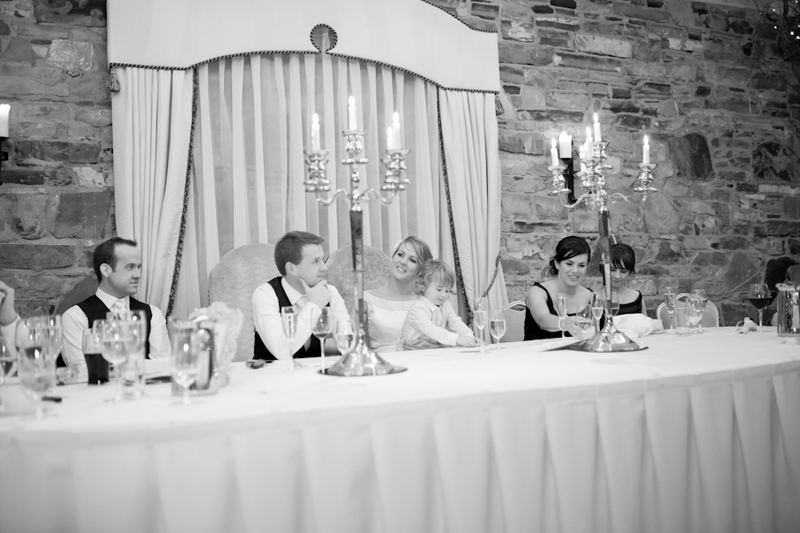 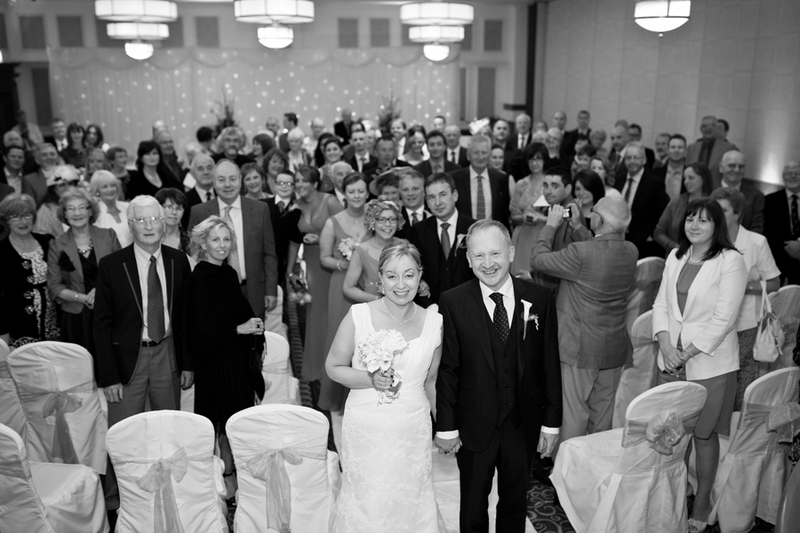 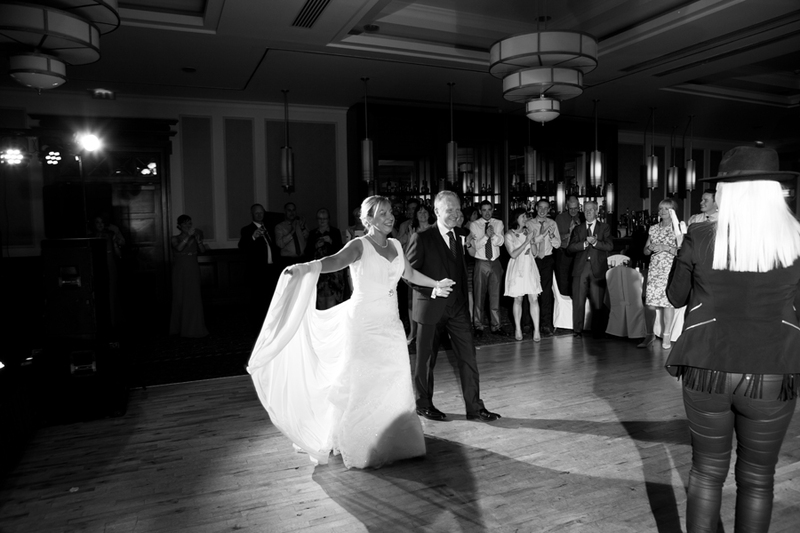 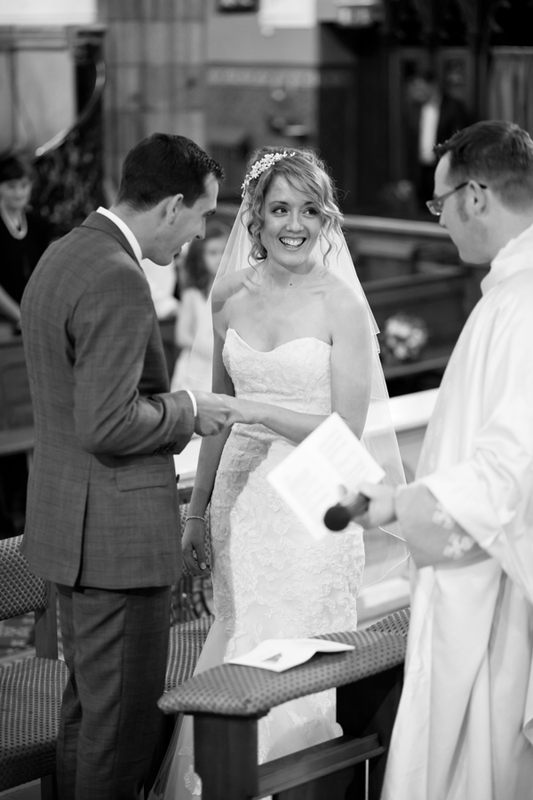 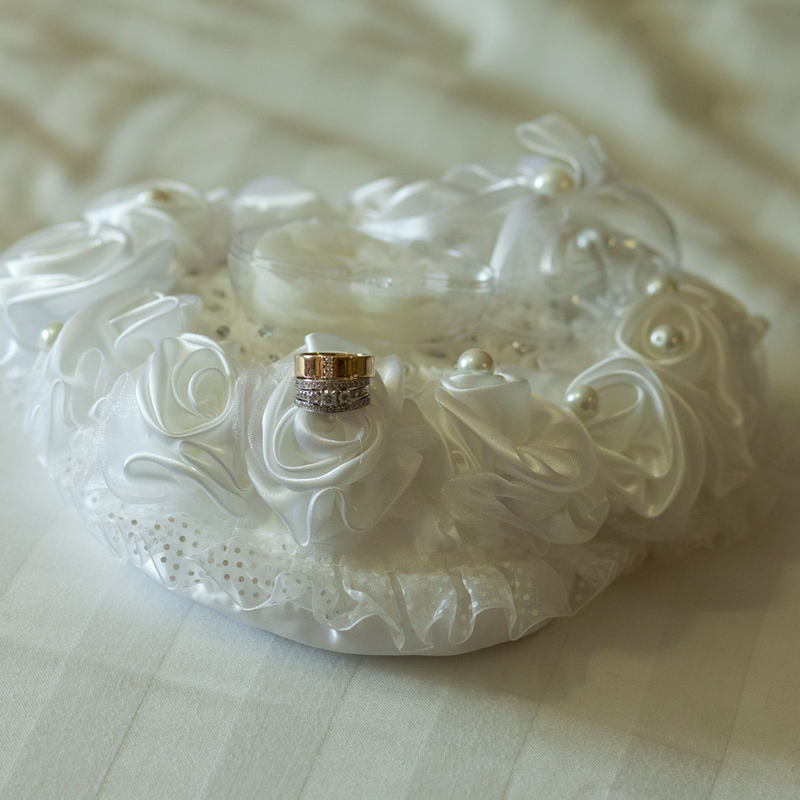 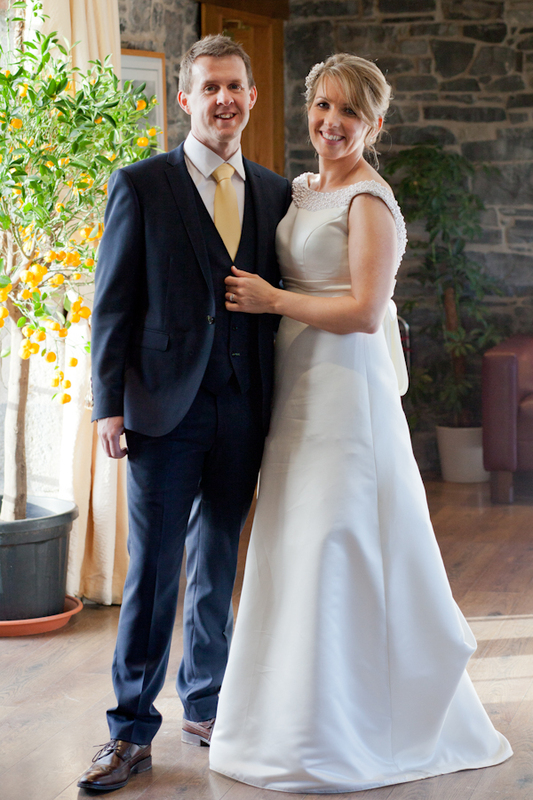 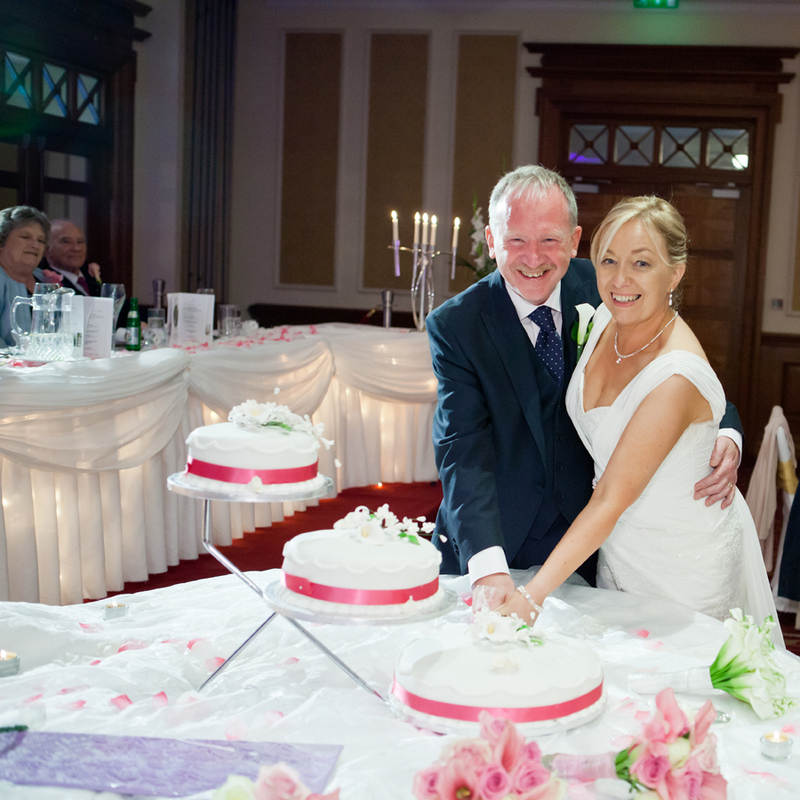 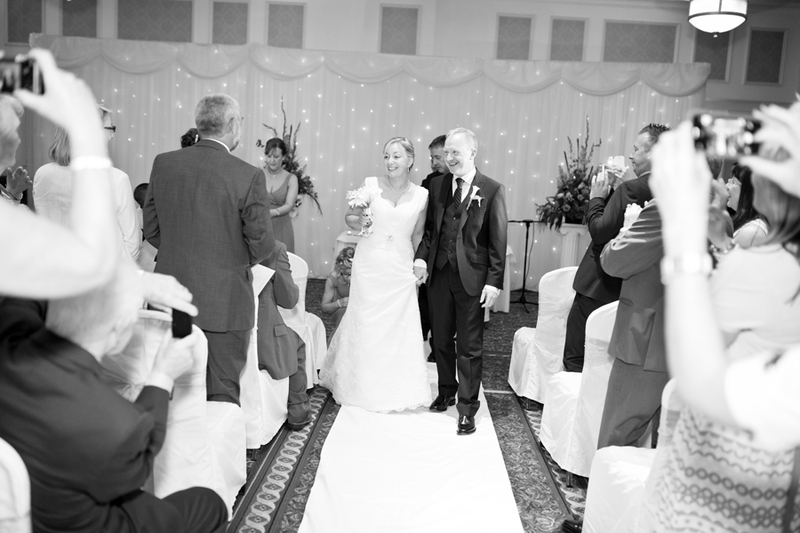 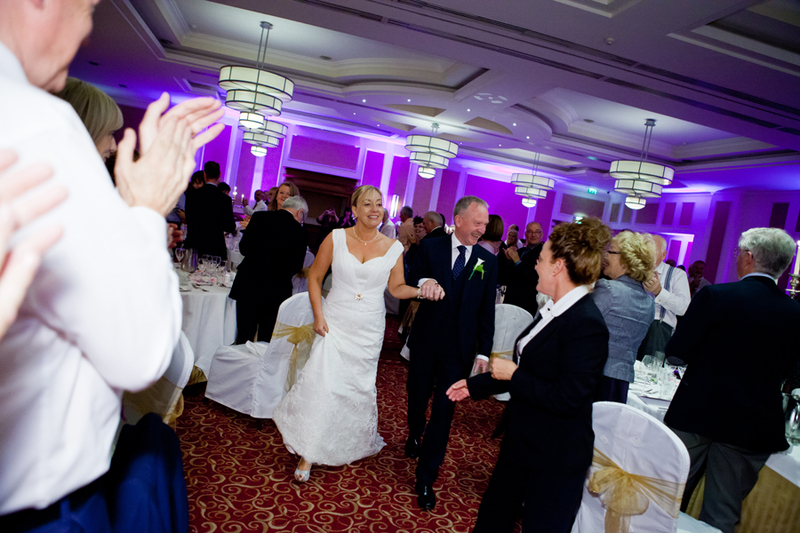 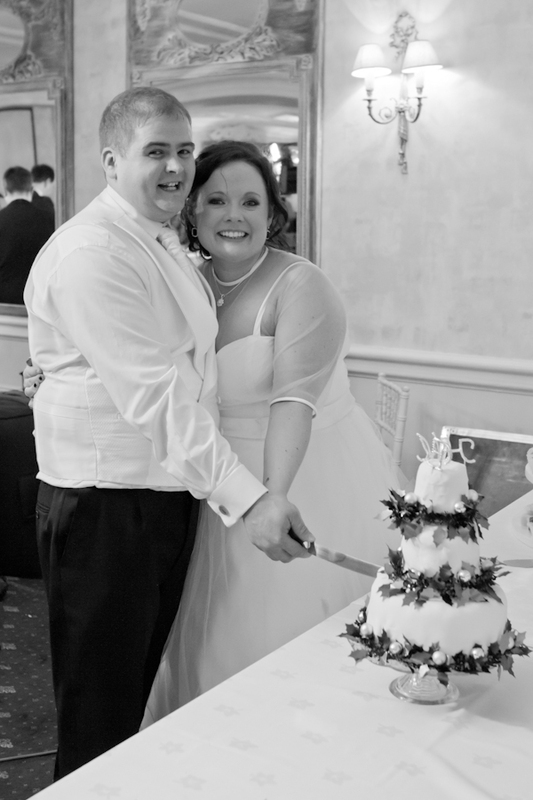 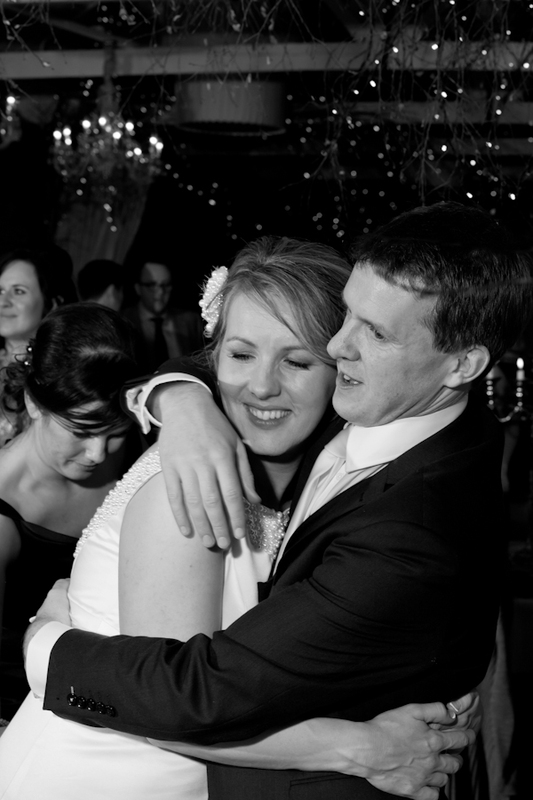 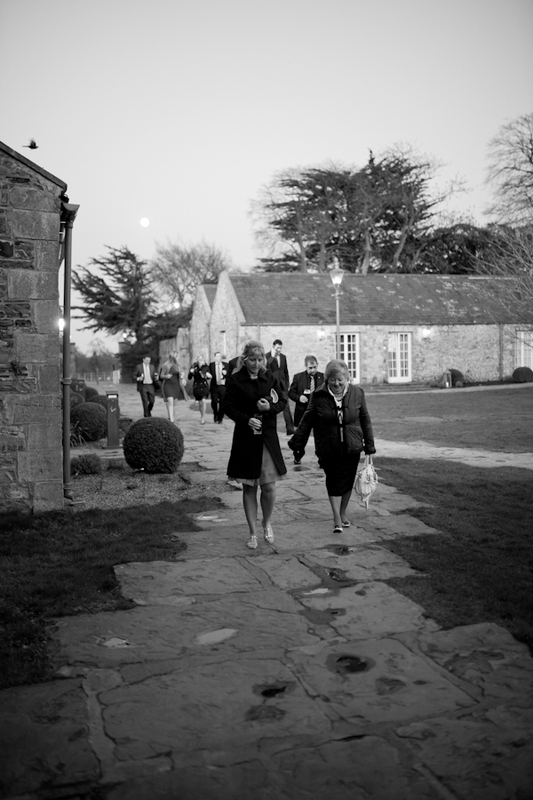 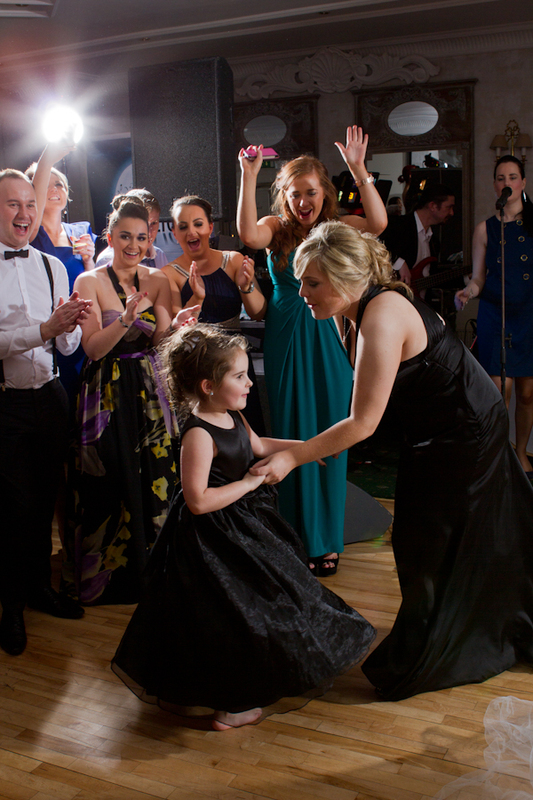 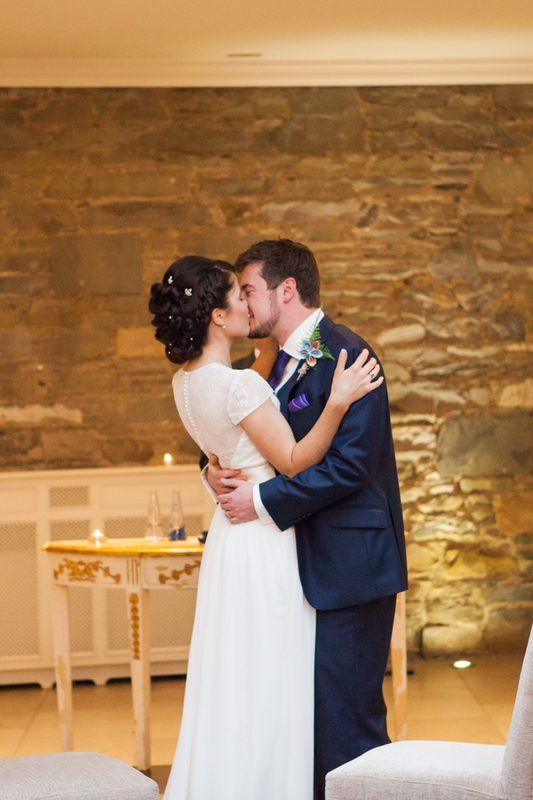 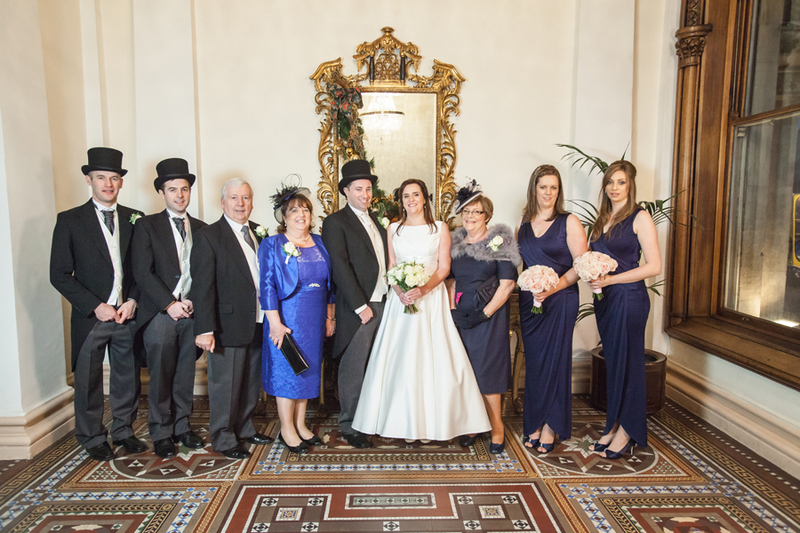 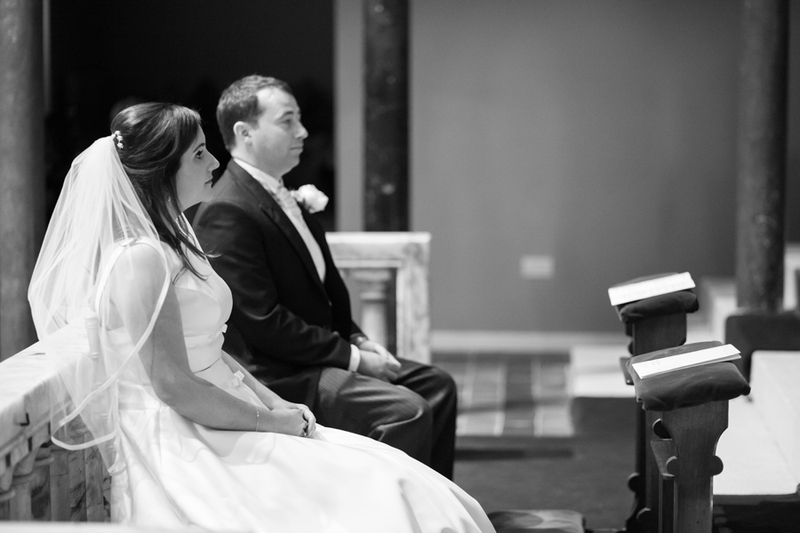 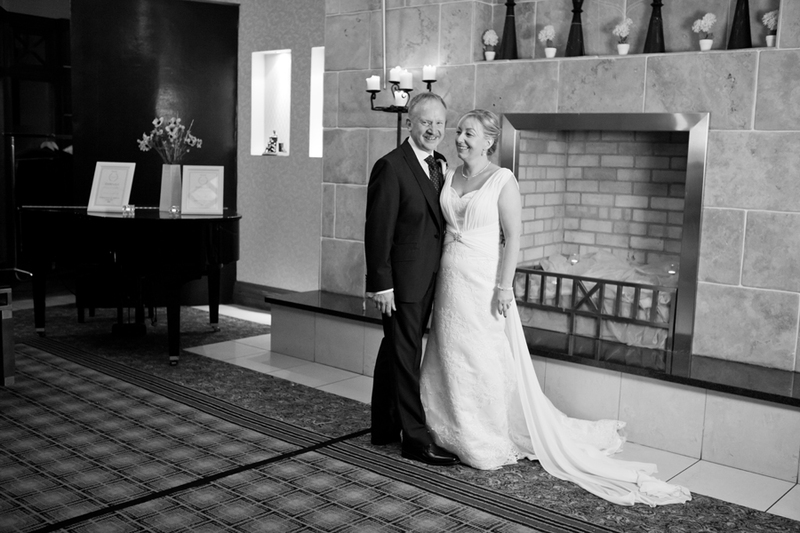 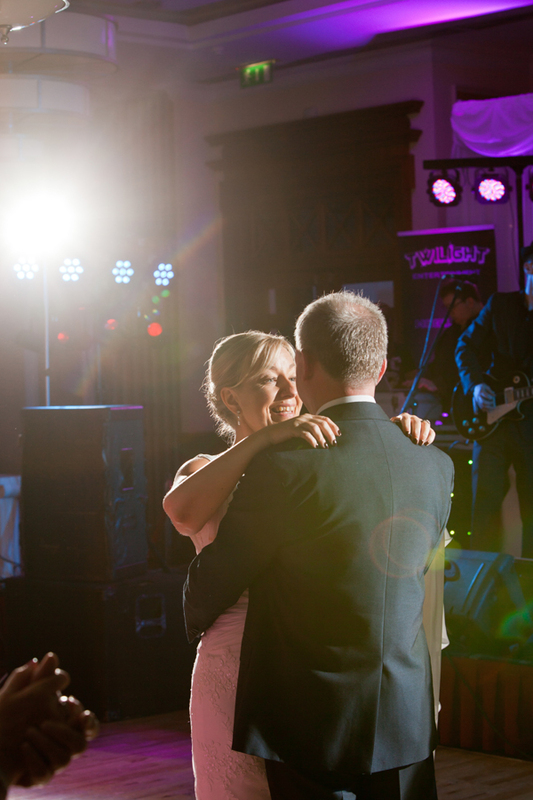 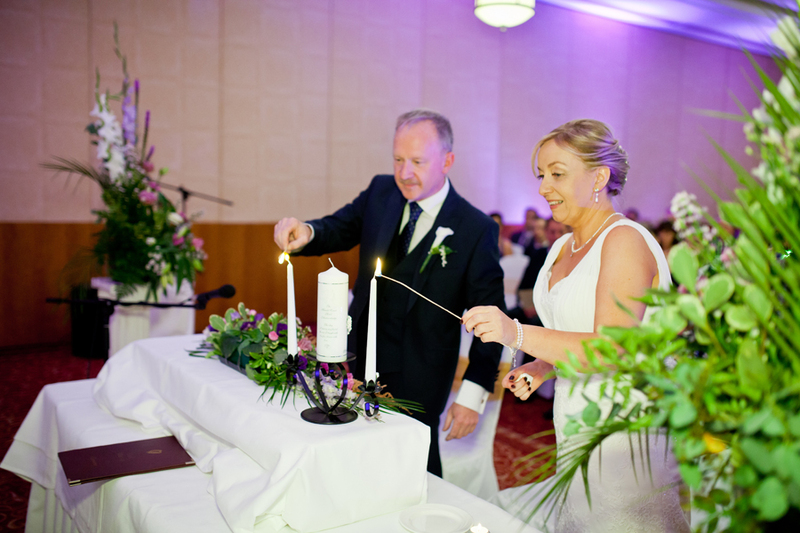 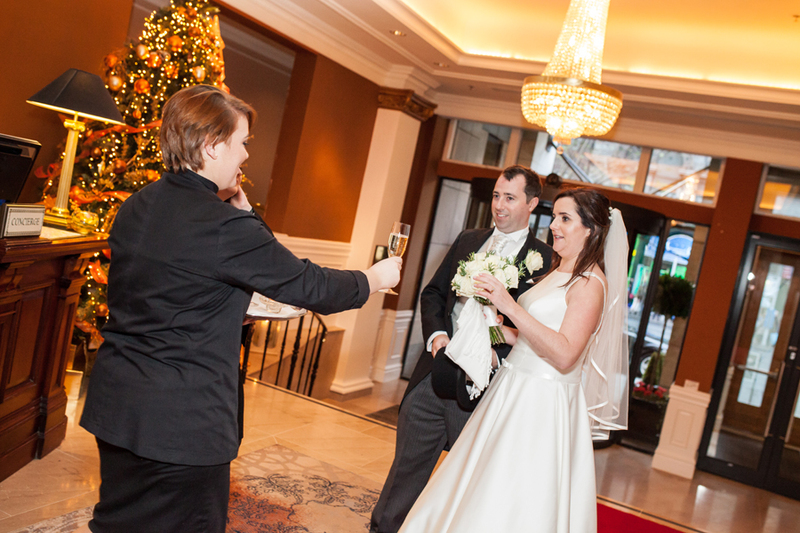 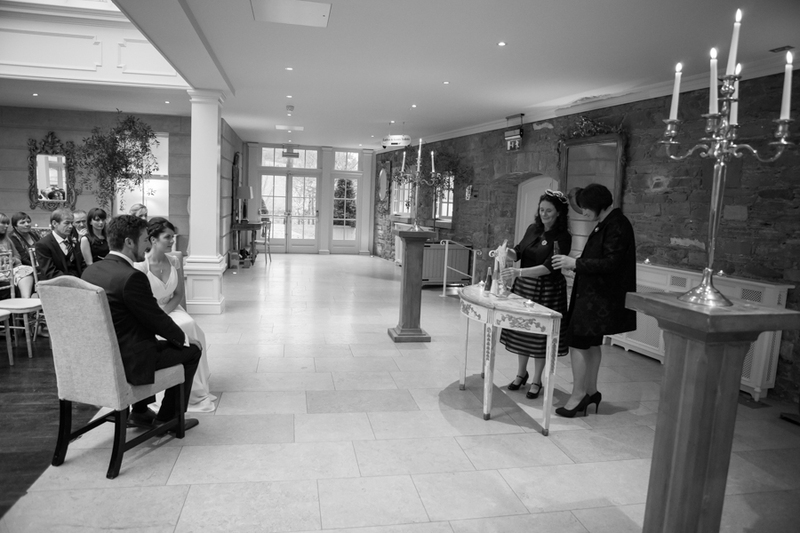 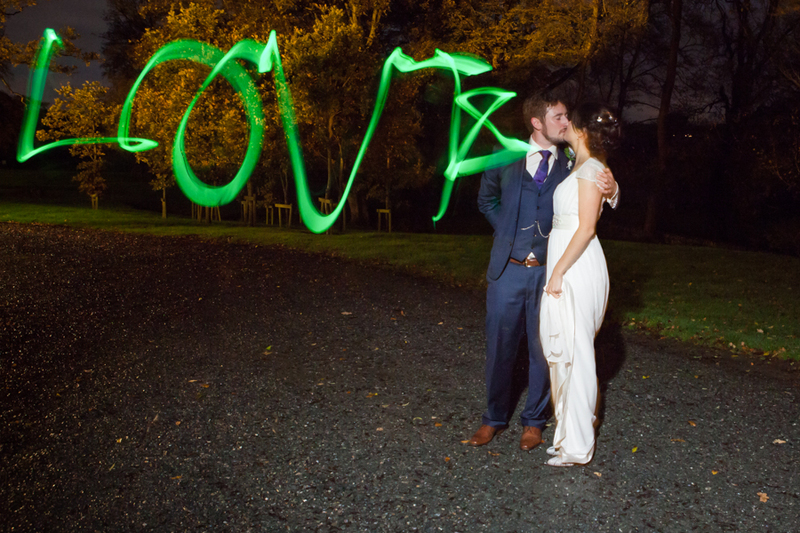 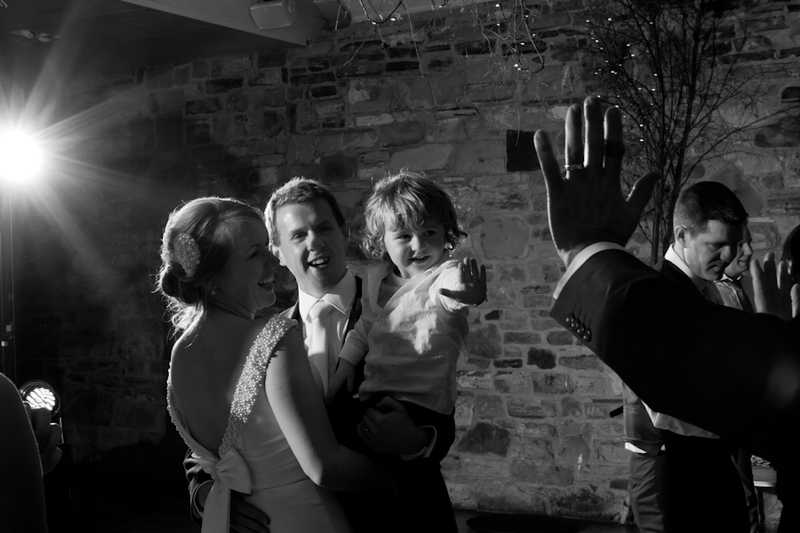 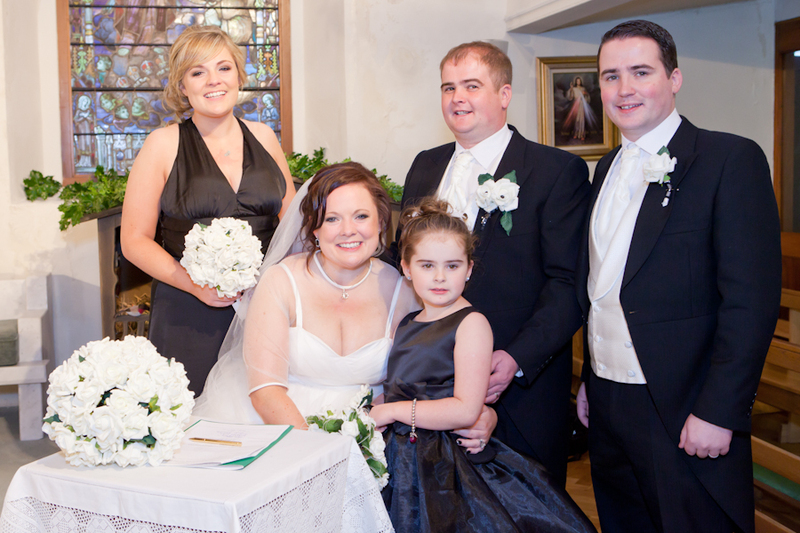 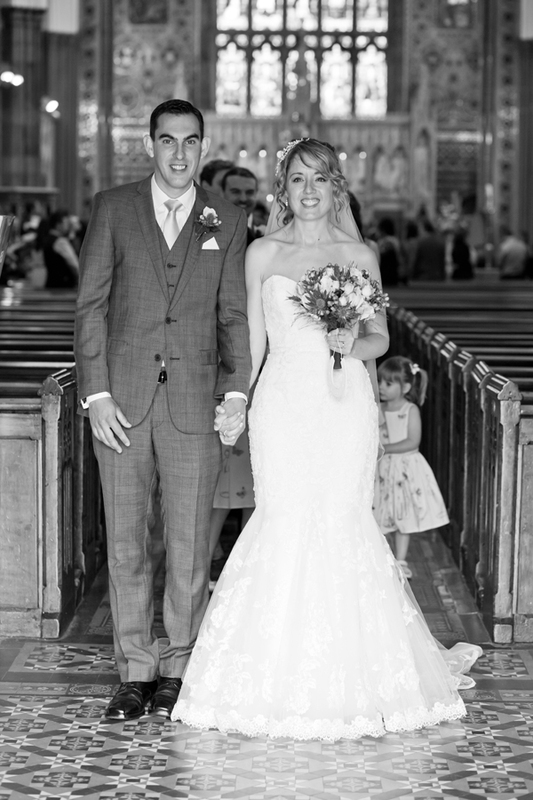 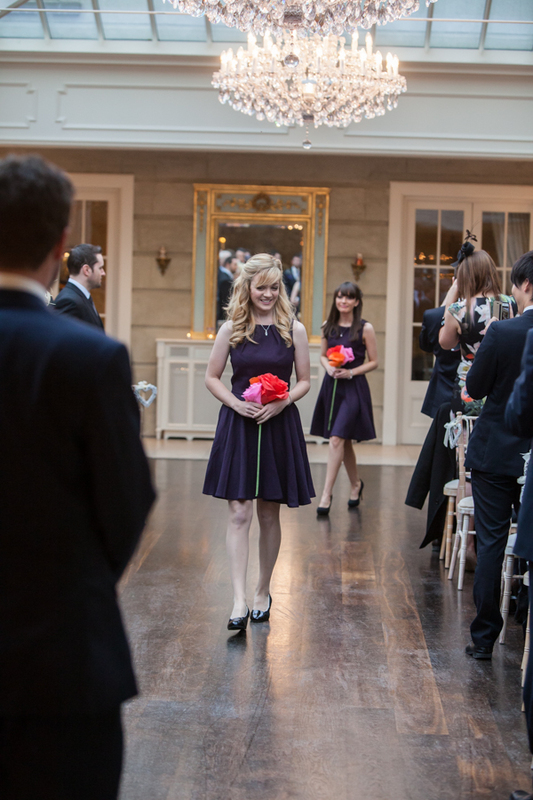 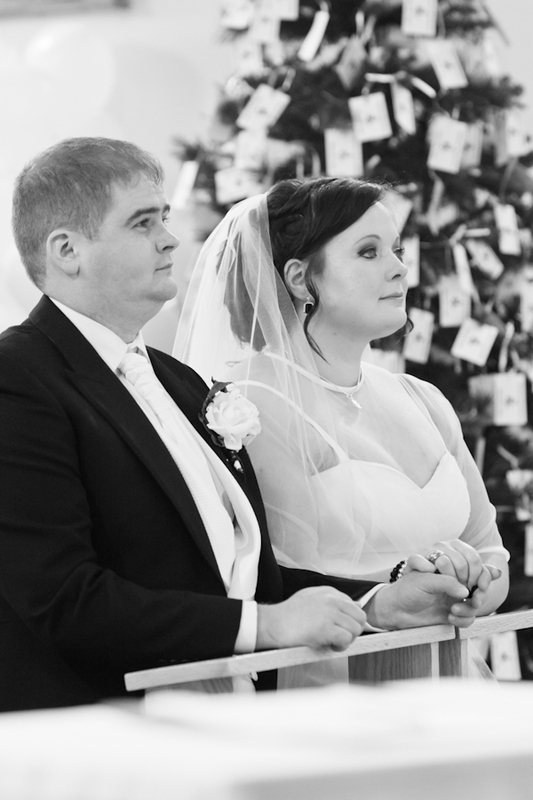 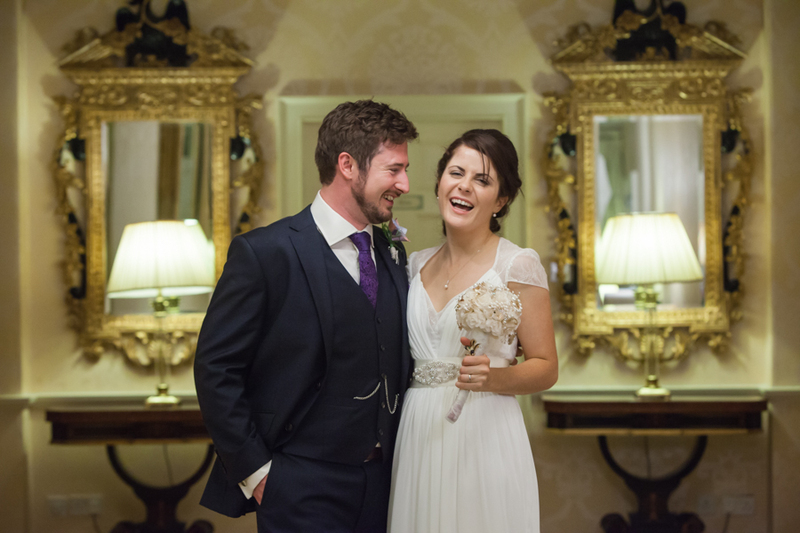 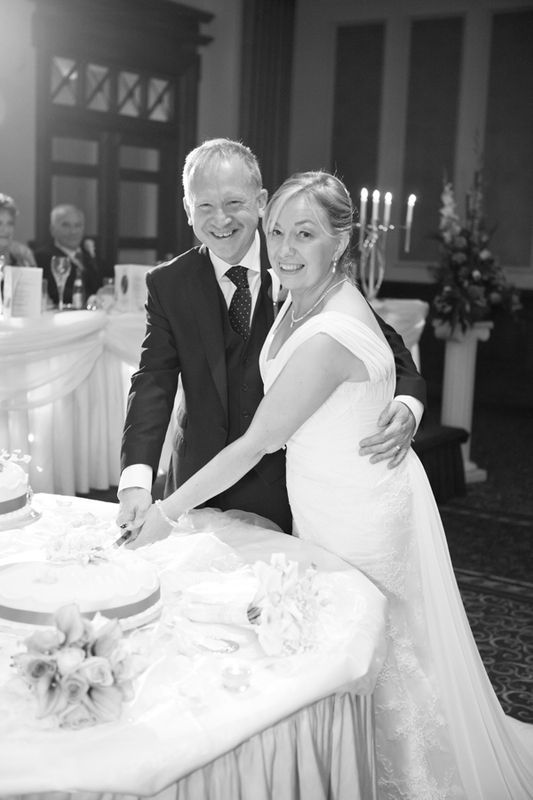 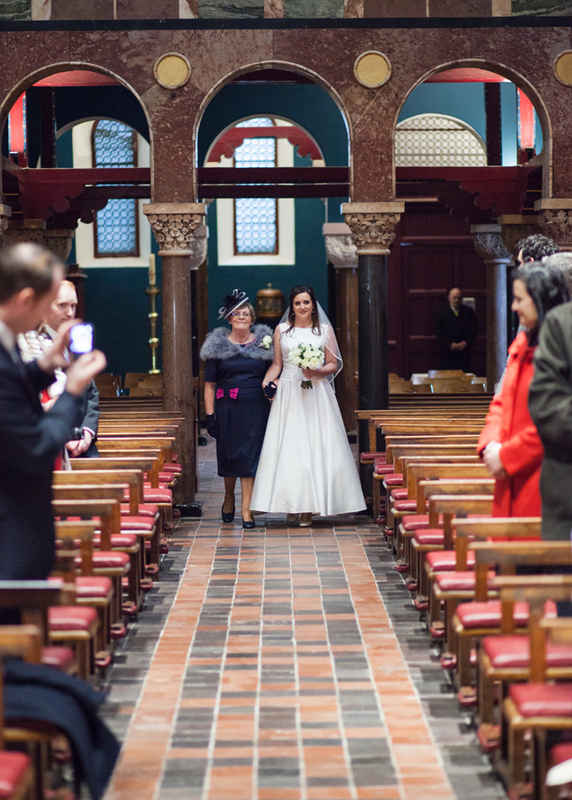 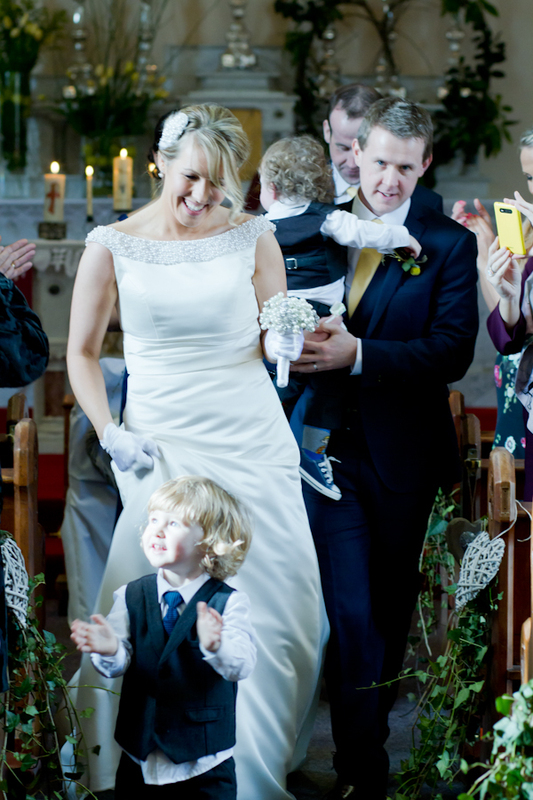 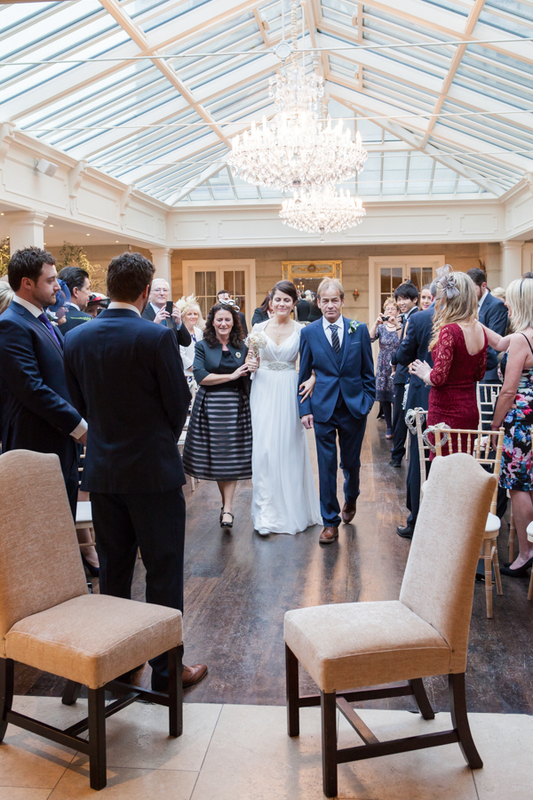 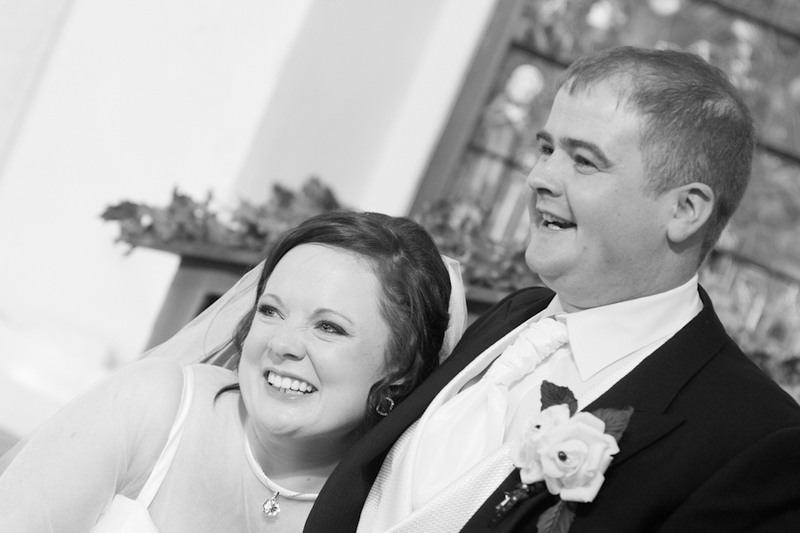 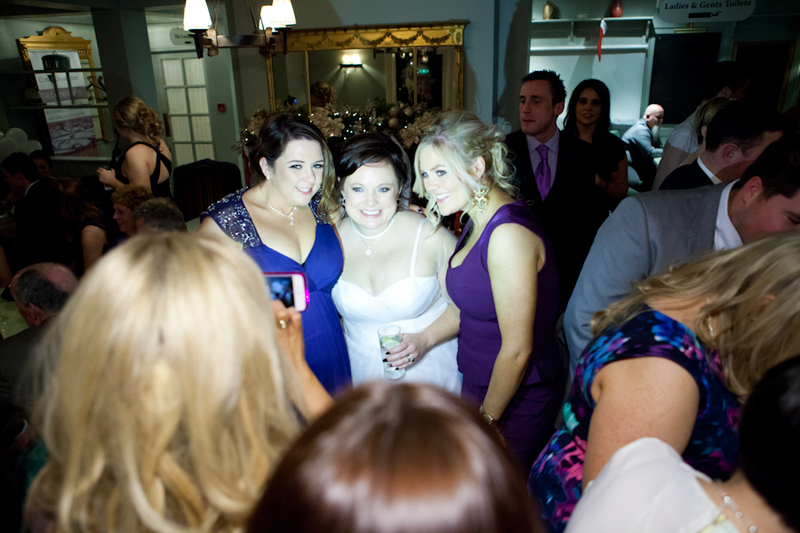 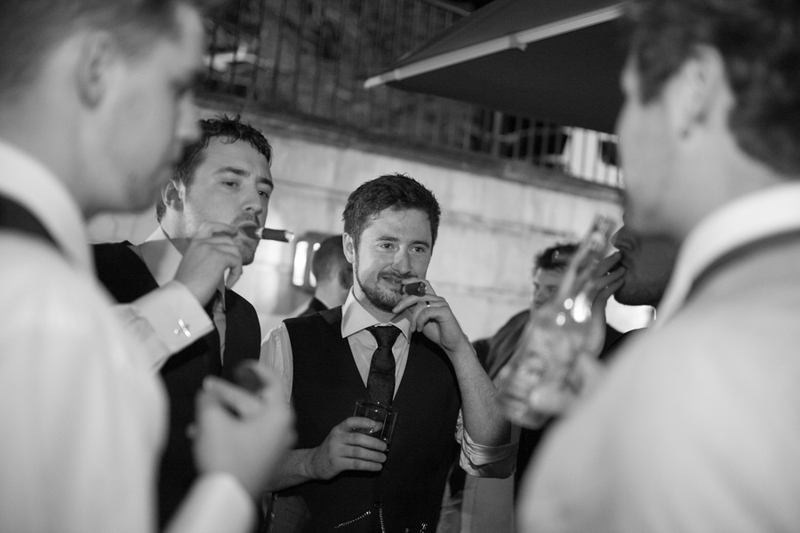 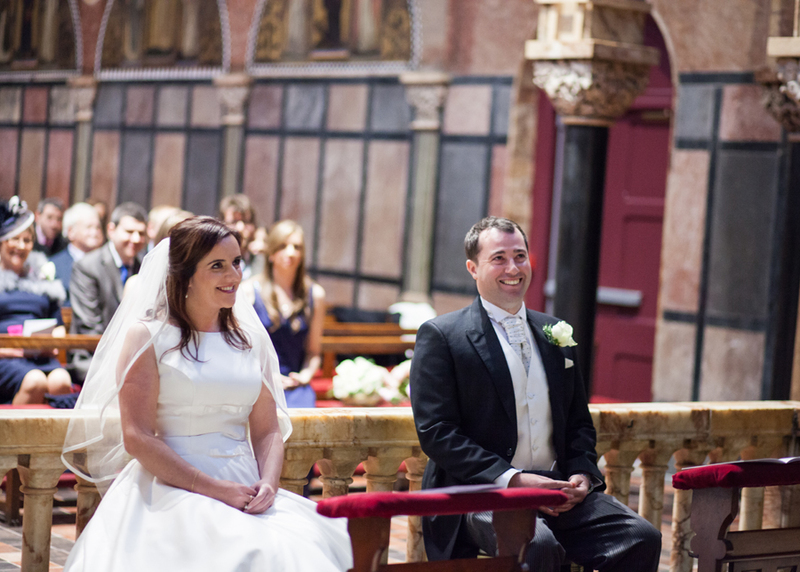 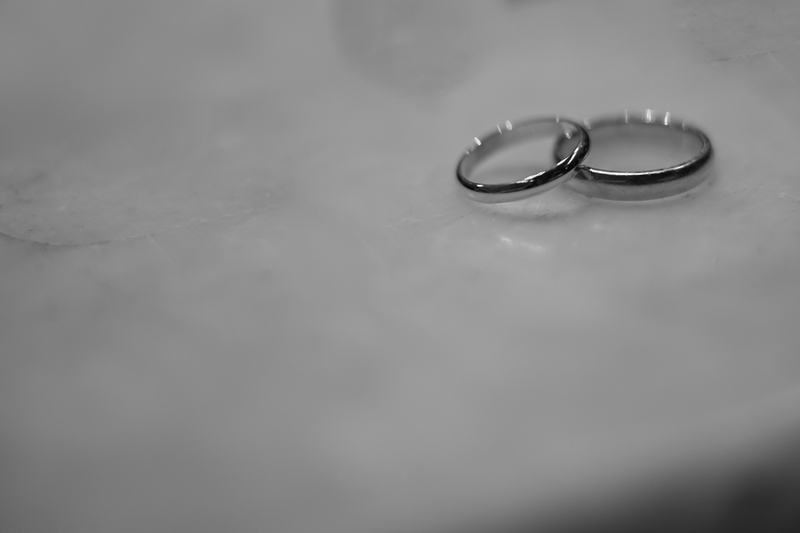 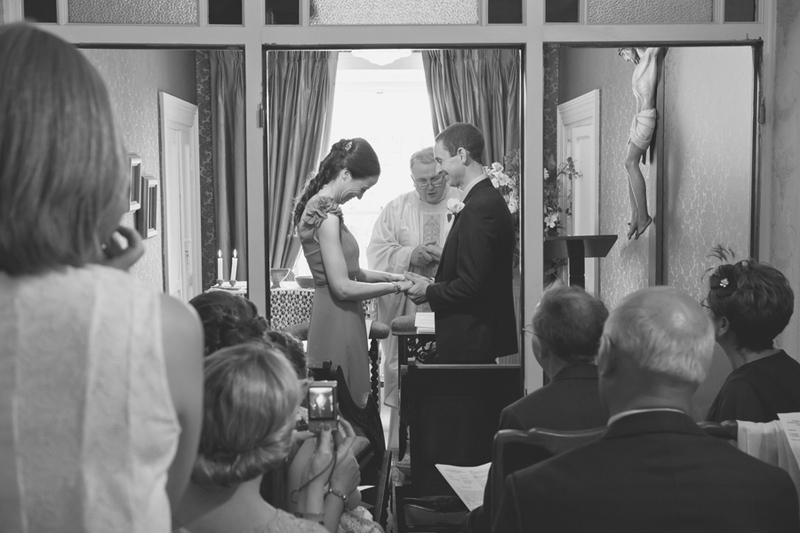 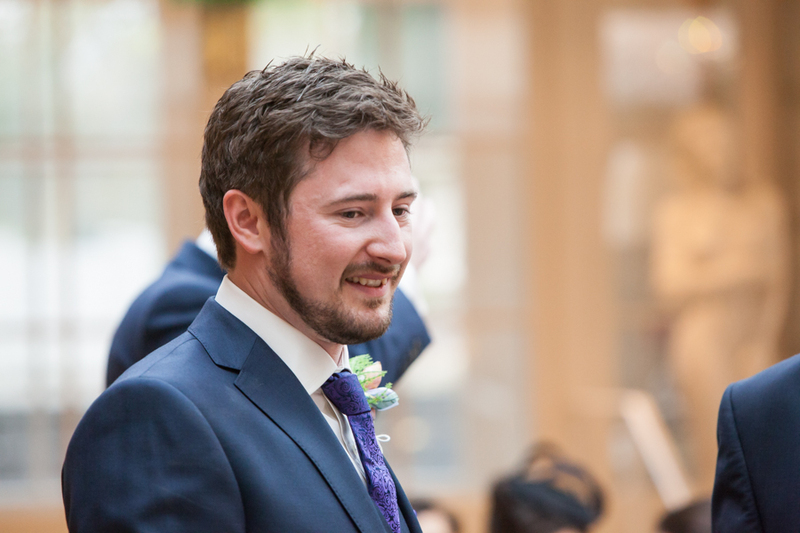 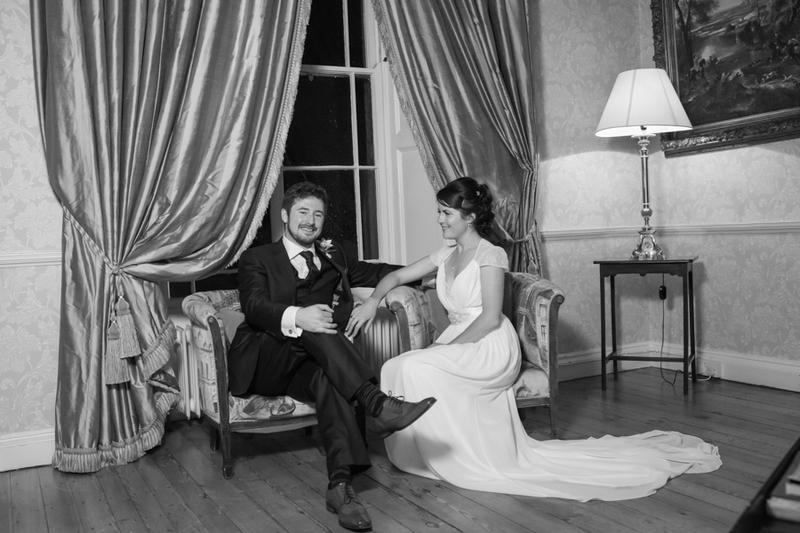 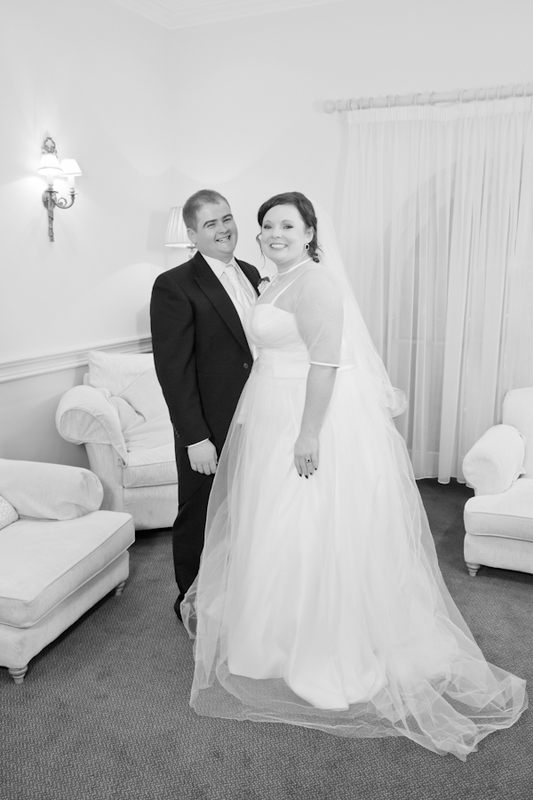 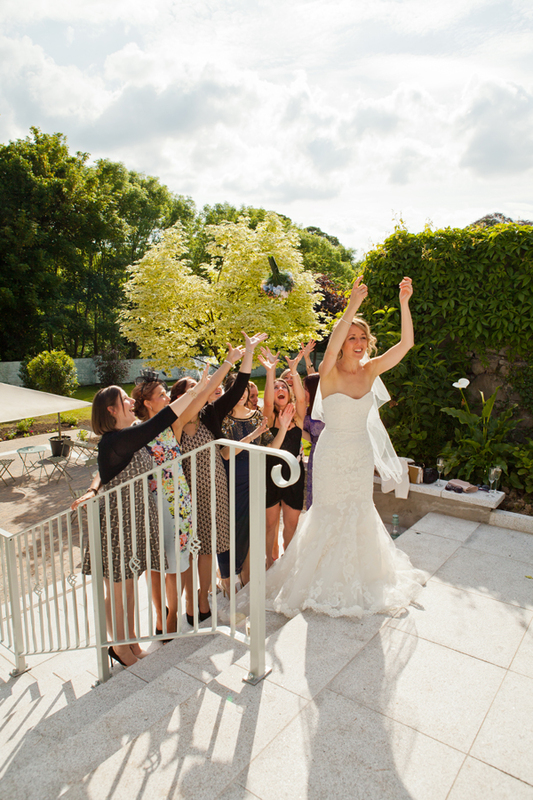 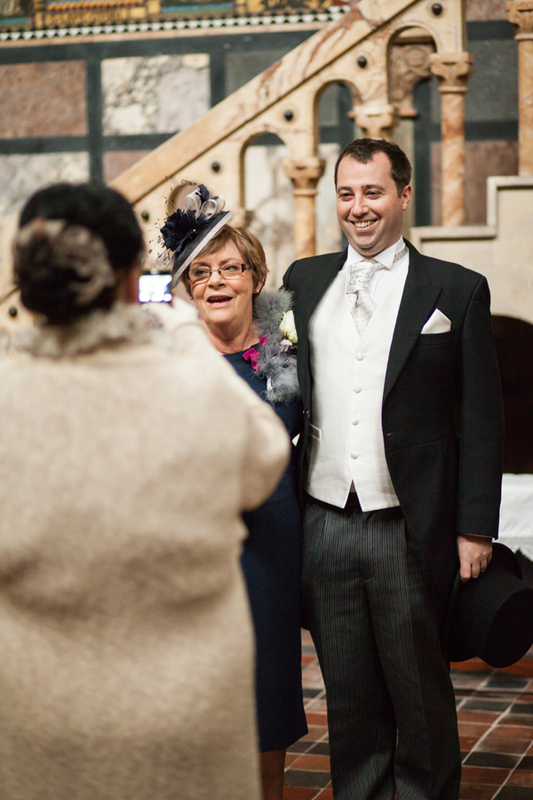 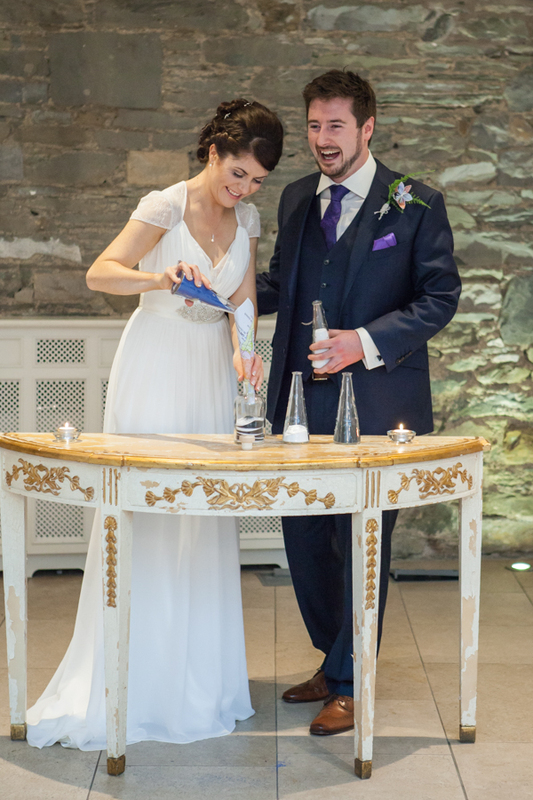 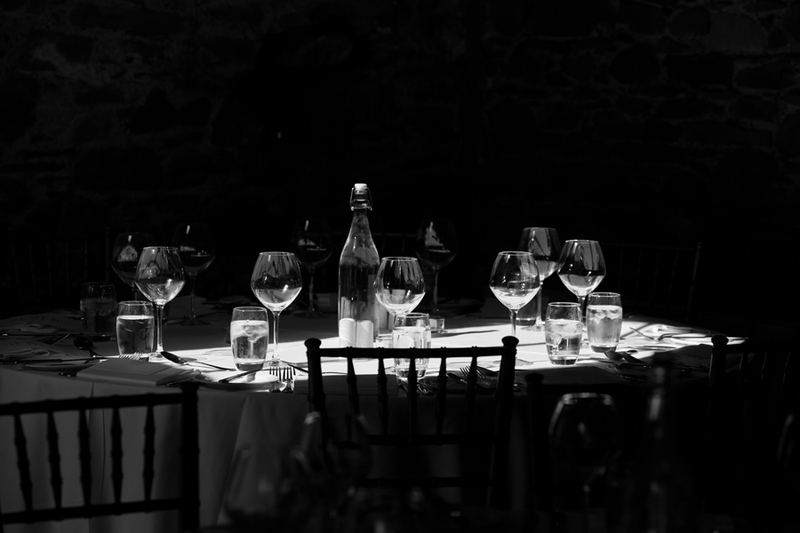 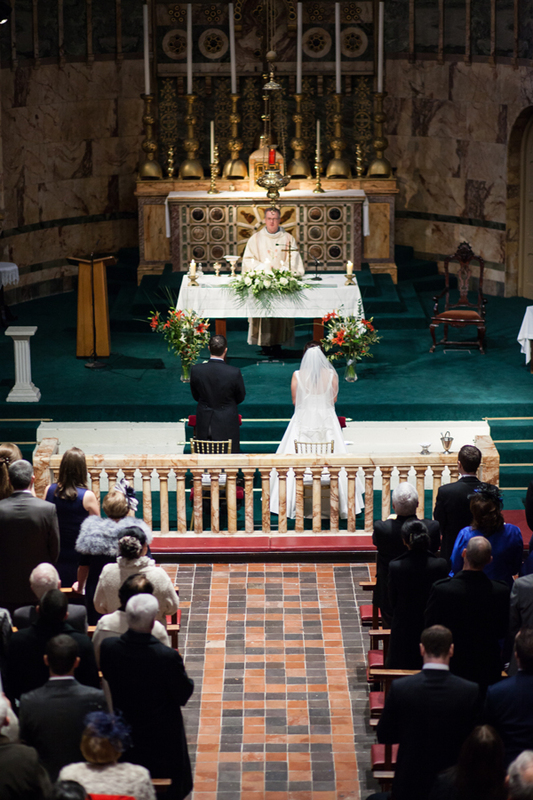 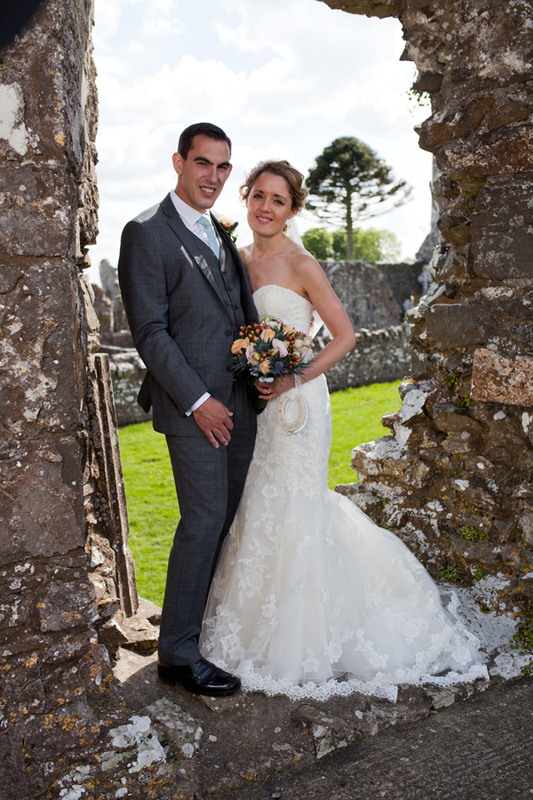 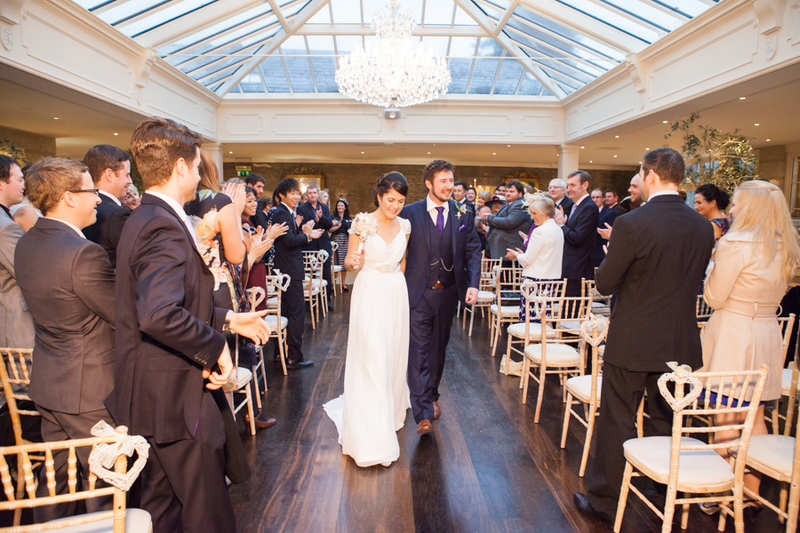 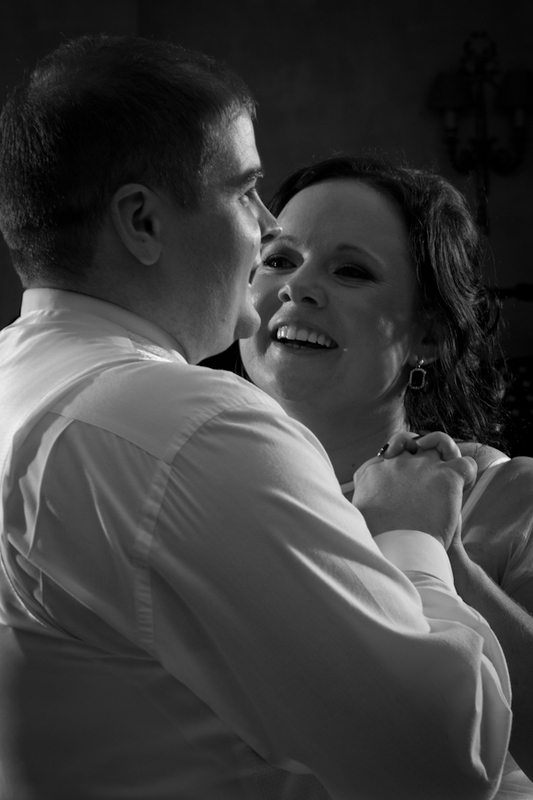 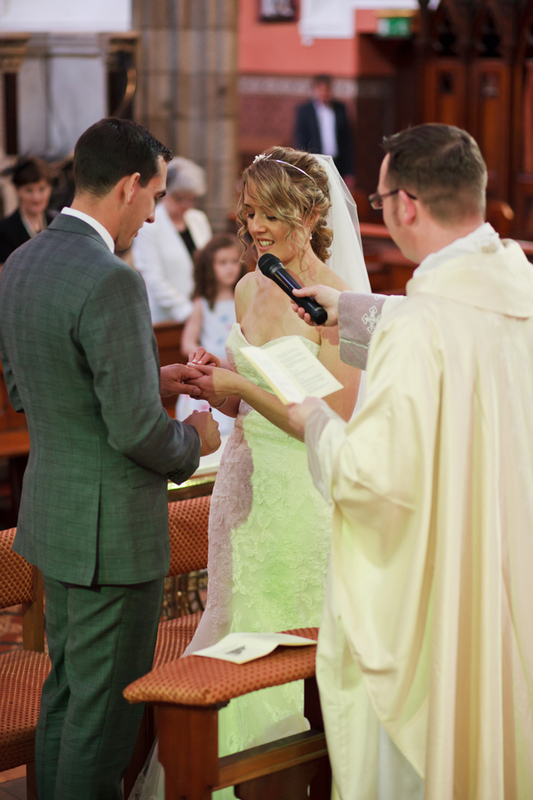 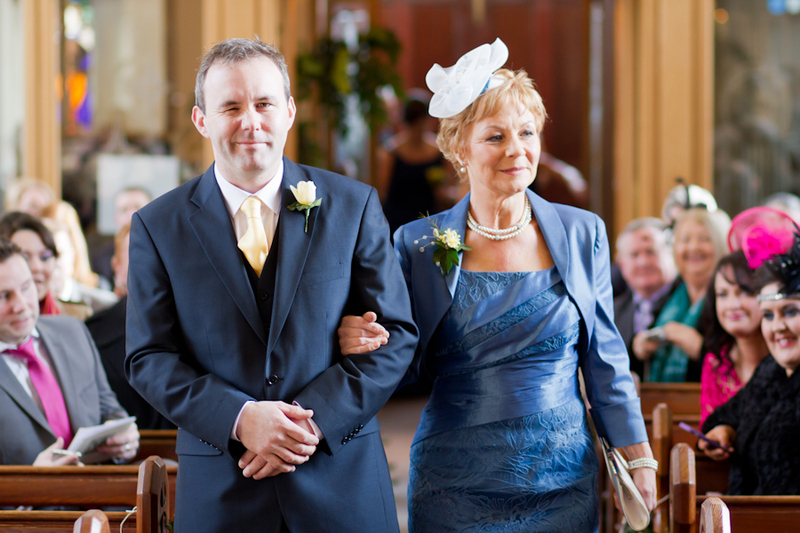 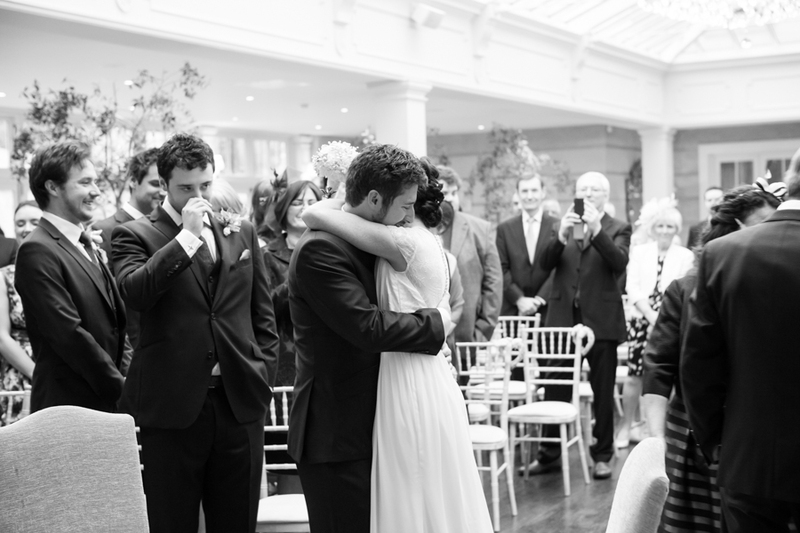 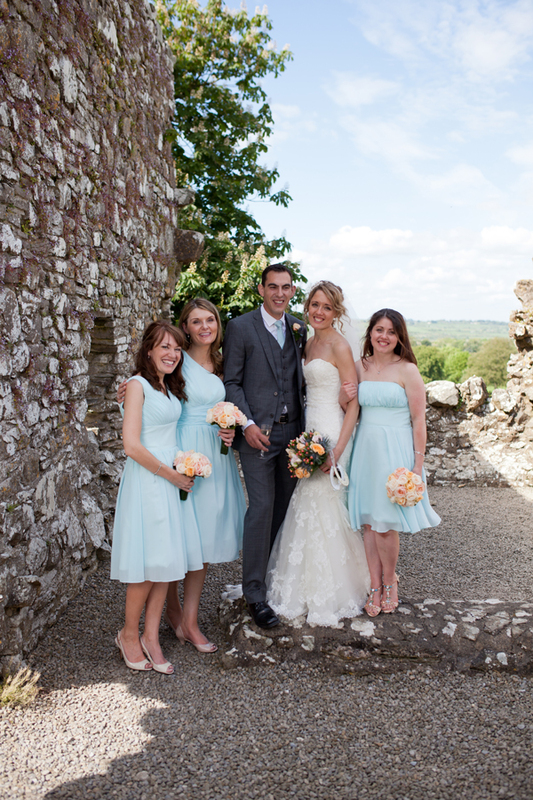 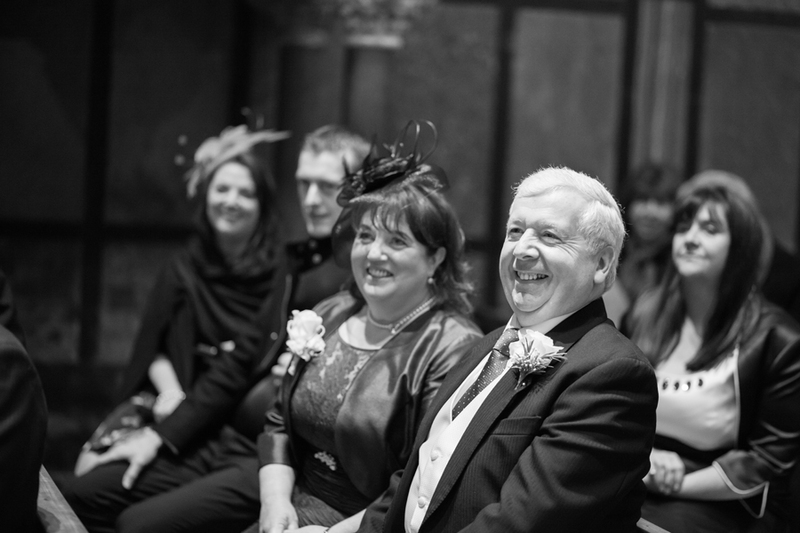 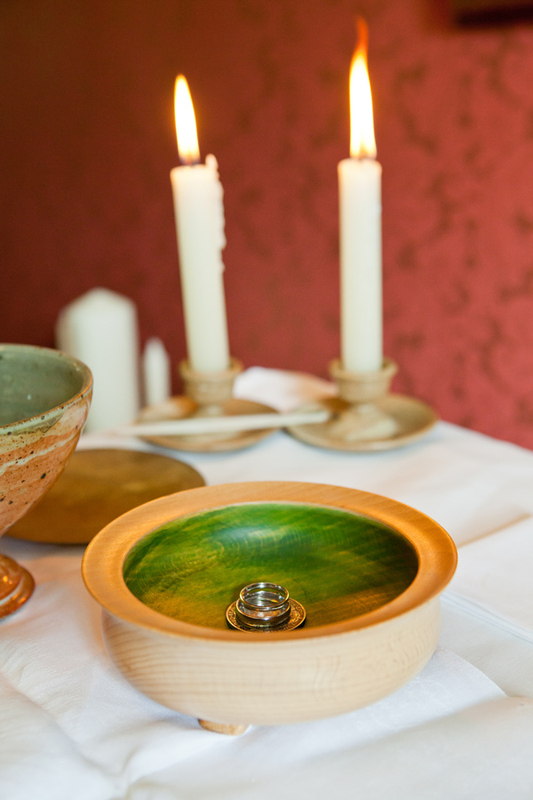 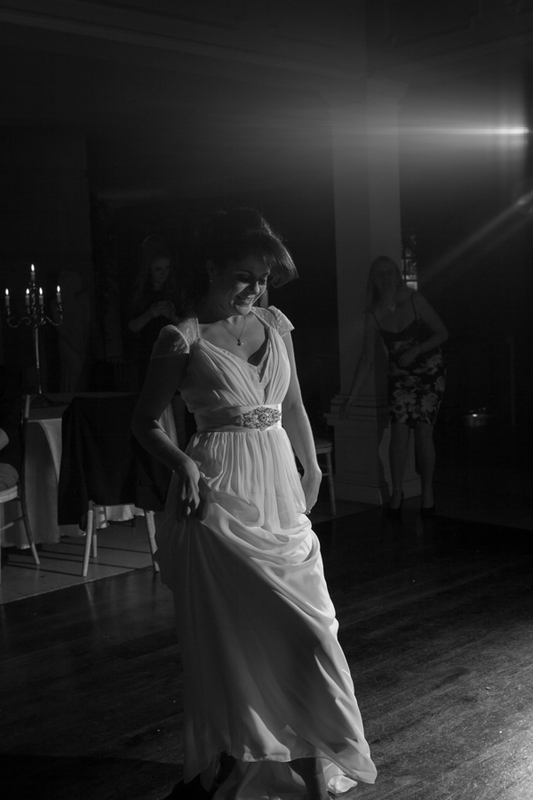 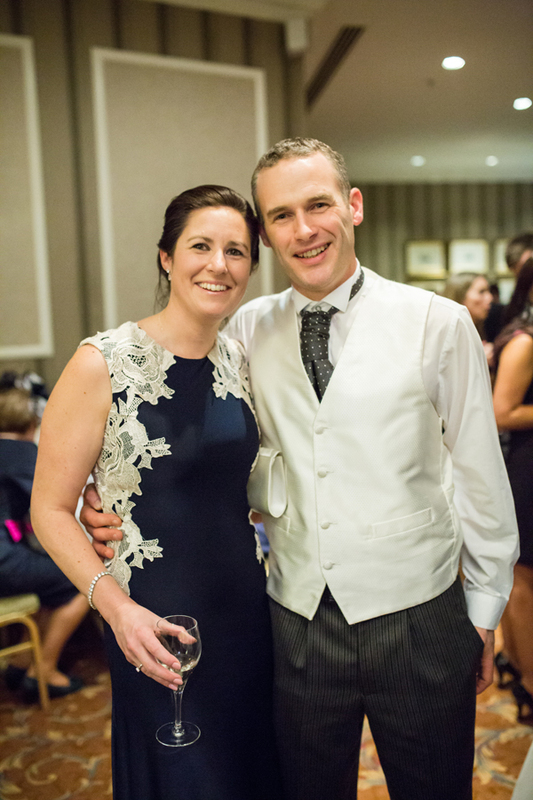 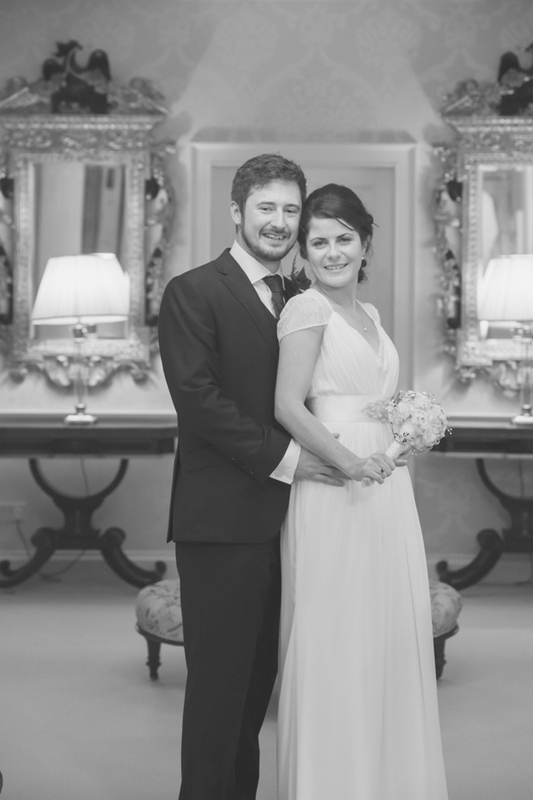 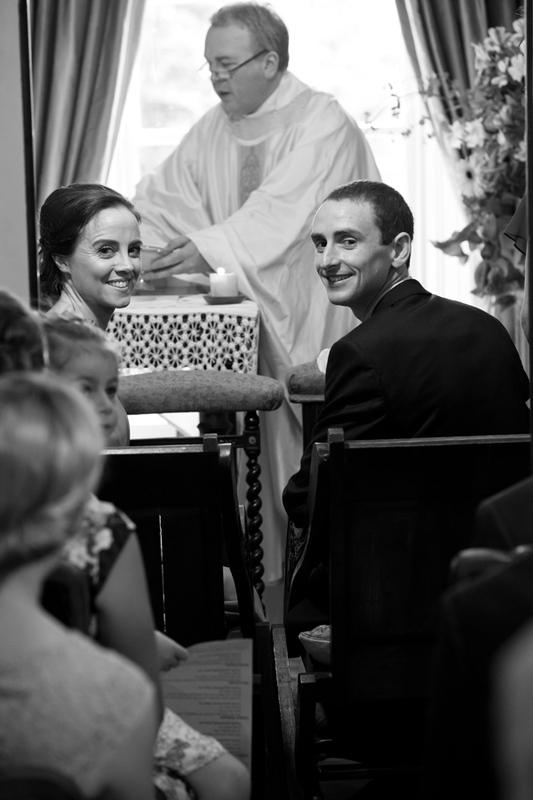 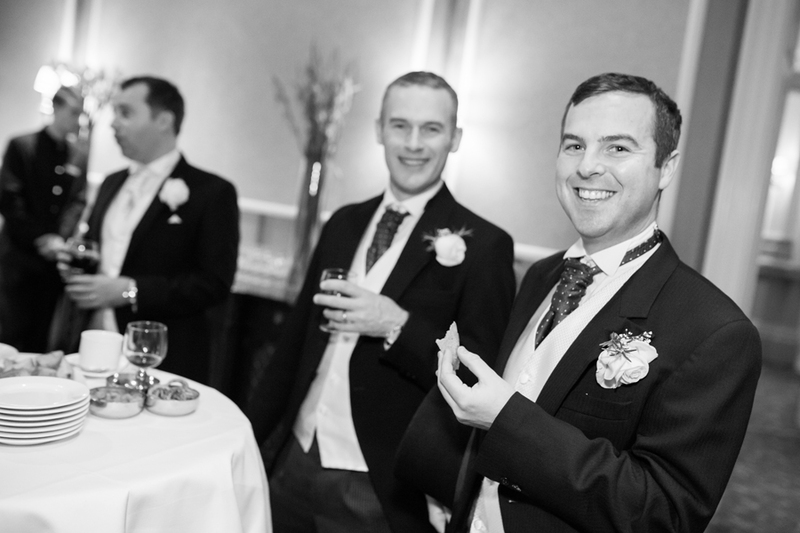 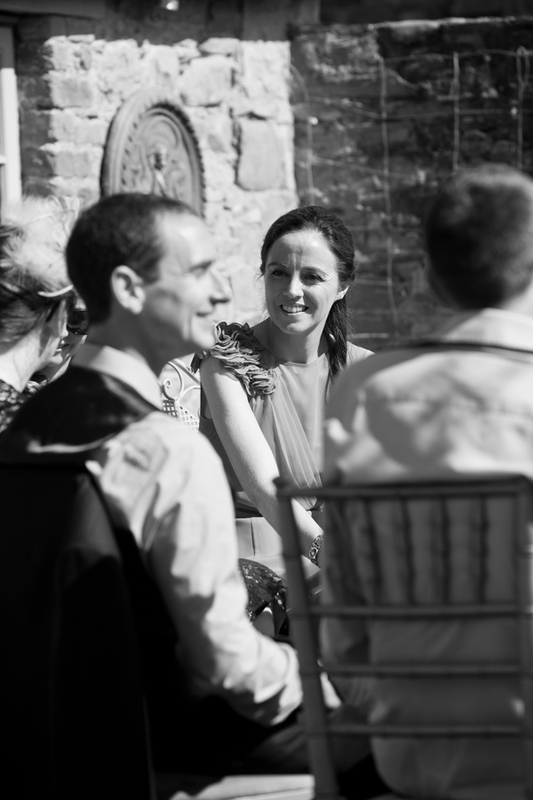 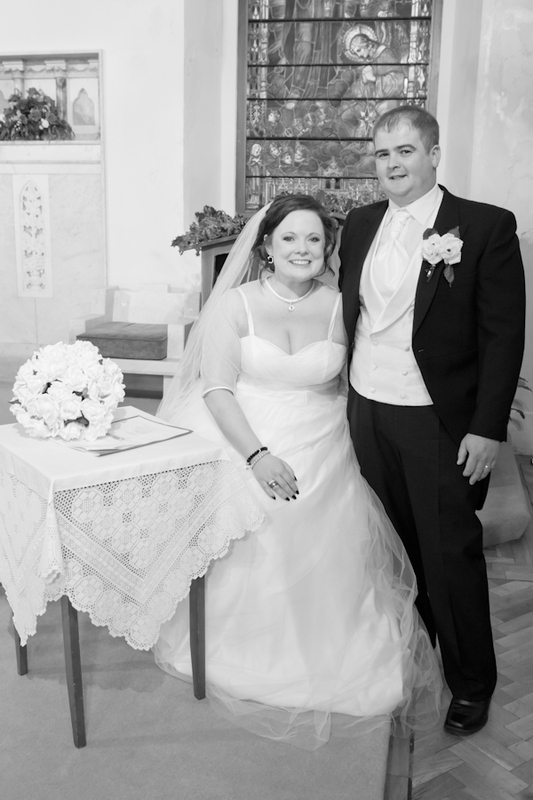 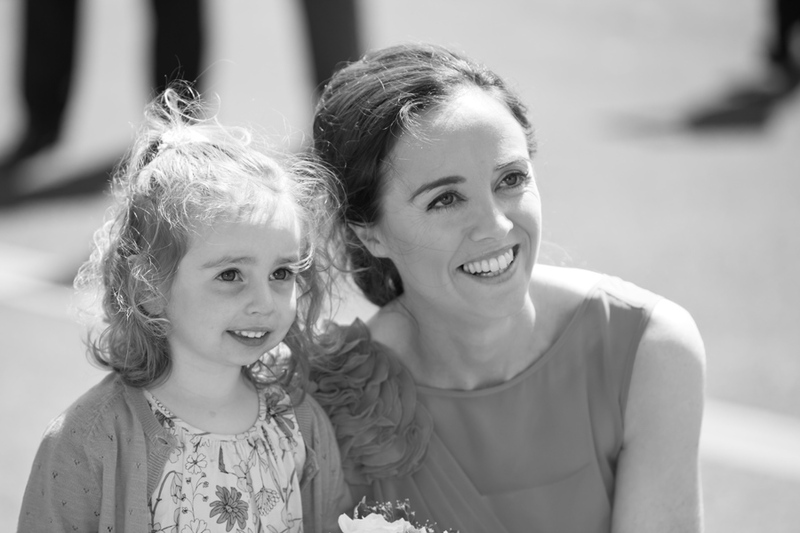 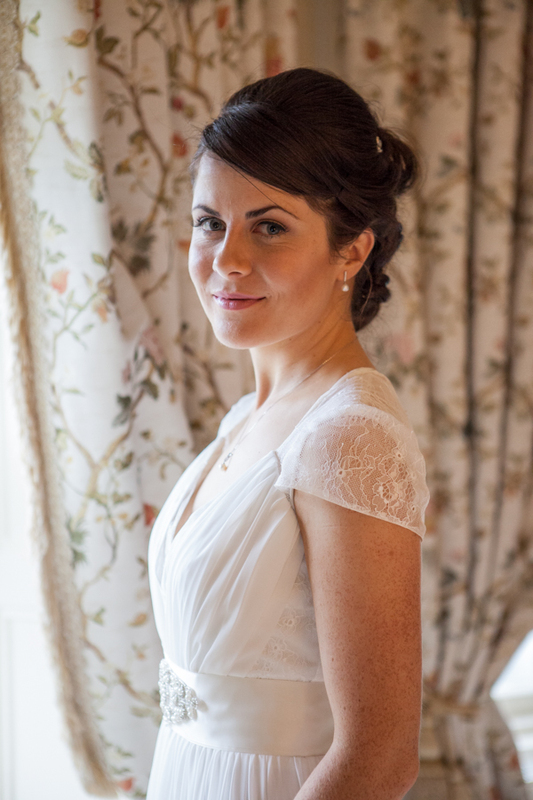 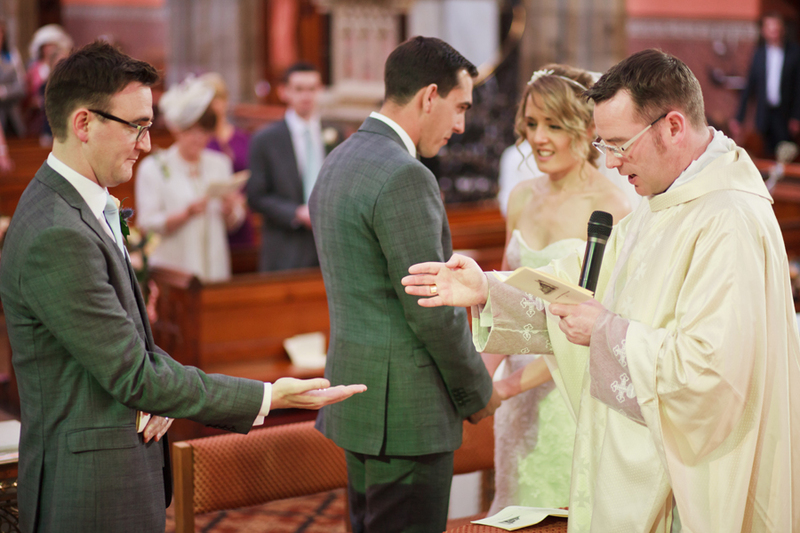 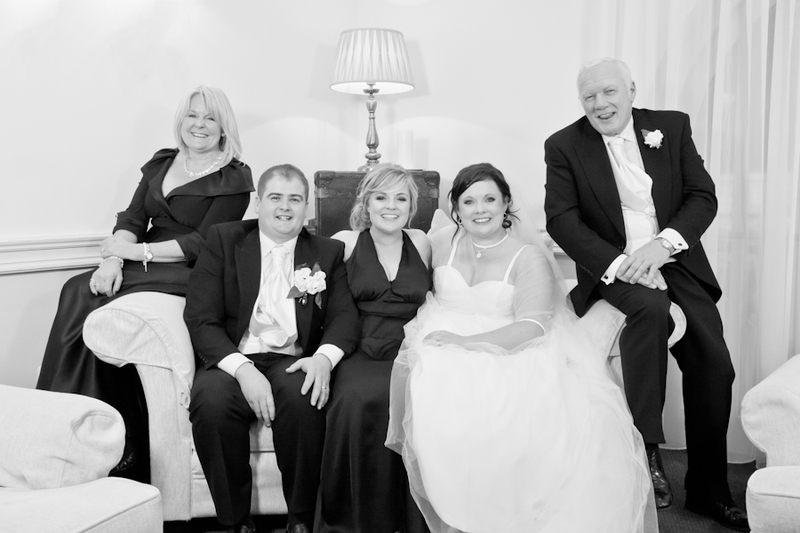 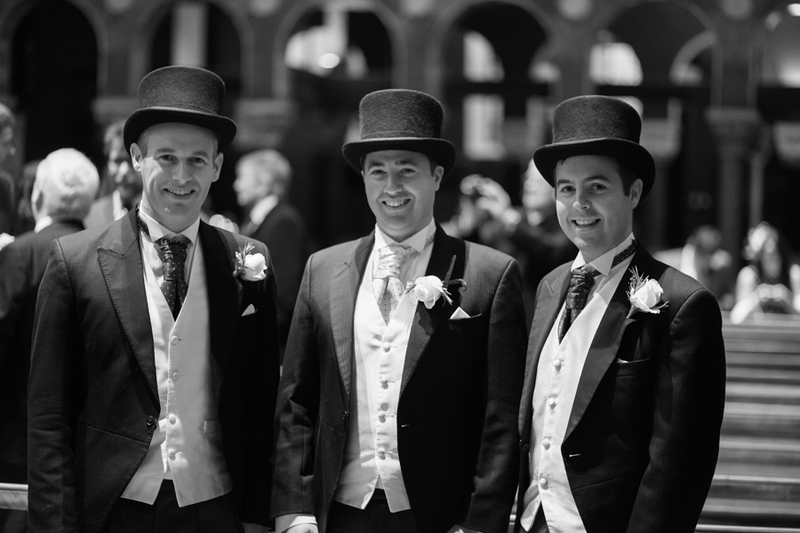 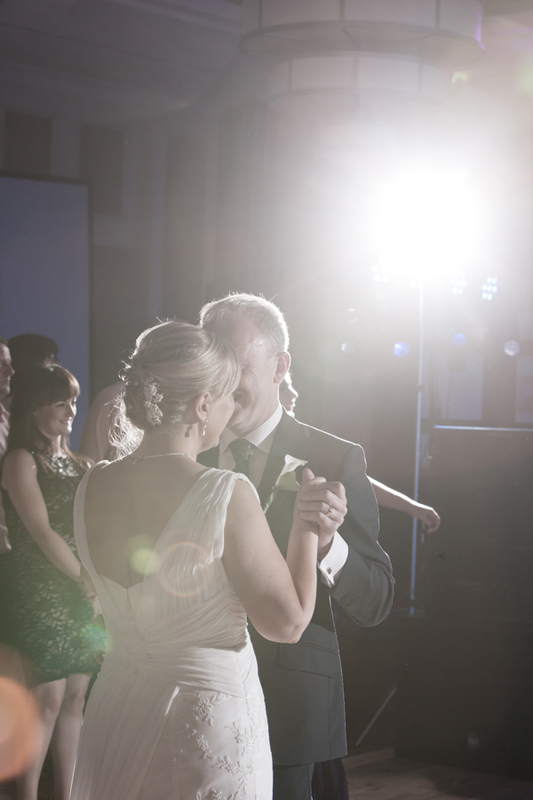 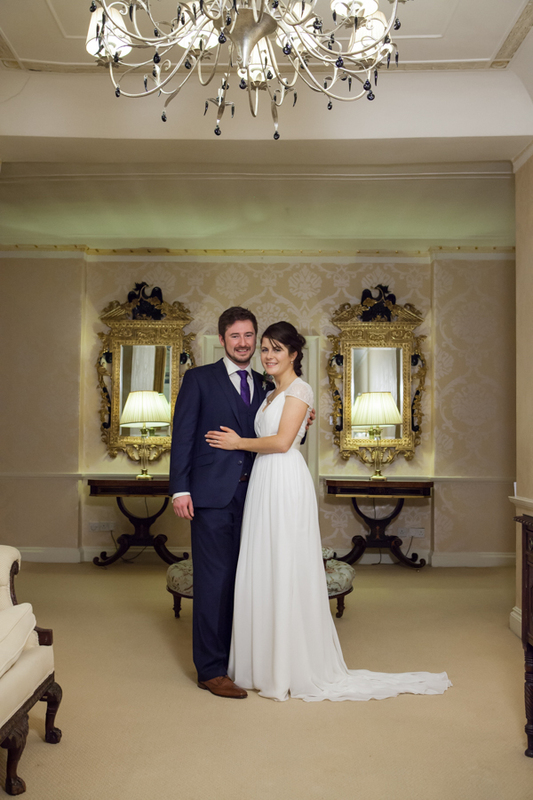 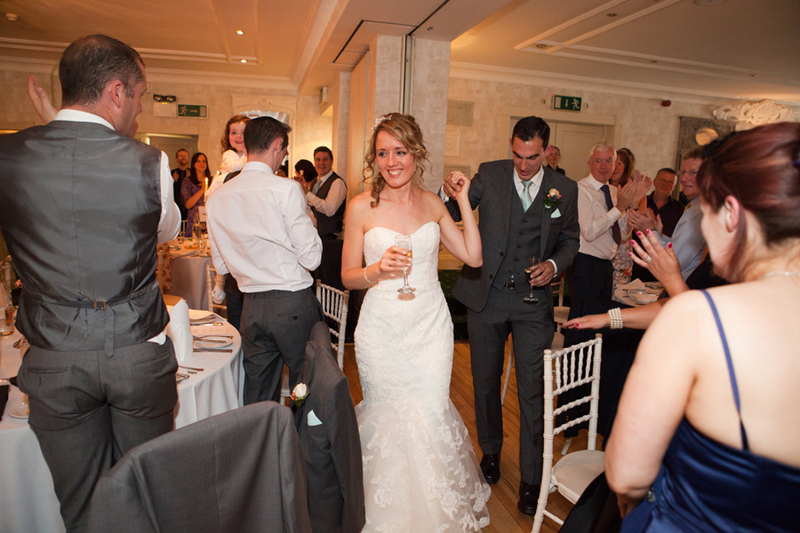 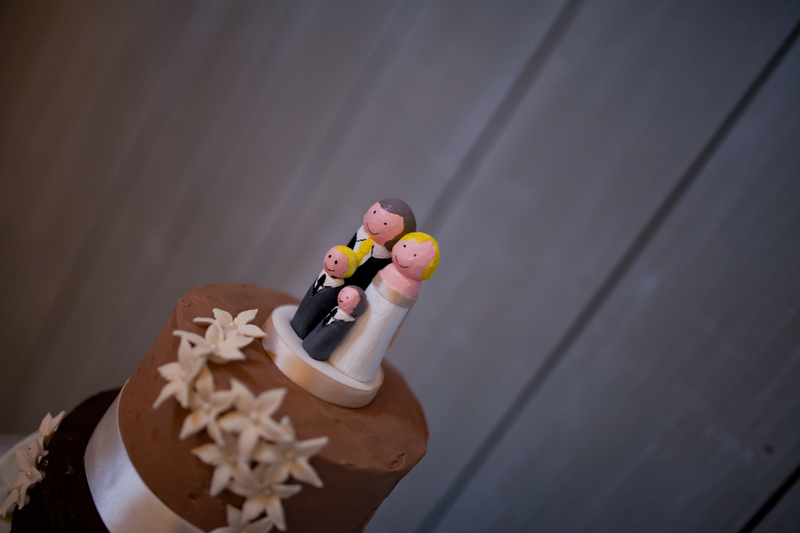 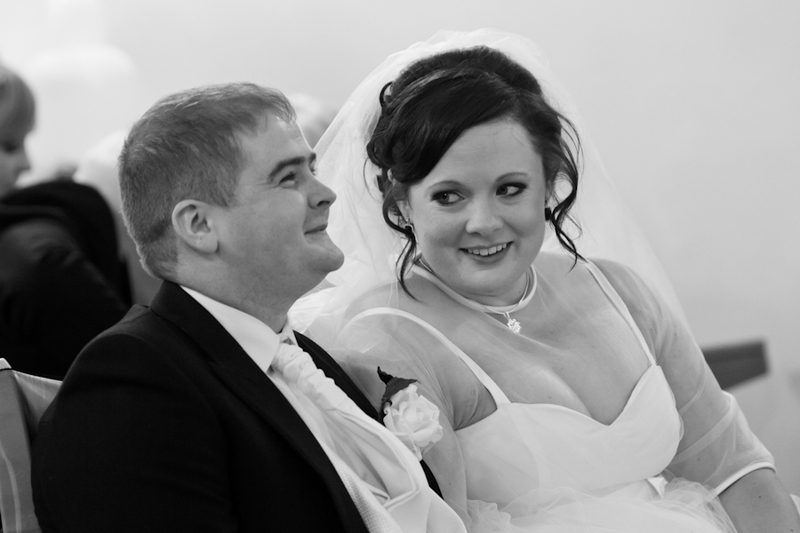 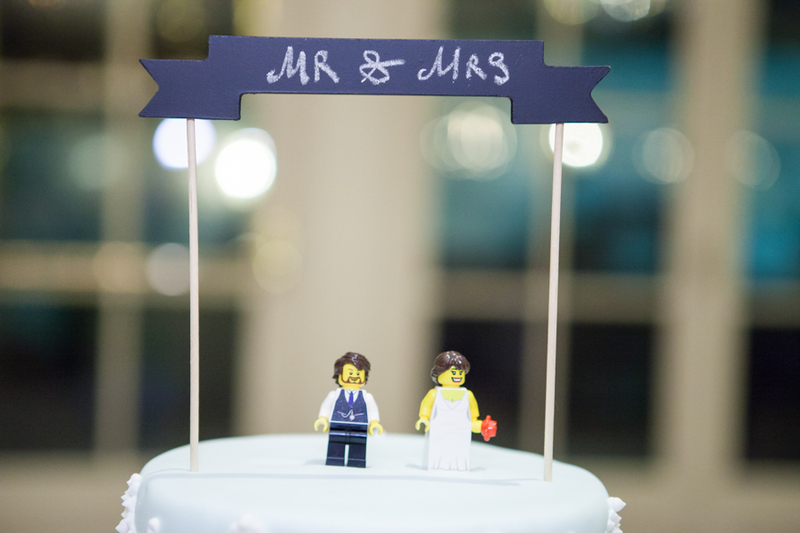 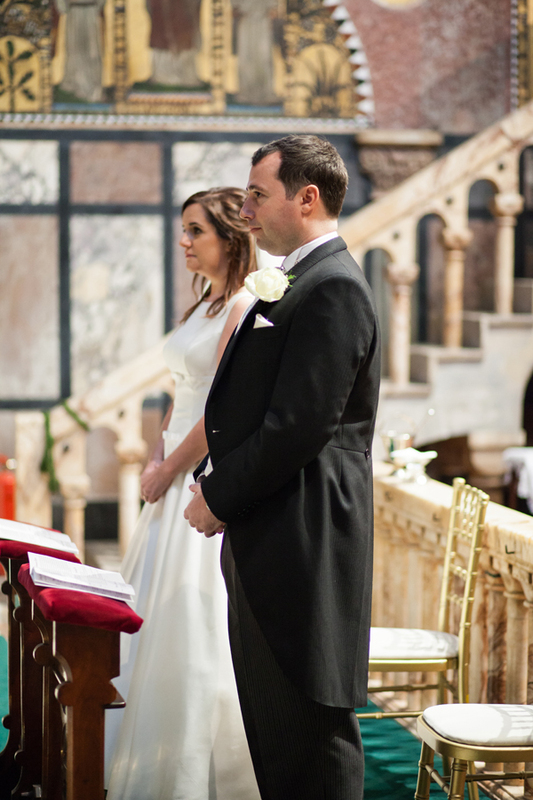 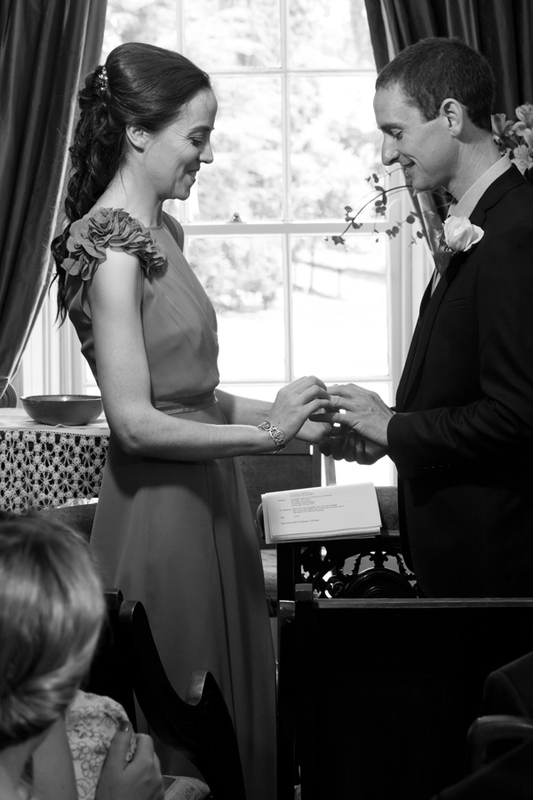 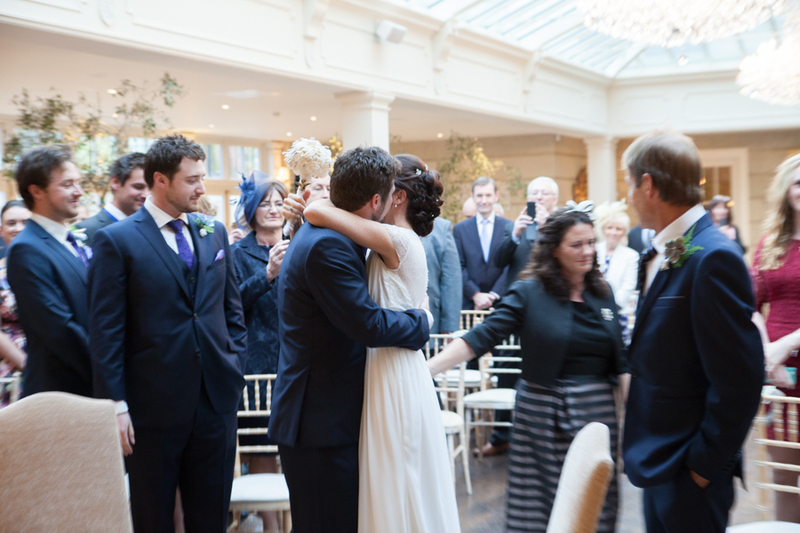 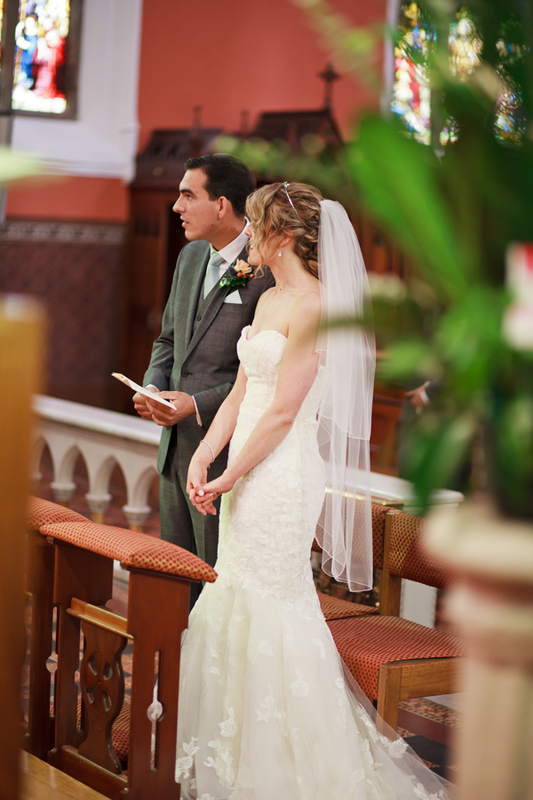 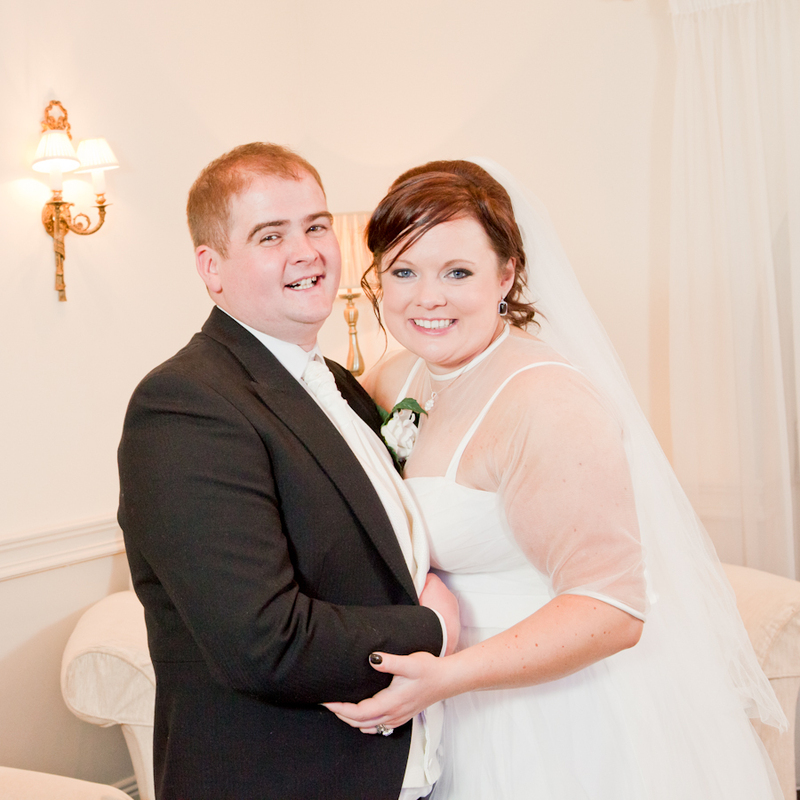 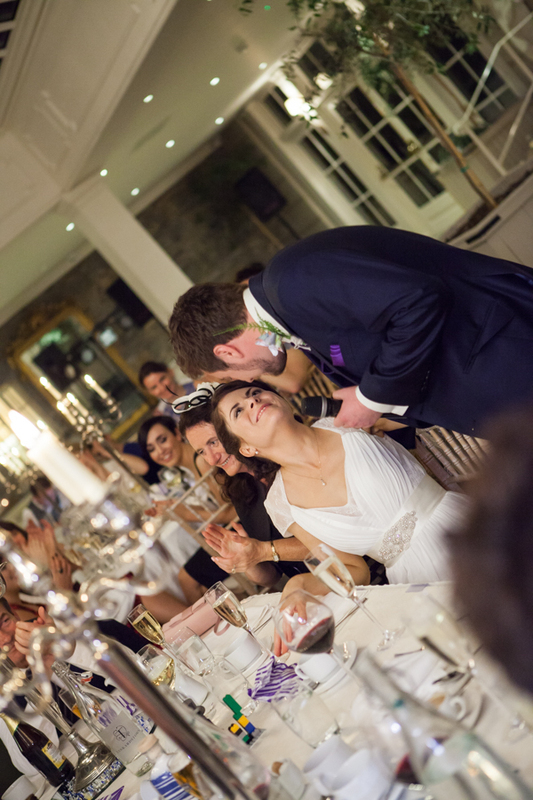 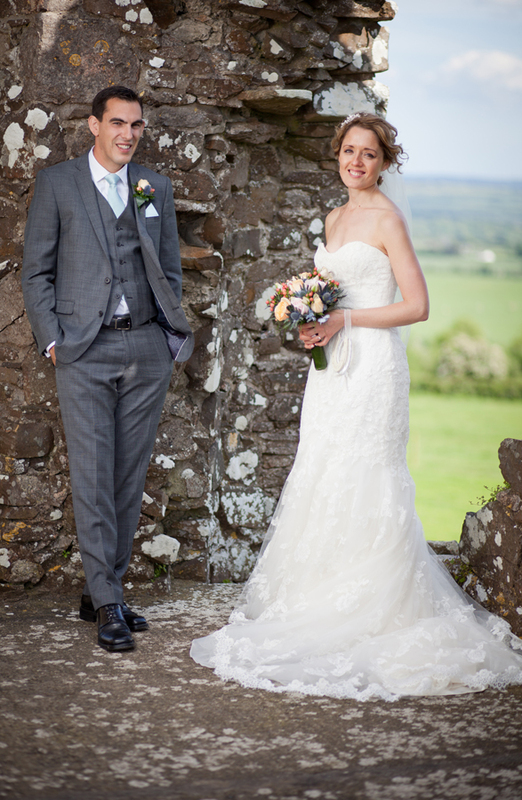 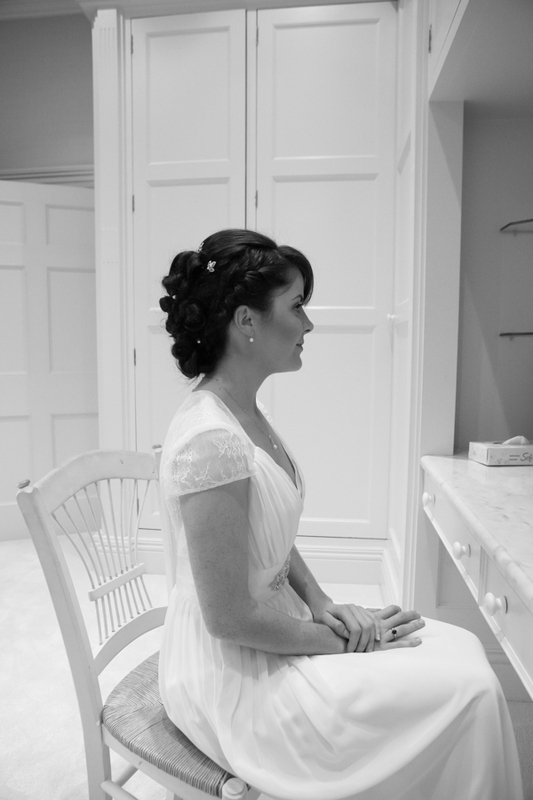 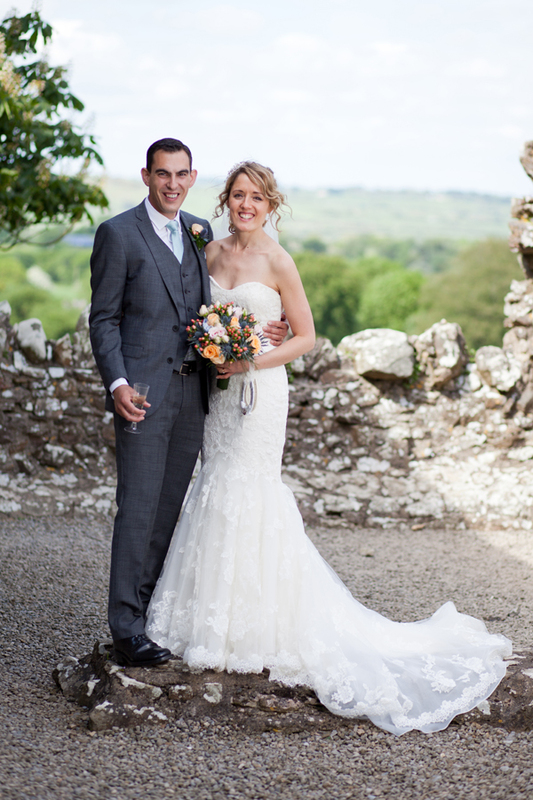 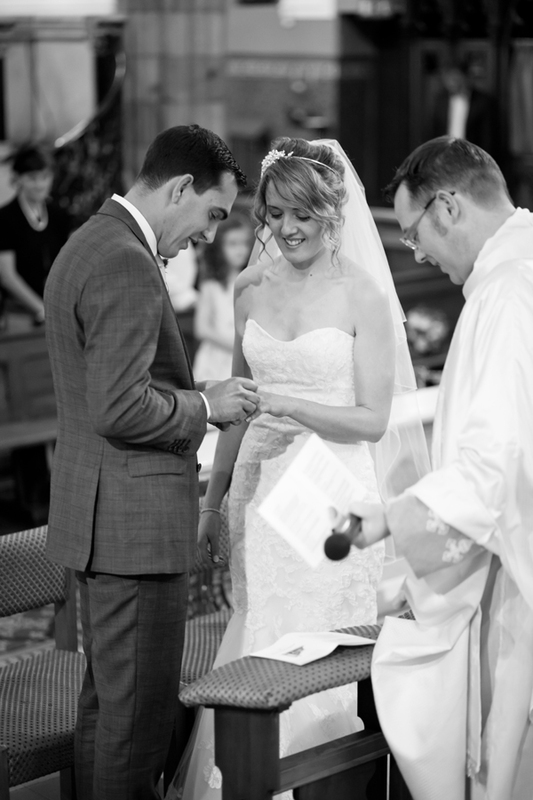 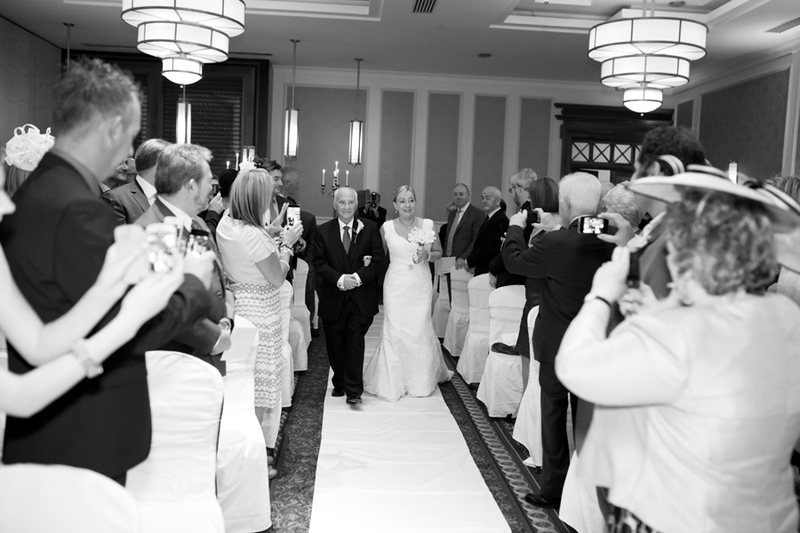 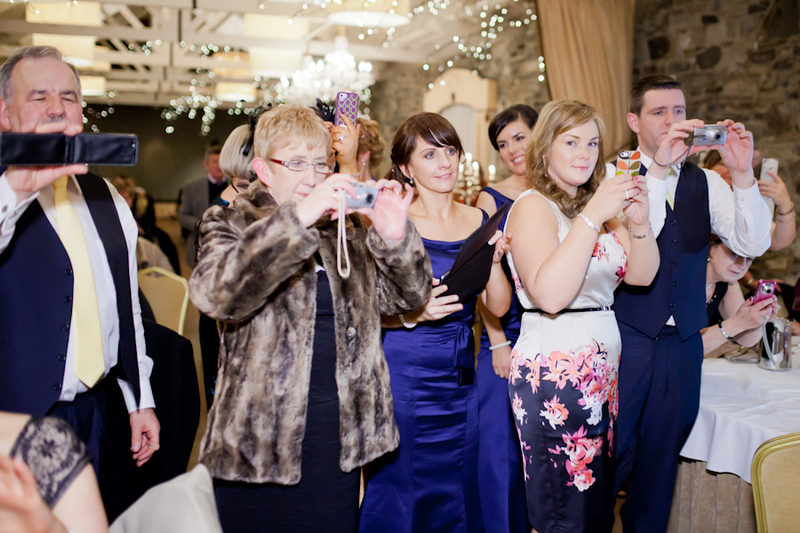 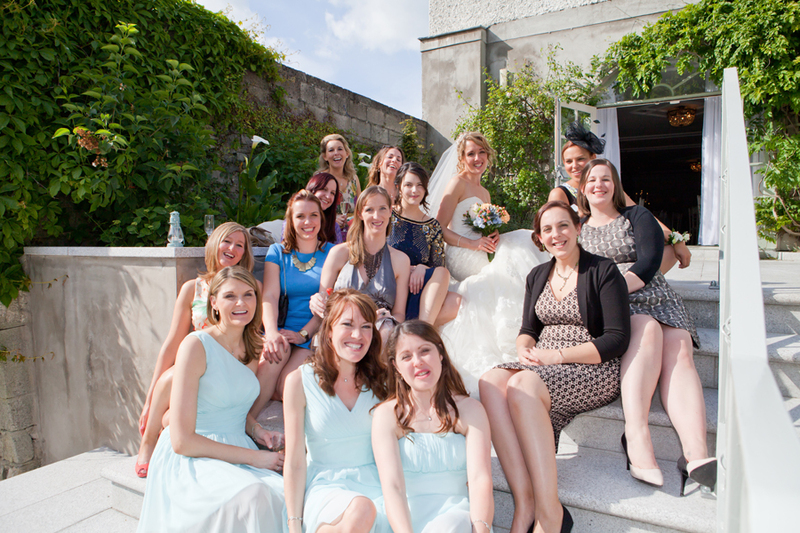 I was very fortunate last year to be chosen to record the wedding of Linda & Ciaran. 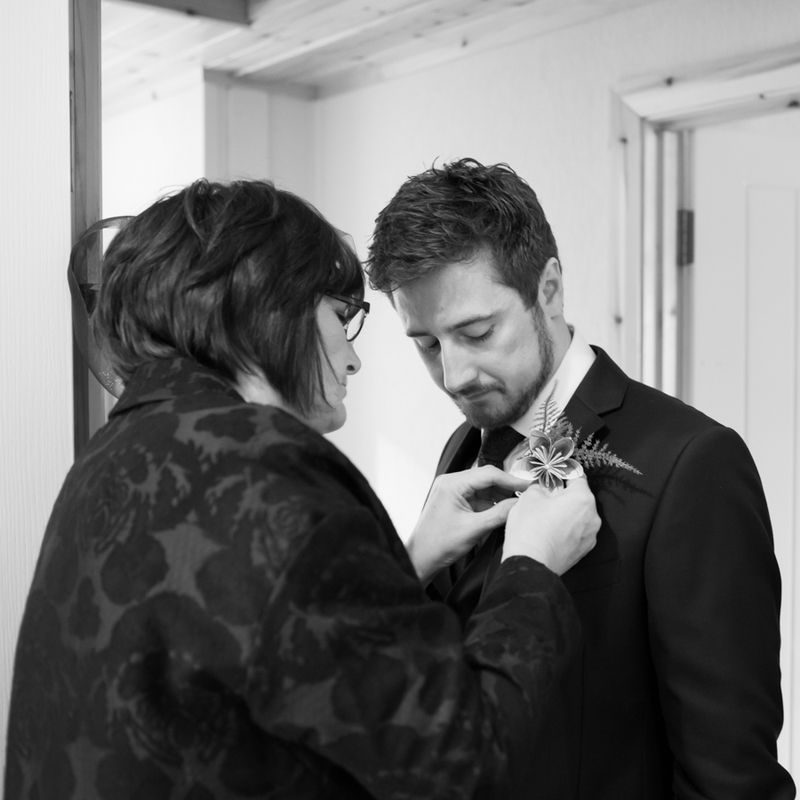 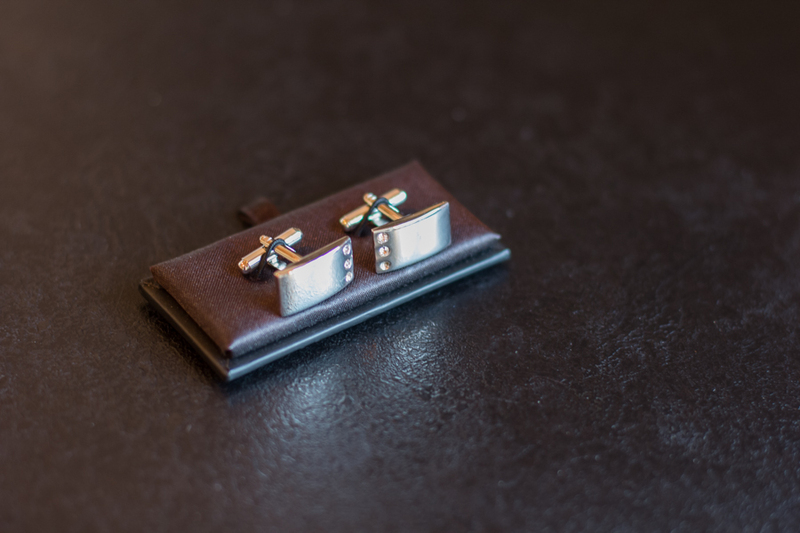 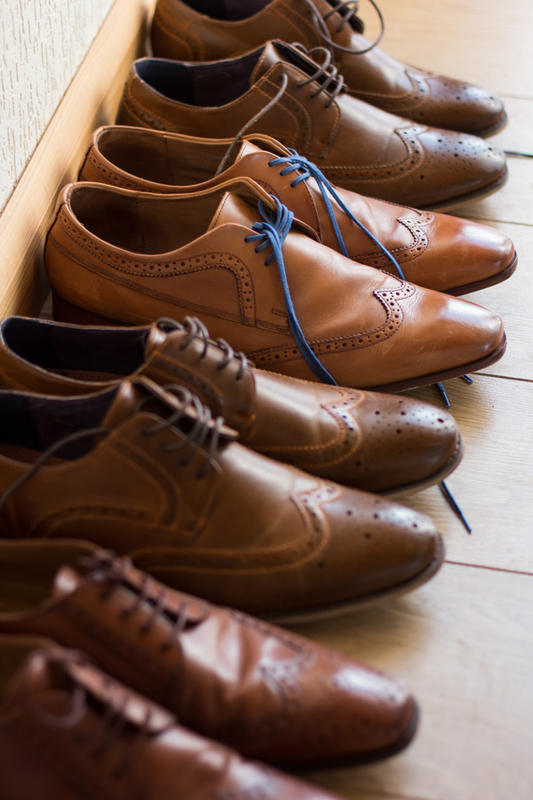 The only real brief I was given by Linda was to keep the formal stuff to a minimum, an instruction I was happy to hear. 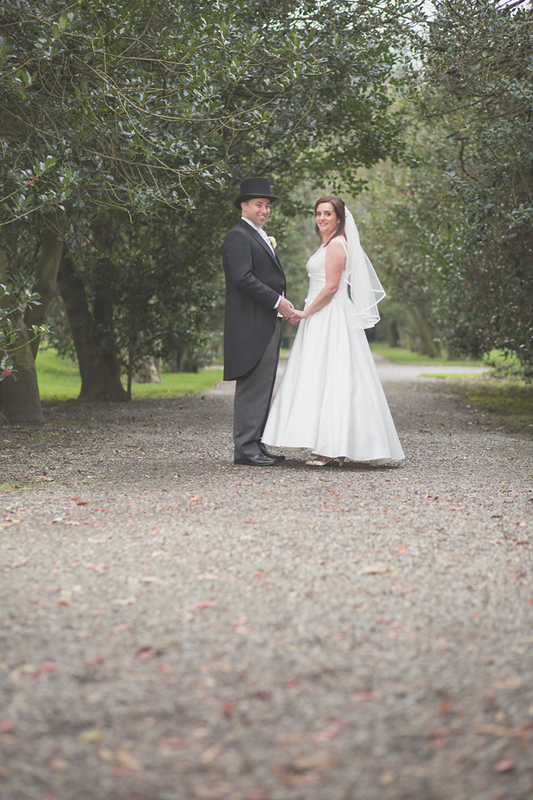 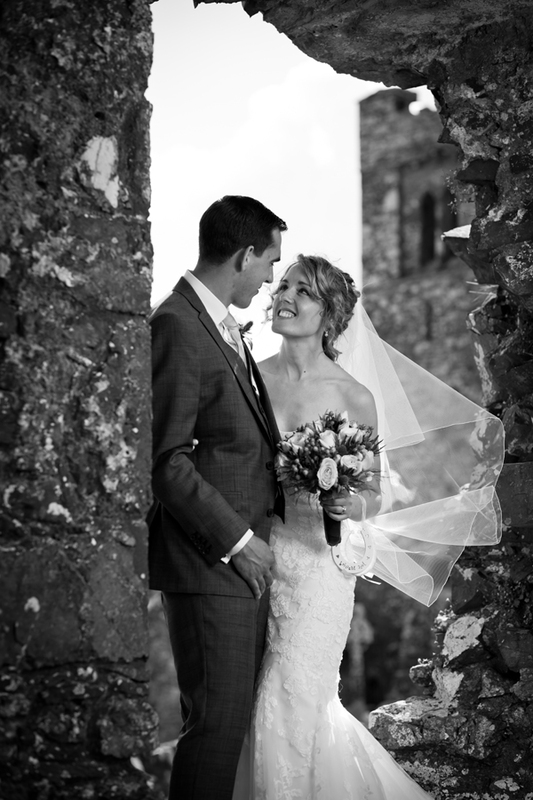 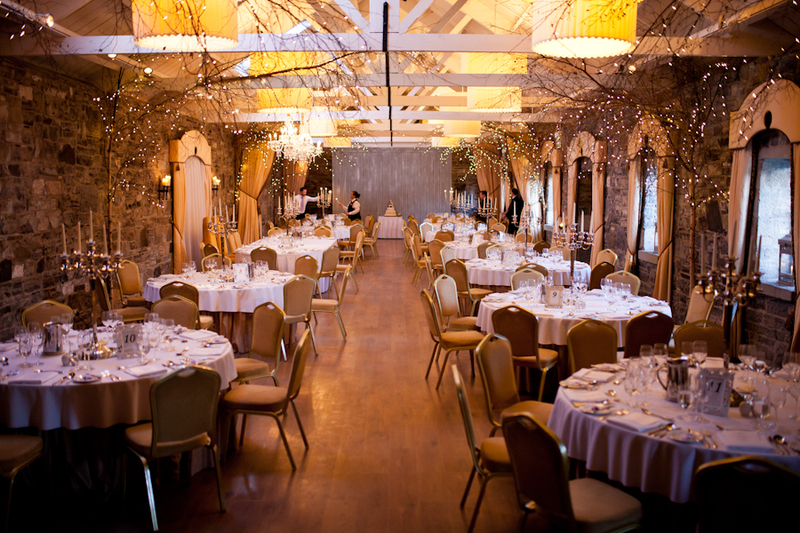 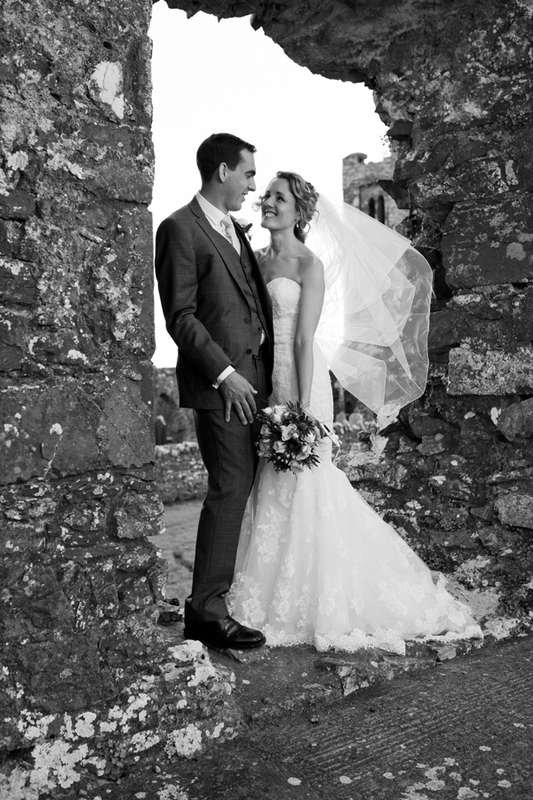 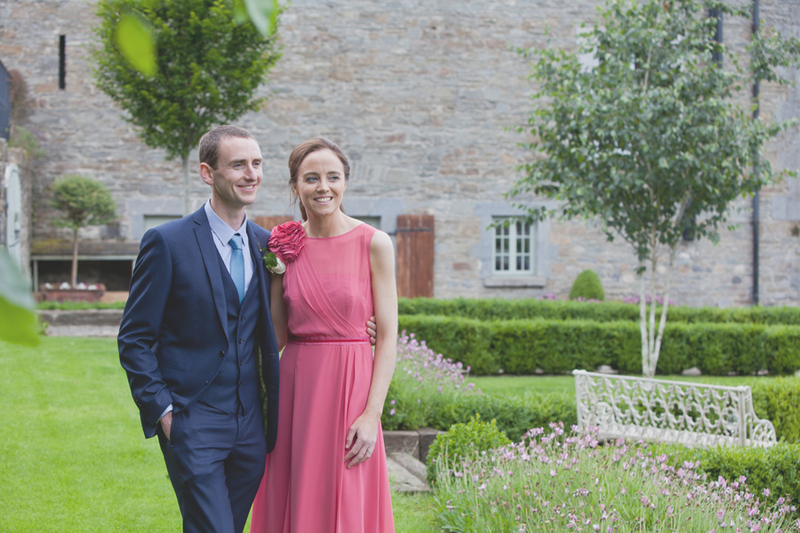 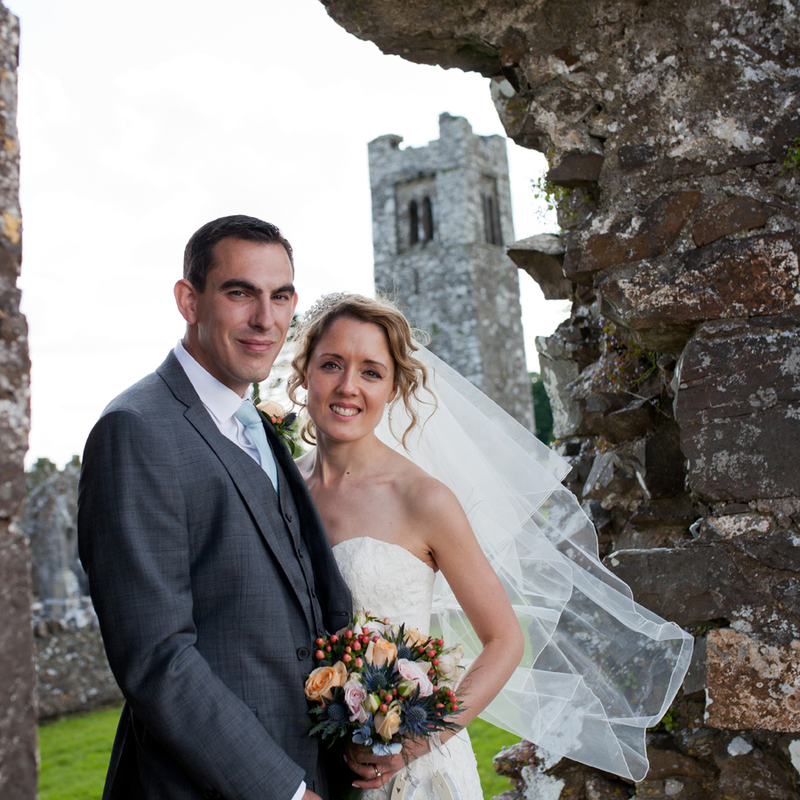 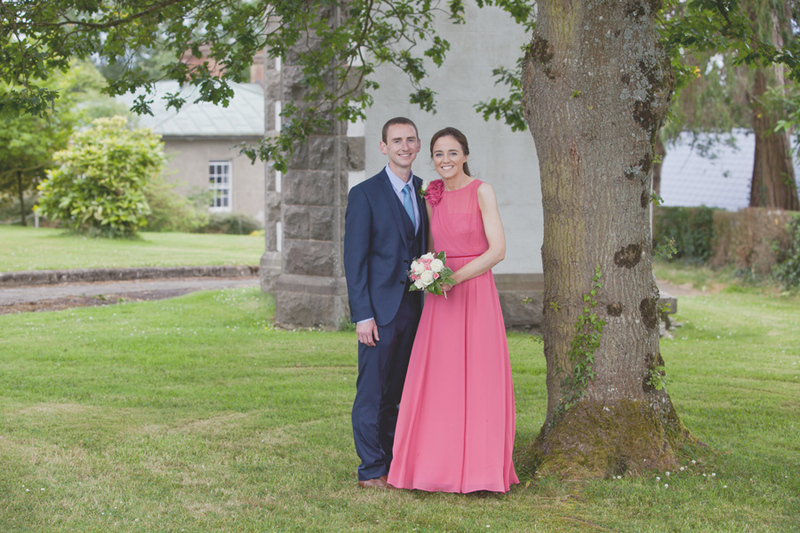 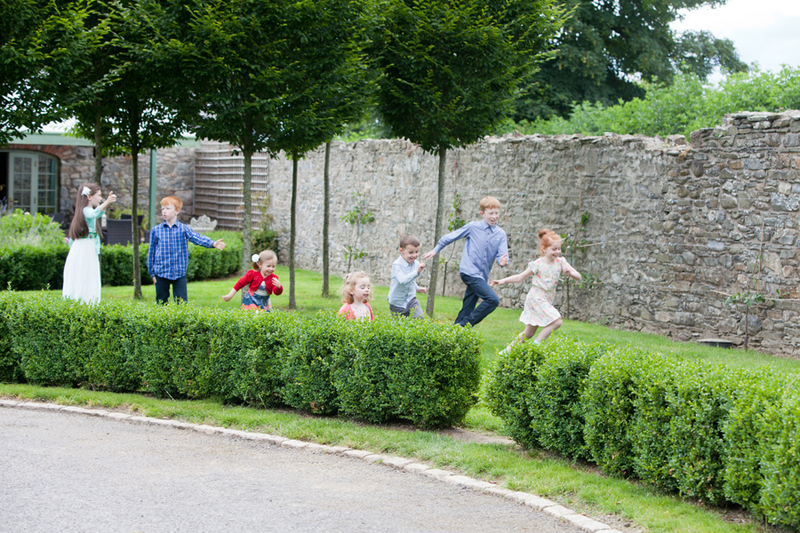 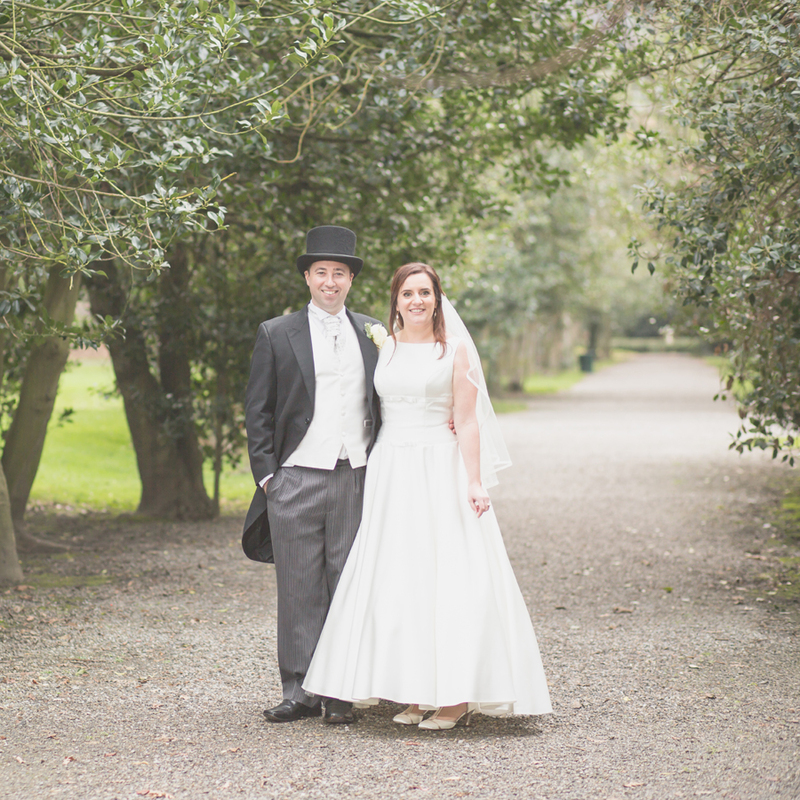 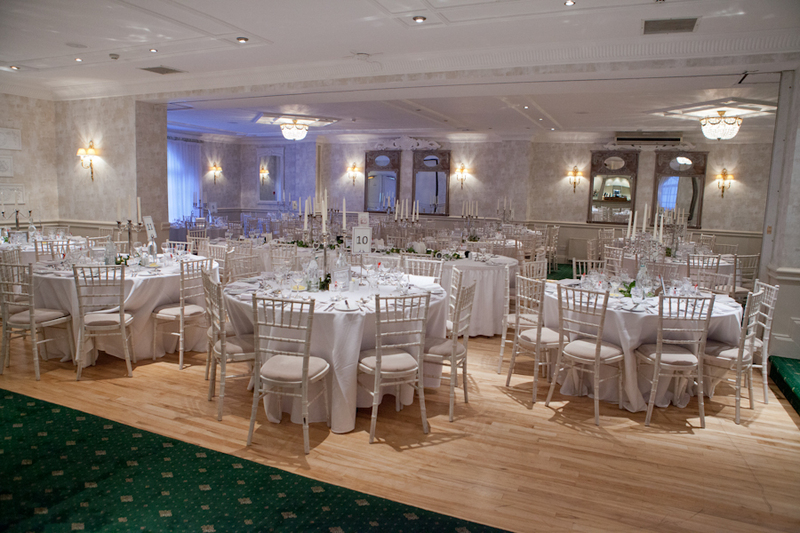 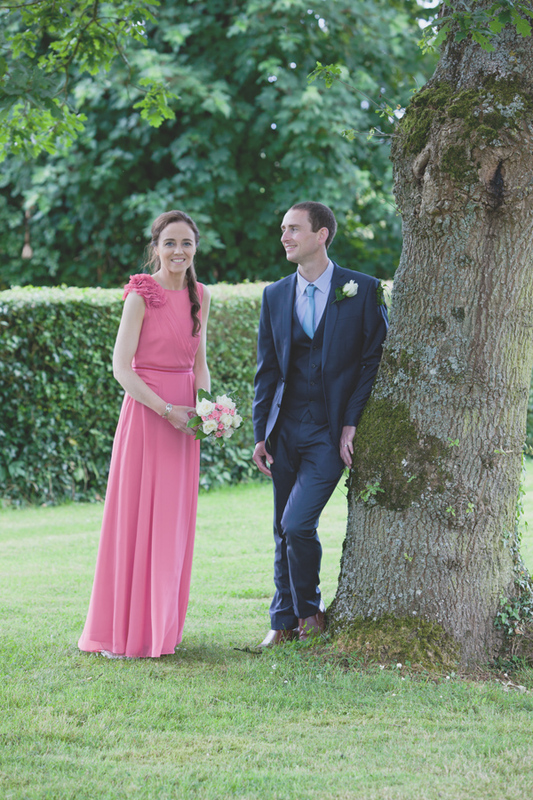 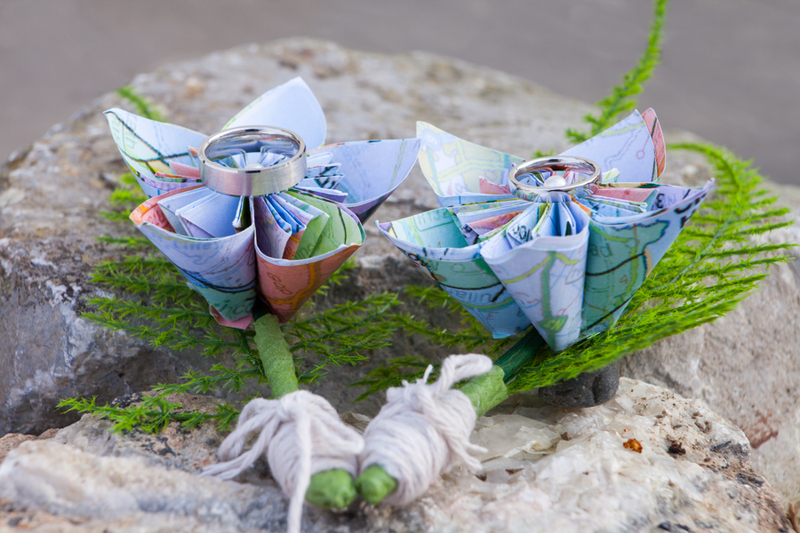 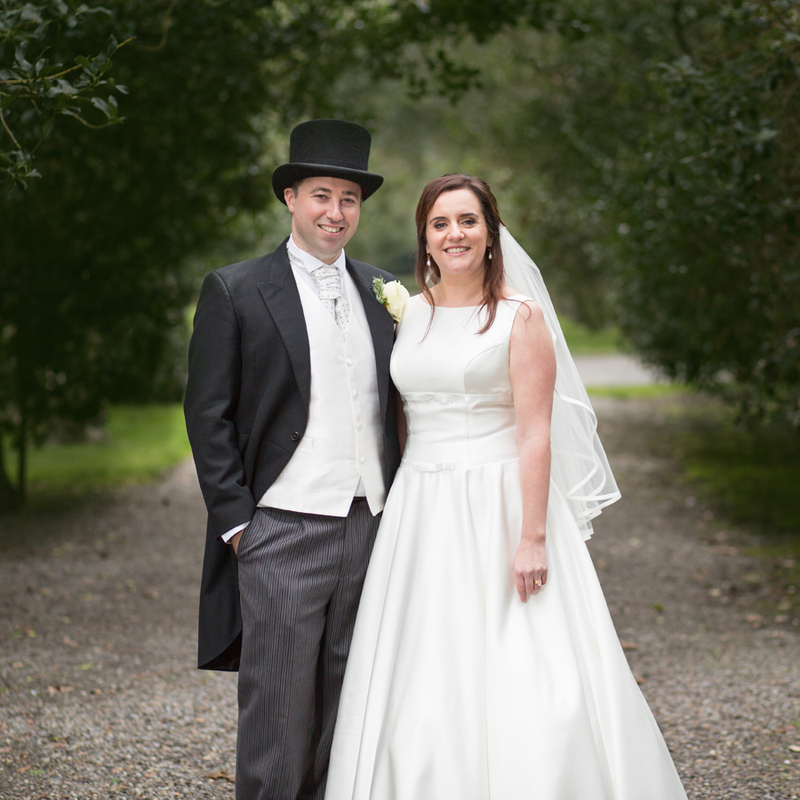 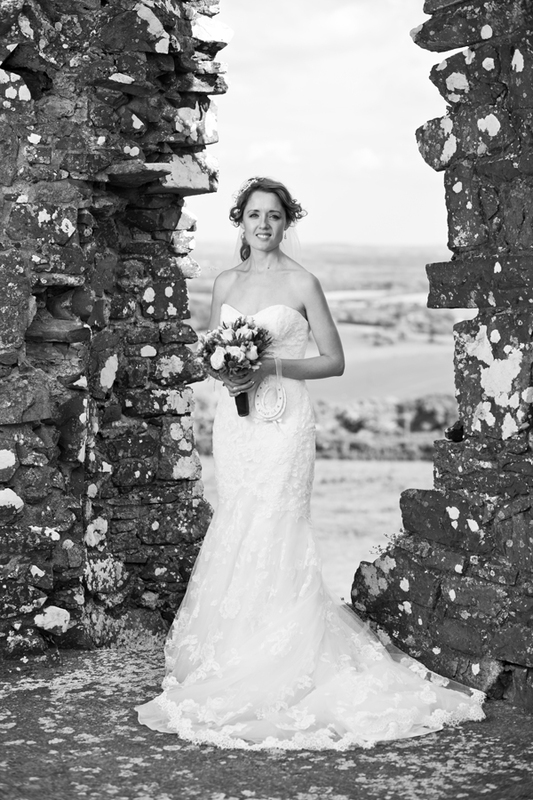 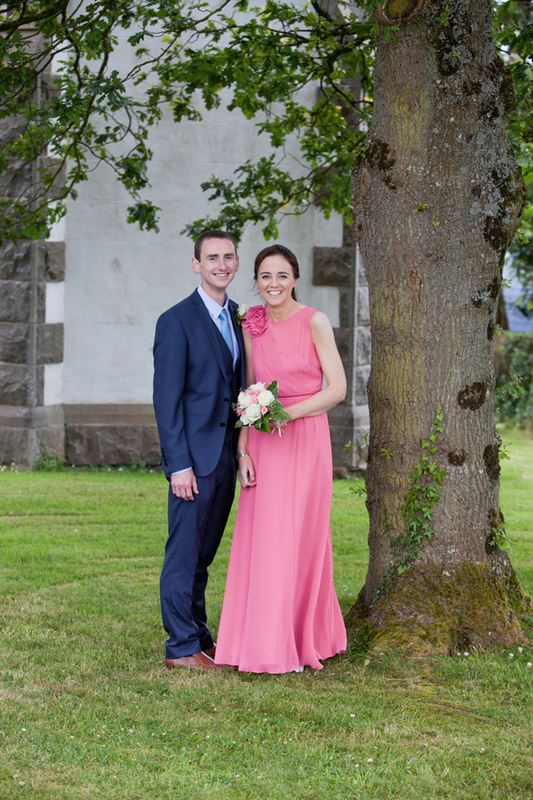 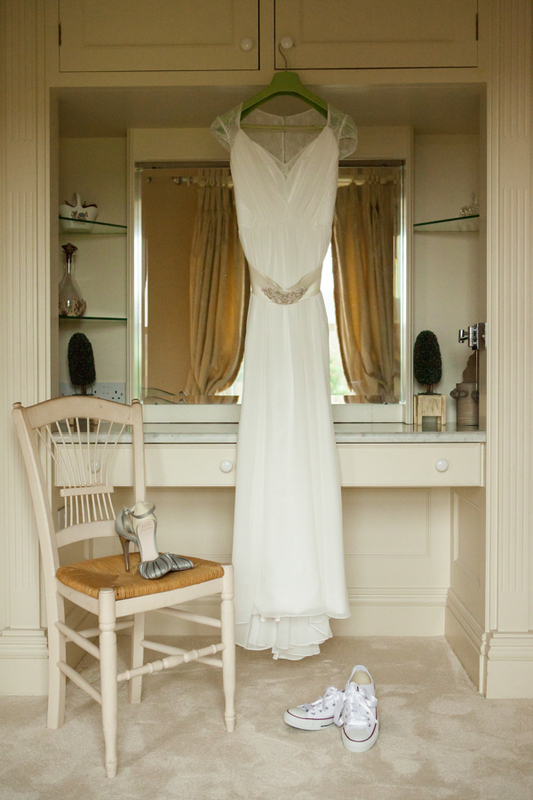 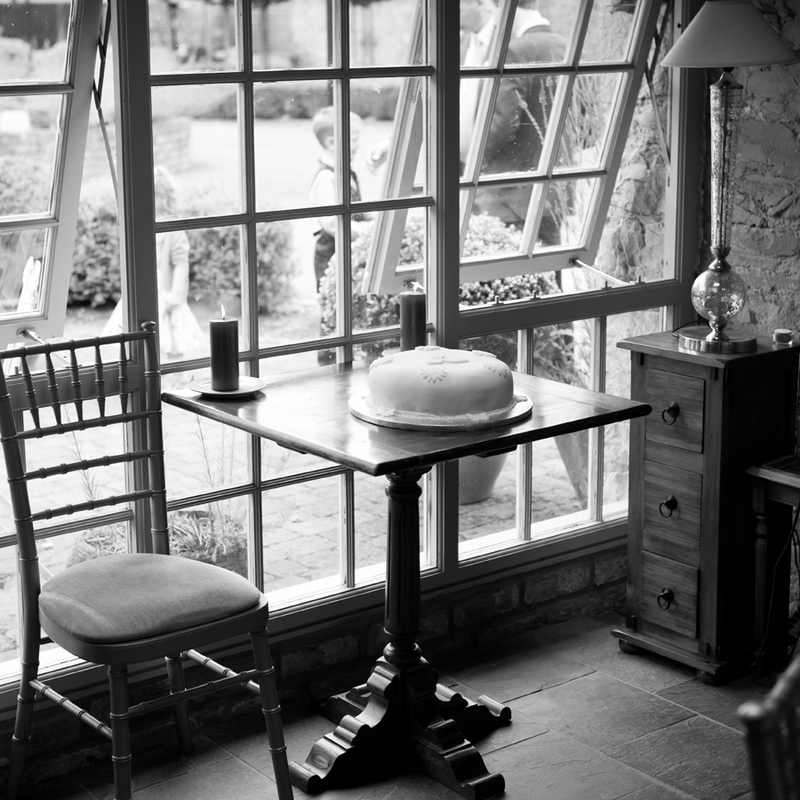 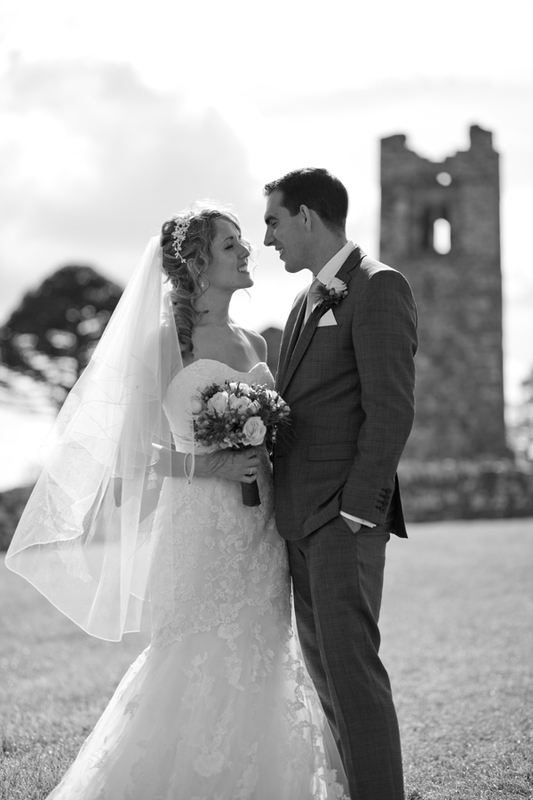 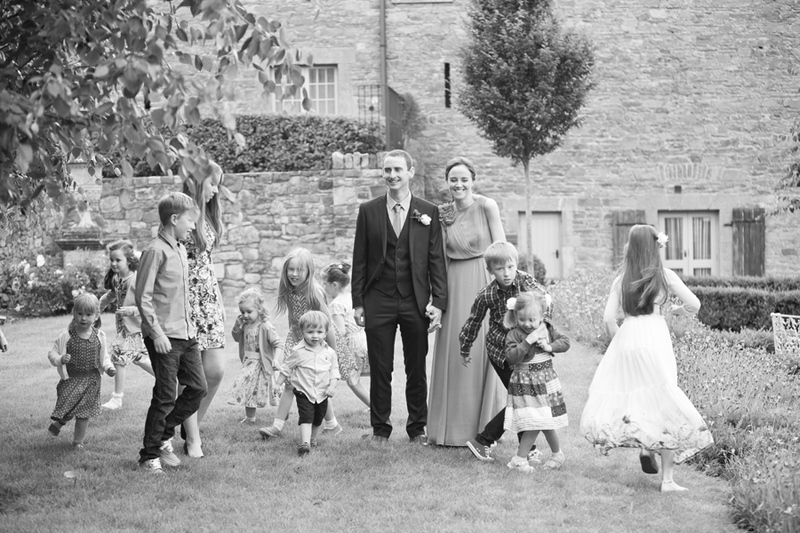 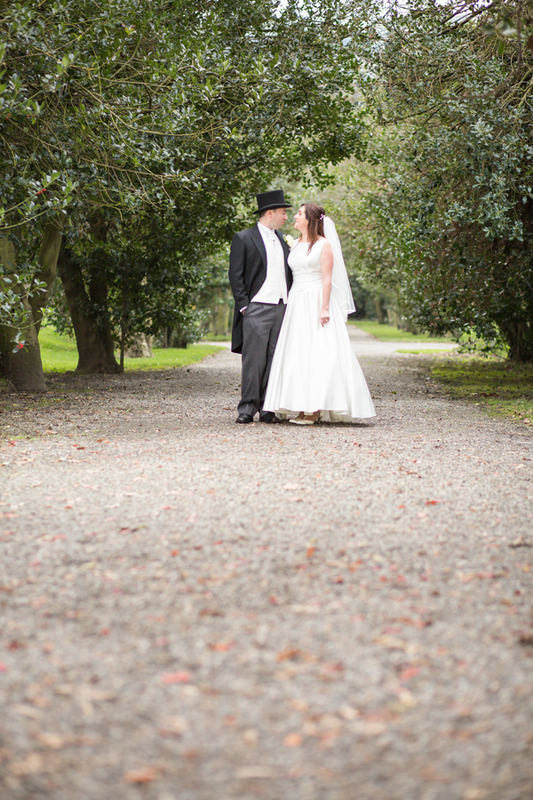 Their wedding ceremony was in Drumcondrath, Ciaran’s home village and the reception at the stunning Ballymagarvey village in Balrath Co. Meath, Ireland. 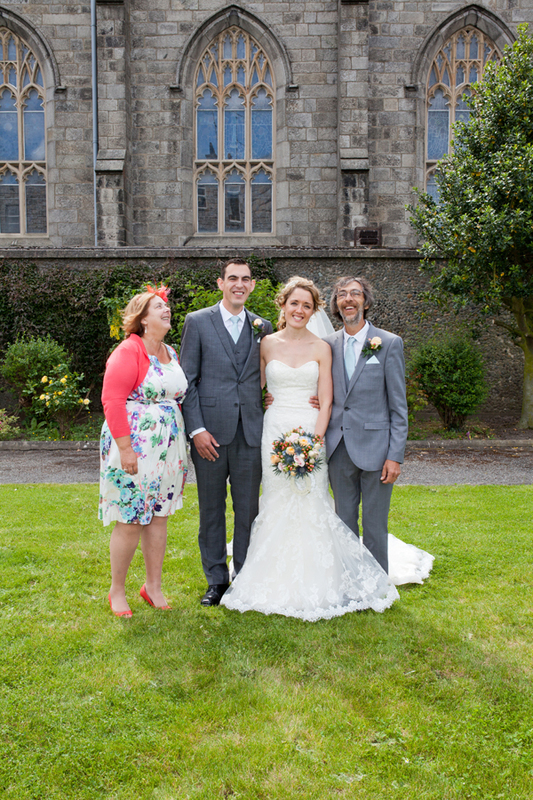 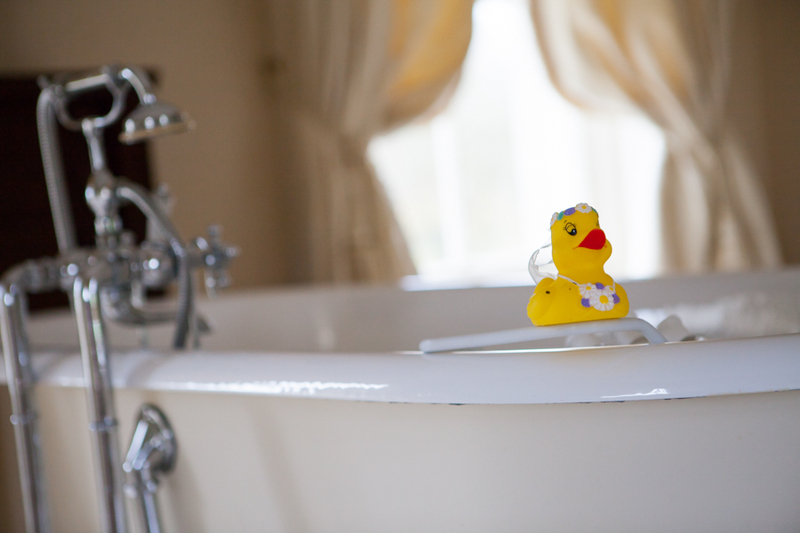 The day started at Linda and Ciaran’s house in Carickmacross where Linda was getting ready, I had dropped my able assistant off with Ciaran to photograph the grooms party at Ciaran’s parents house… the breakfast was already in the pan and smelt good! 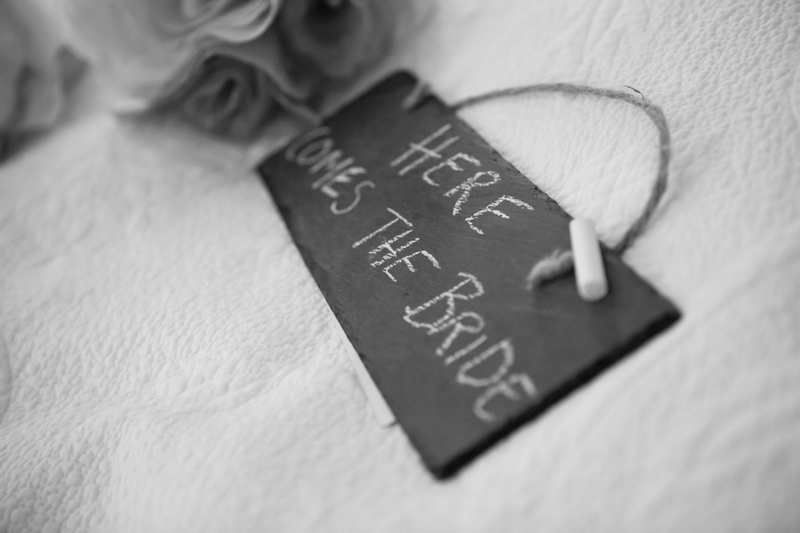 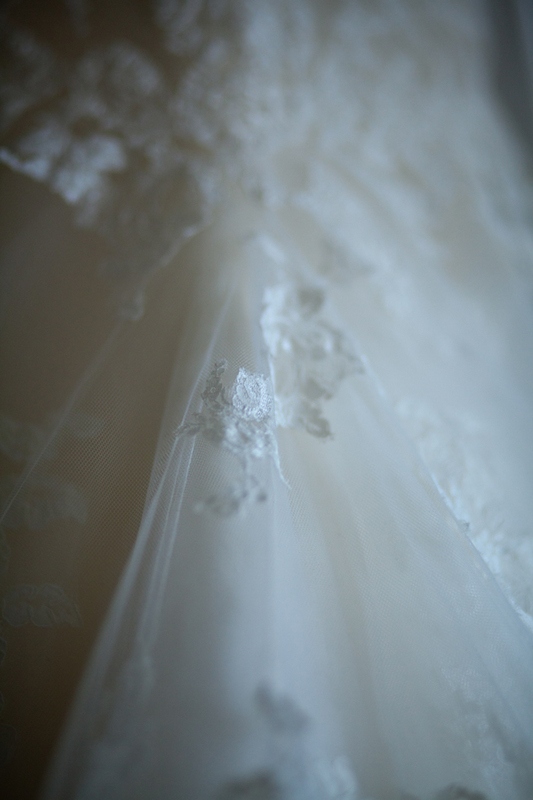 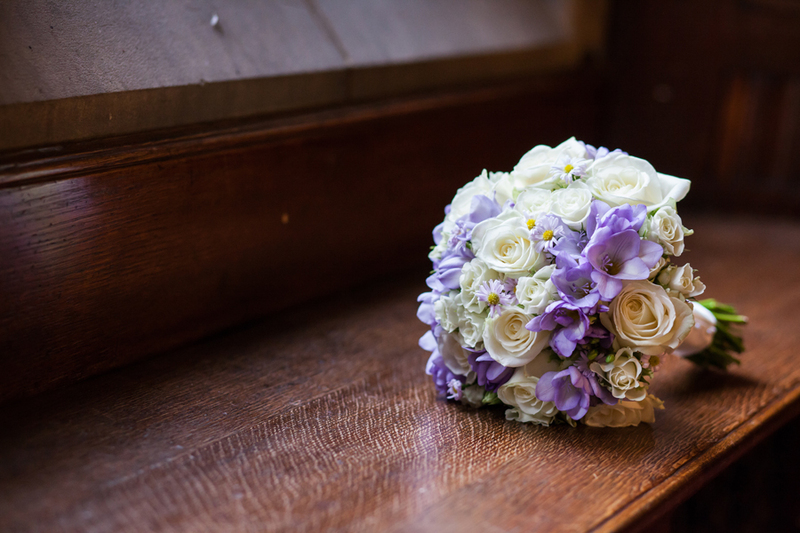 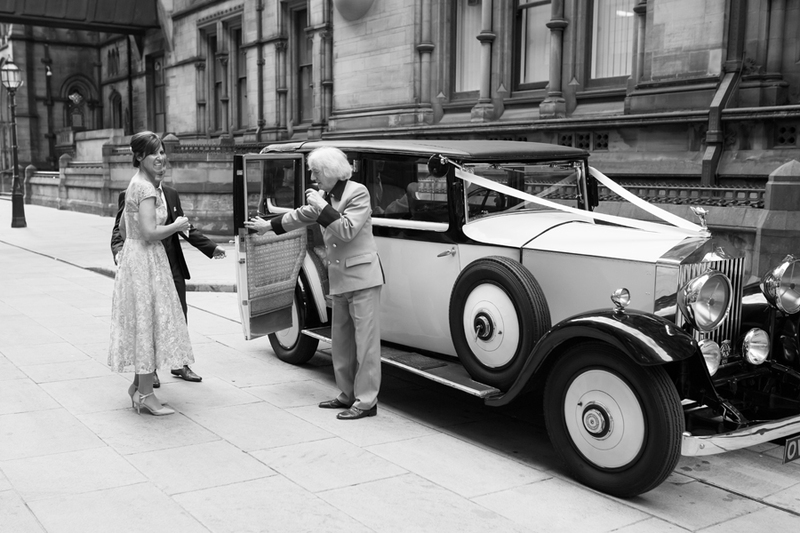 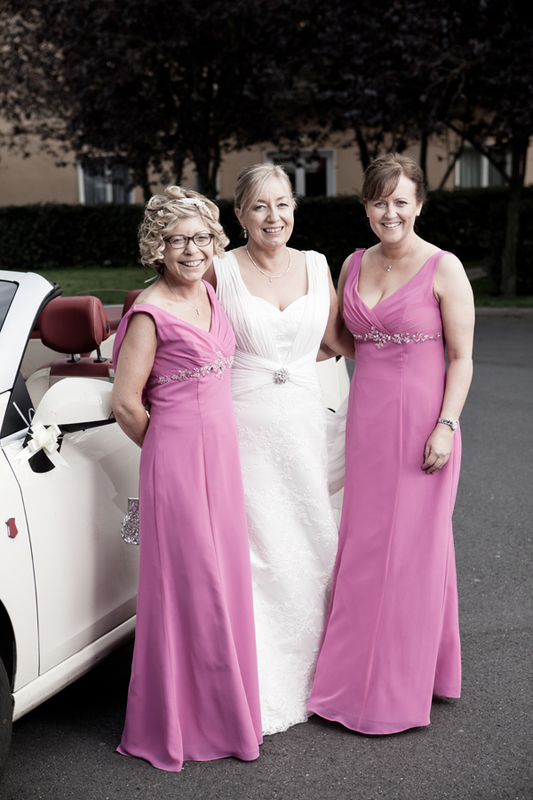 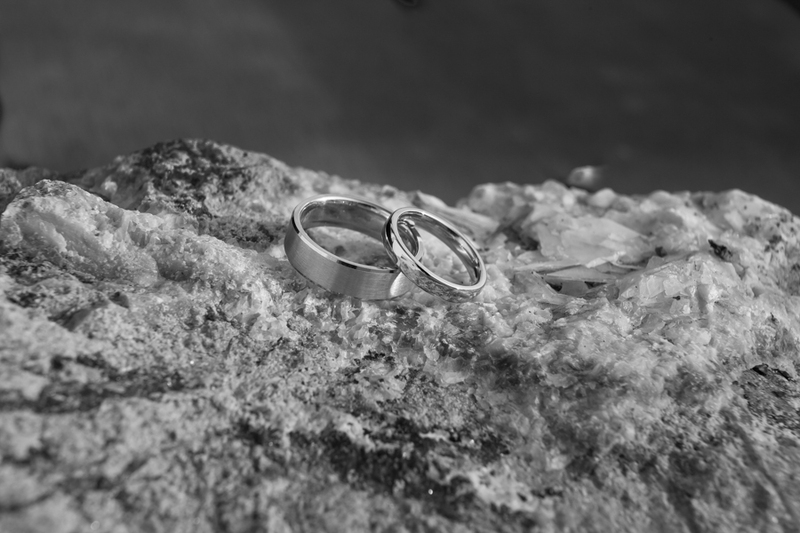 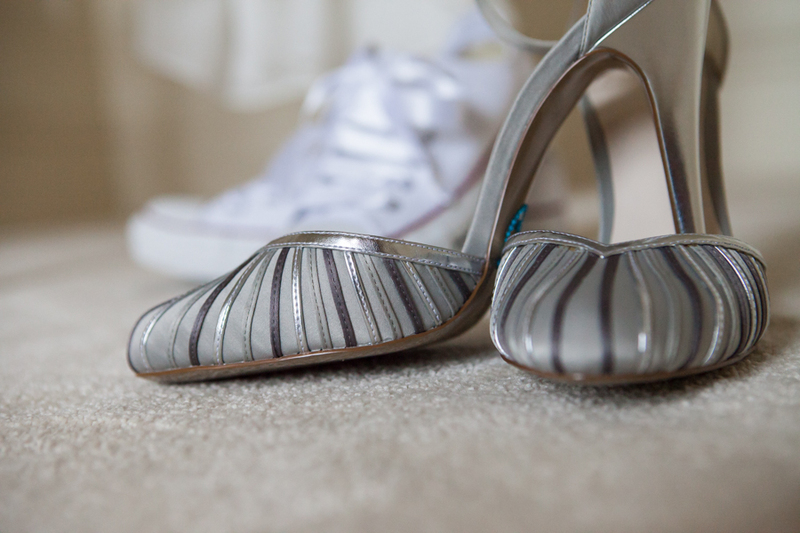 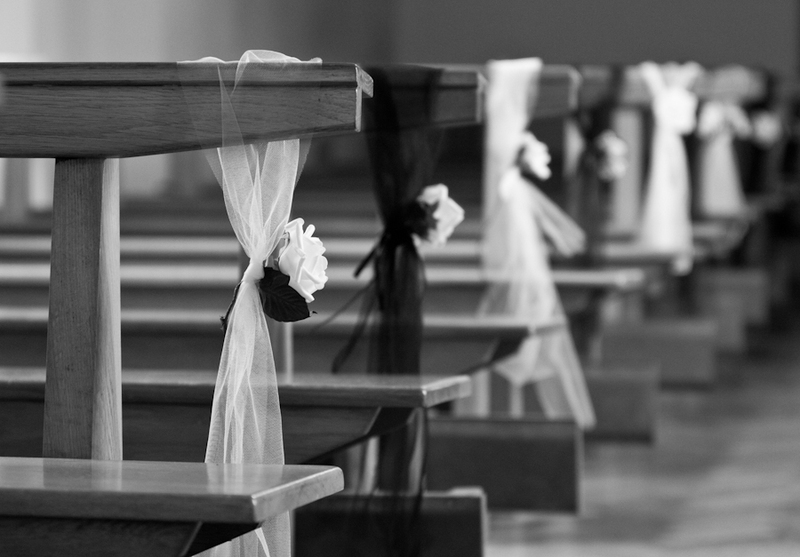 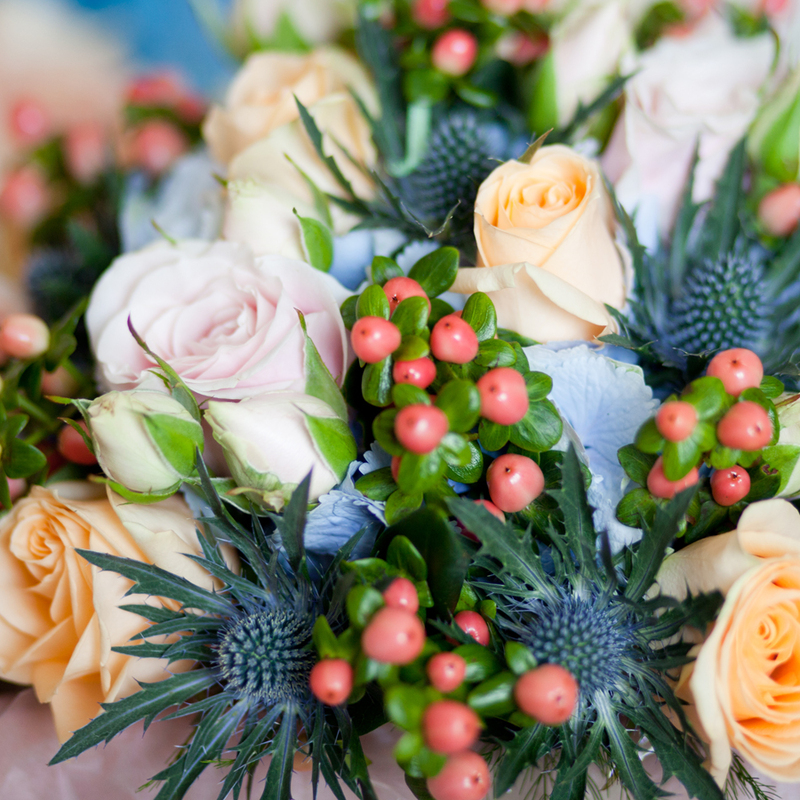 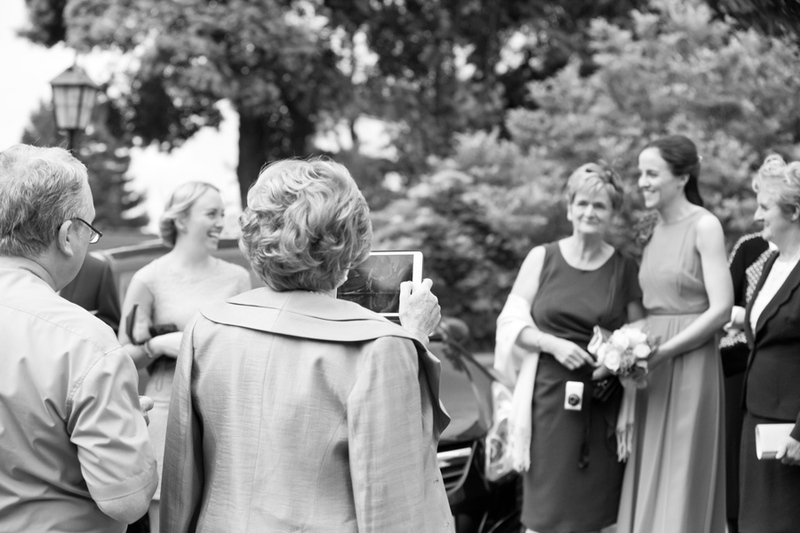 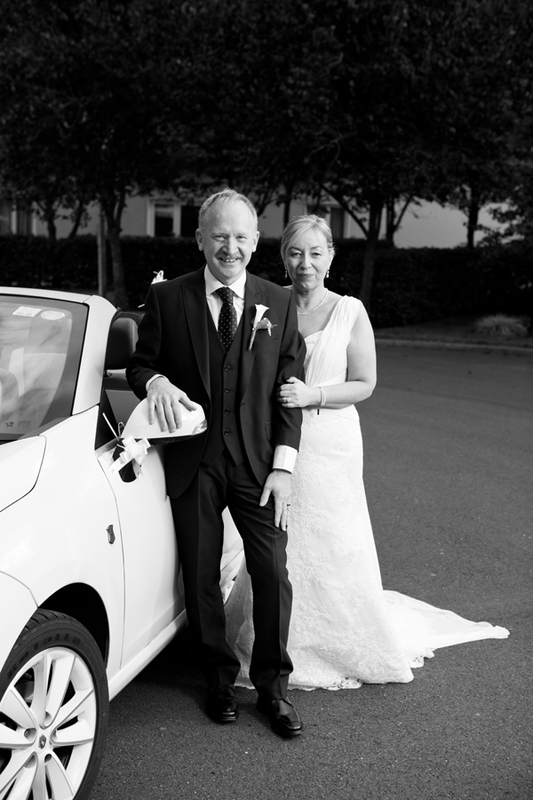 I carried on to photograph the brides preparations, Linda had dispatched her dad to wash her car… the blue bullet her Golf which she wanted to leave the church in… that comes in Later. 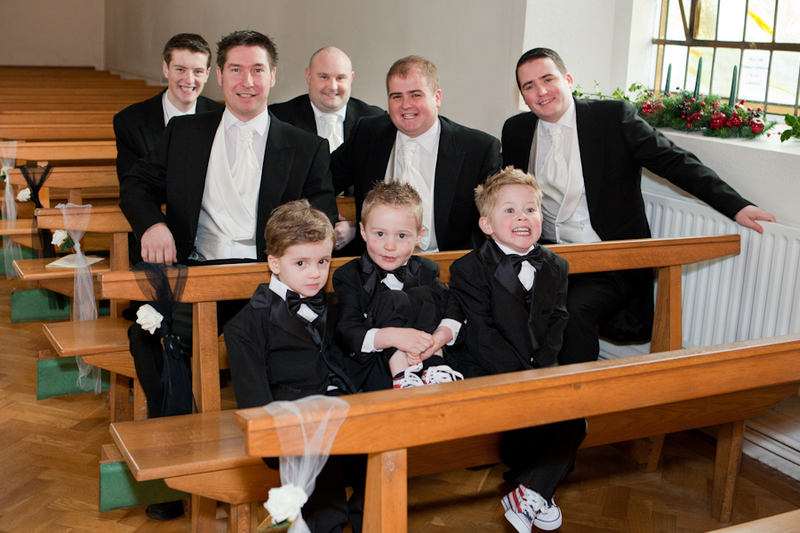 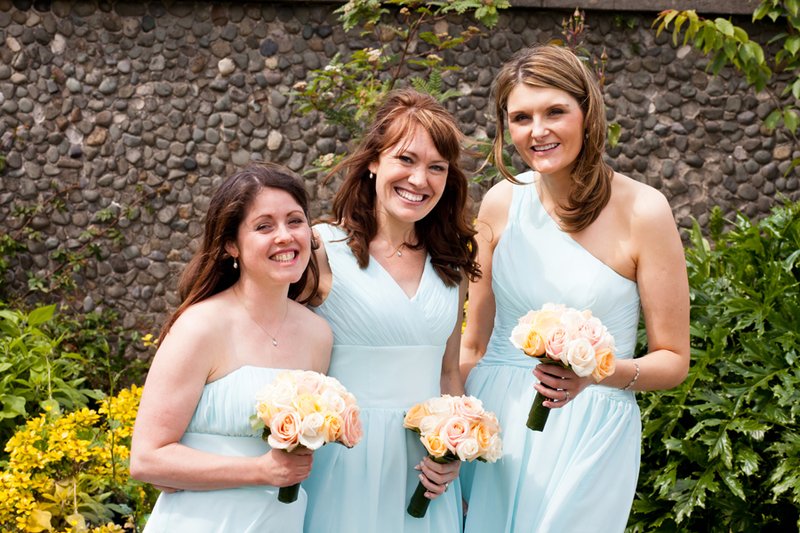 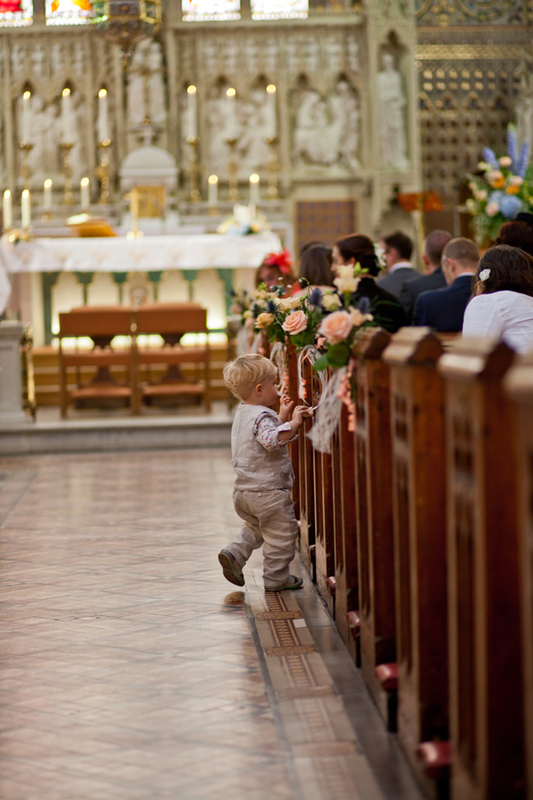 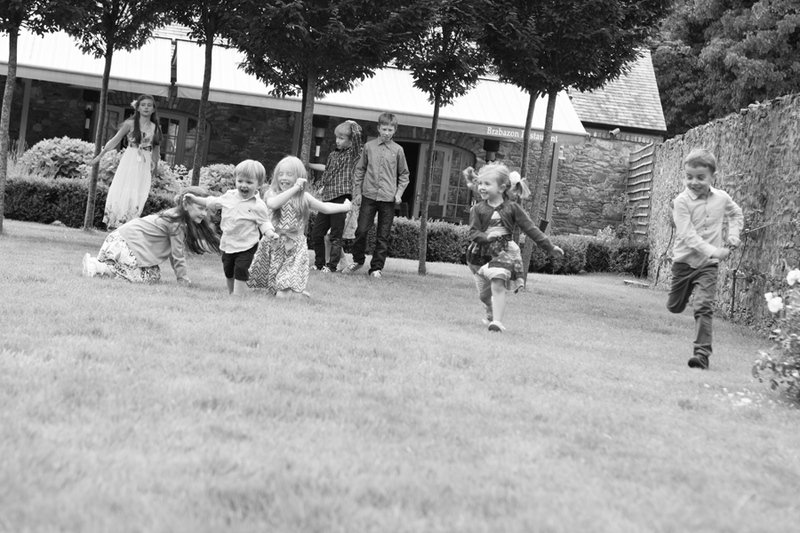 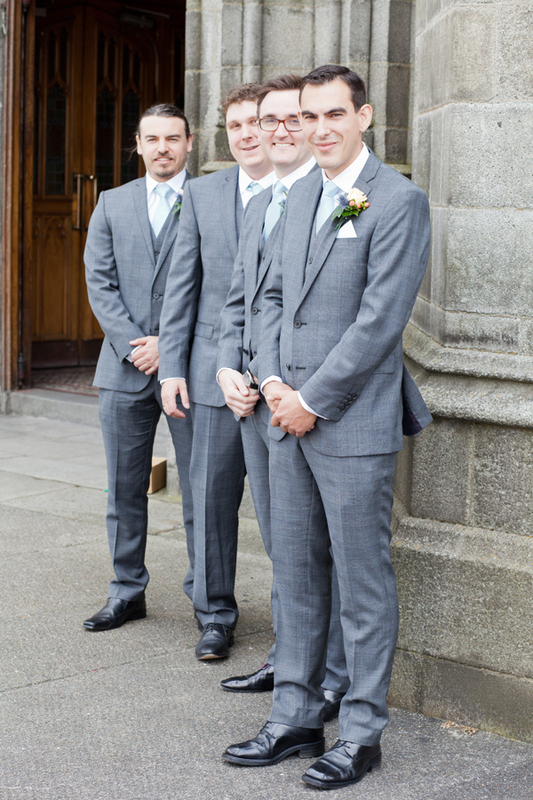 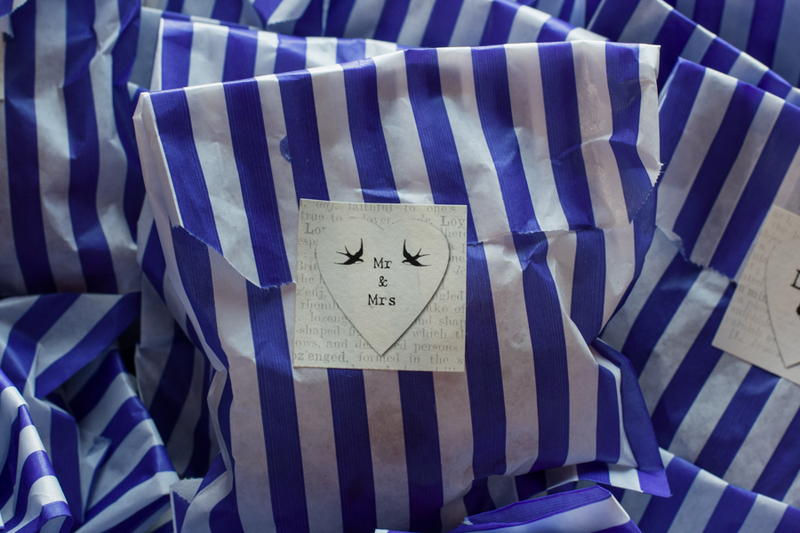 The bridesmaids were out delivering things for Conor and Oisin the couples lovely little boys. 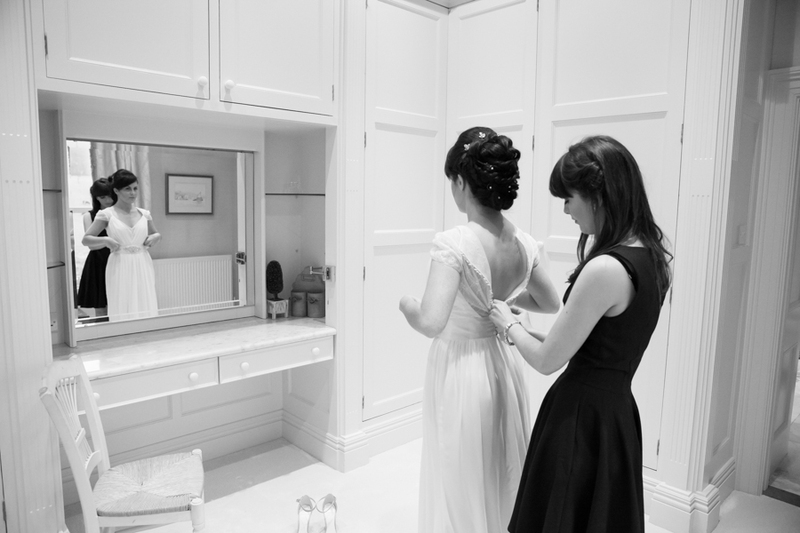 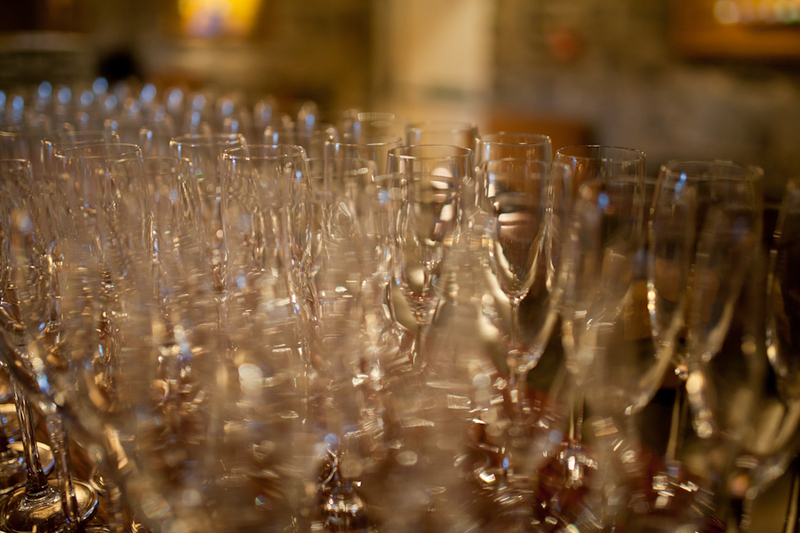 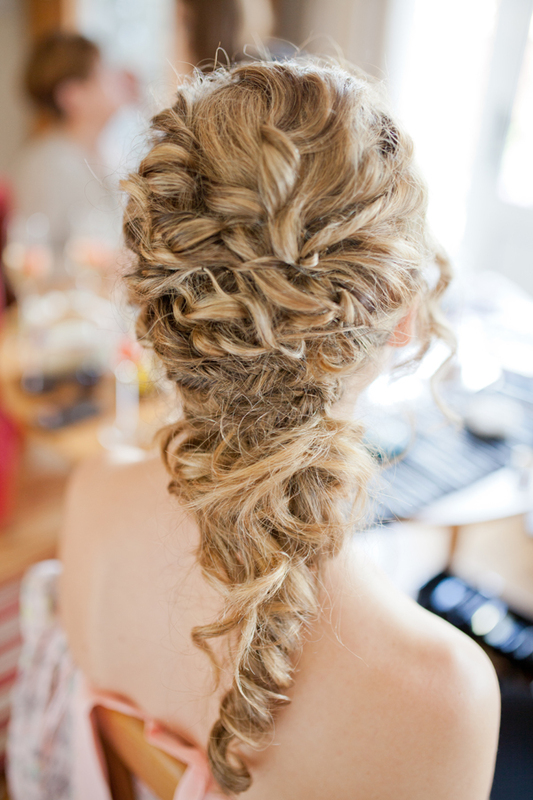 The usual morning activities were underway in a brides house, dresses hanging, cup of tea flowing with the odd glass of bubbly. 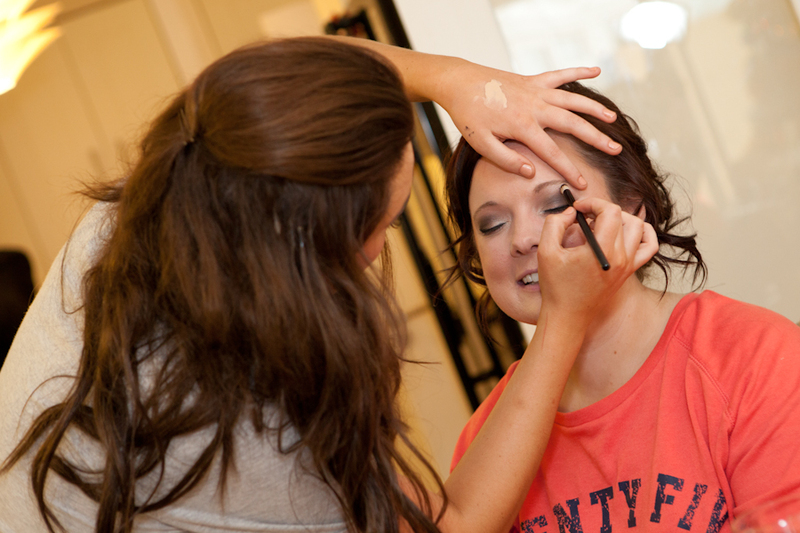 All was flowing well make up artists were doing their thing and I had the pleasure of documenting all before me. 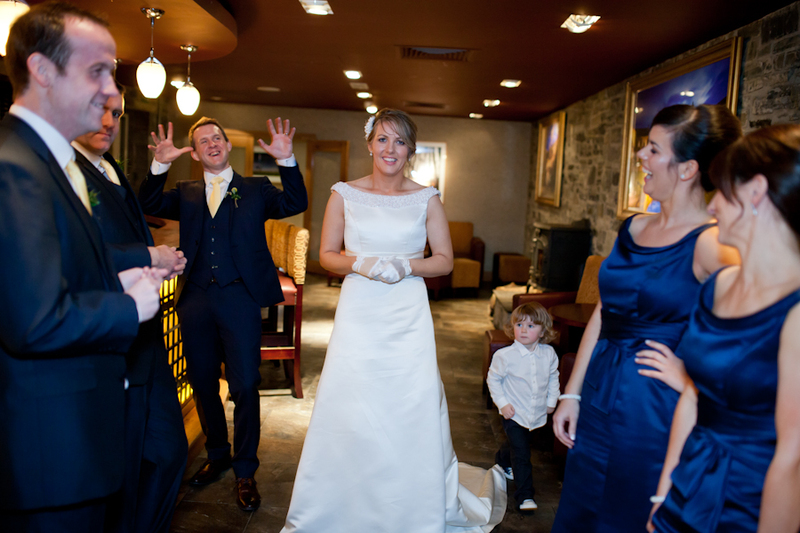 Unposed wedding photography was the order of the day! 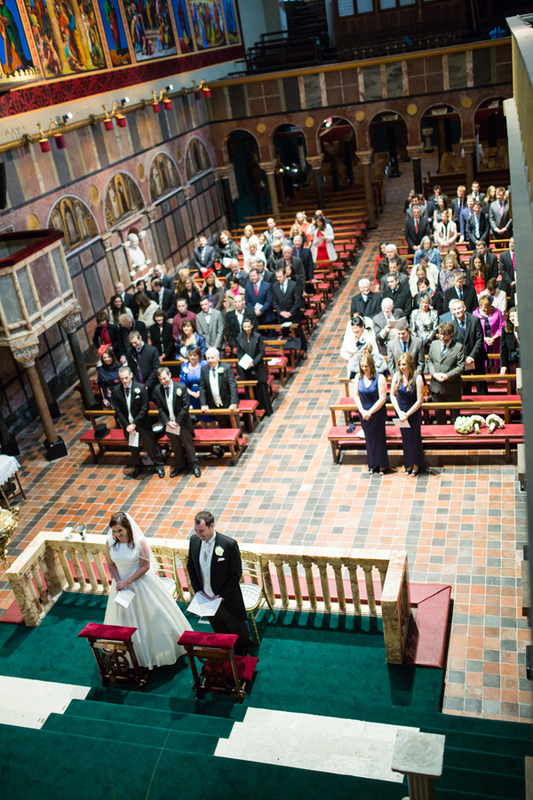 So onto the church where the day was dry and bright if not a little windy… which was a pleasant break from the storm force winds the days before, the ceremony was pleasant and went off nicely. 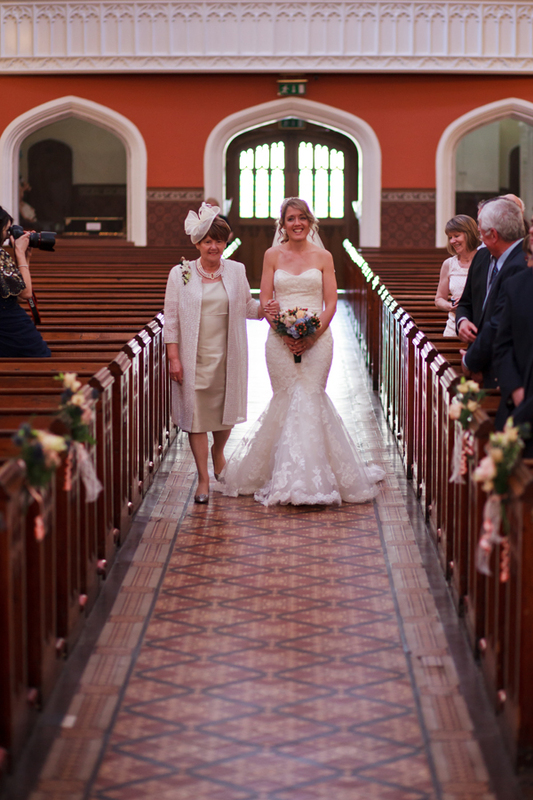 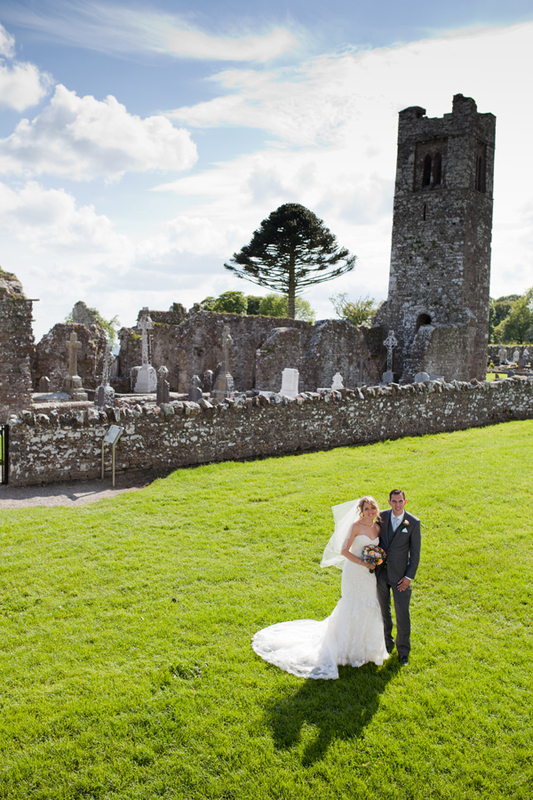 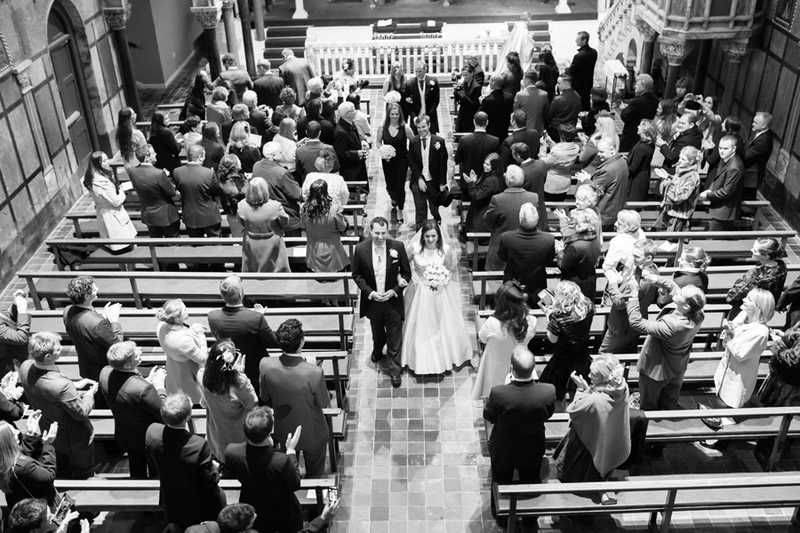 I was shooting from the wings of the church and capturing those moments that can be forgotten in a heartbeat… the nerves were building a little because Linda had let me into a secret that we were going from the church to Ballymagarvey by helicopter and I was a helicopter vergin! 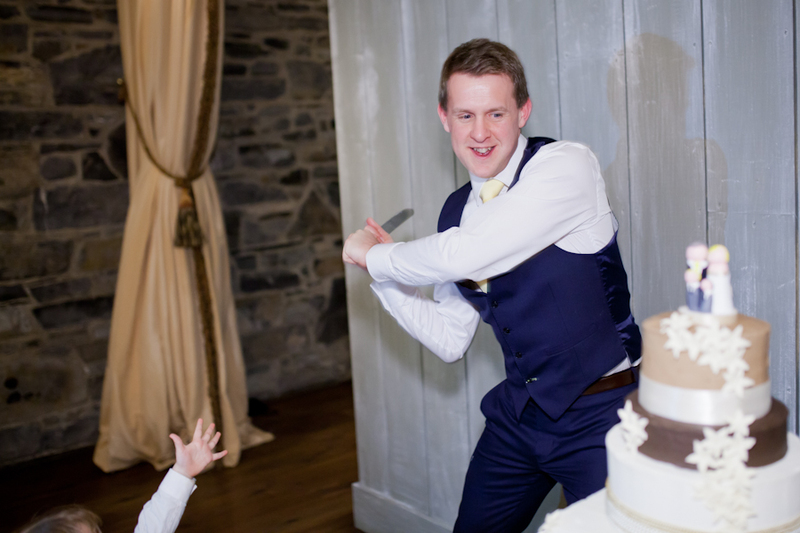 The Blue bullet delivered the bride and groom to the local GAA pitch where Ciaran started to regale us with his glory days on the pitch before being interrupted by the thudding of rotor blades as the helicopter landed. 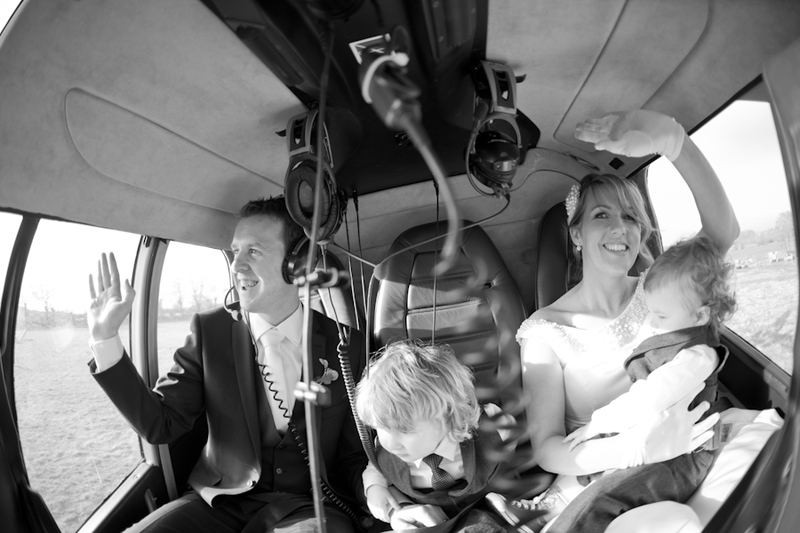 All aboard Linda, Ciaran Oisin and Conor and lastly myself took of for the reception taking in the sights along the way, we soon landed and were greeted by the lovely staff at Ballymagarvey village. 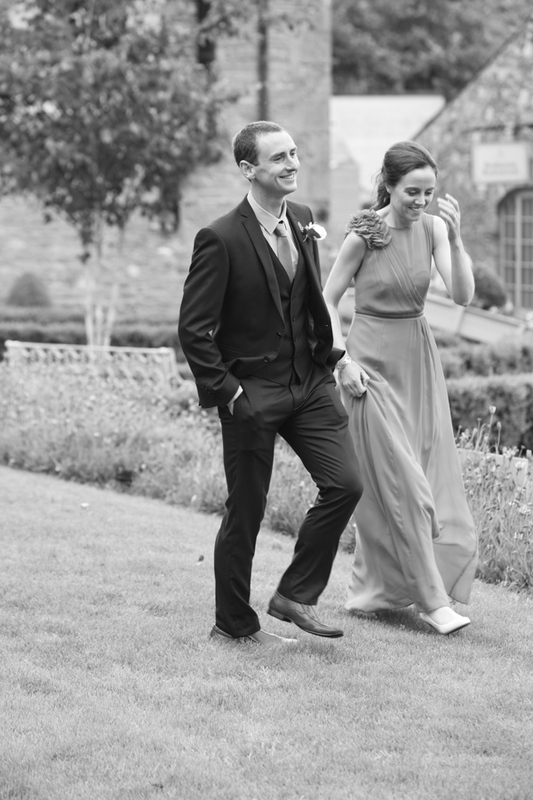 this is where I had the most fun with the unposed pictures… to the extent of capturing the newlyweds walking to were we were going to get their shots done, they were very relaxed and that was the plan. 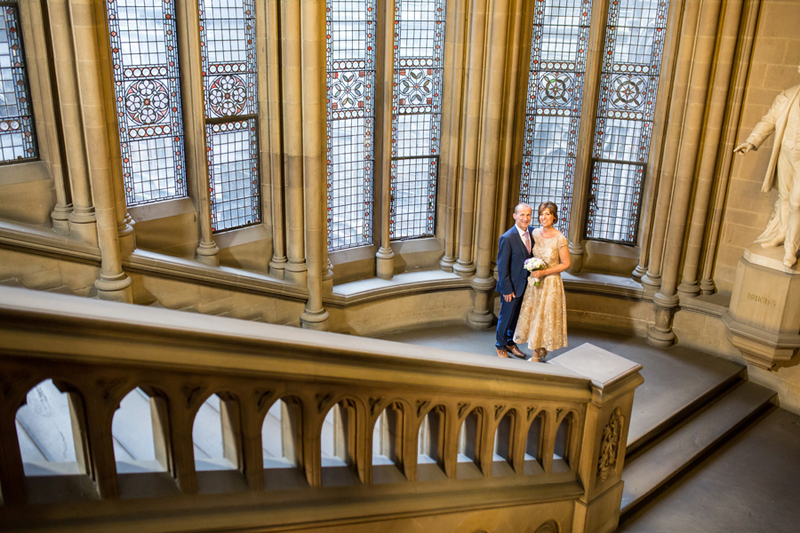 When Linda had first contacted me about photographing their wedding, the first thing she said was we want the least amount of posed pictures possible… a request I was happy to get. 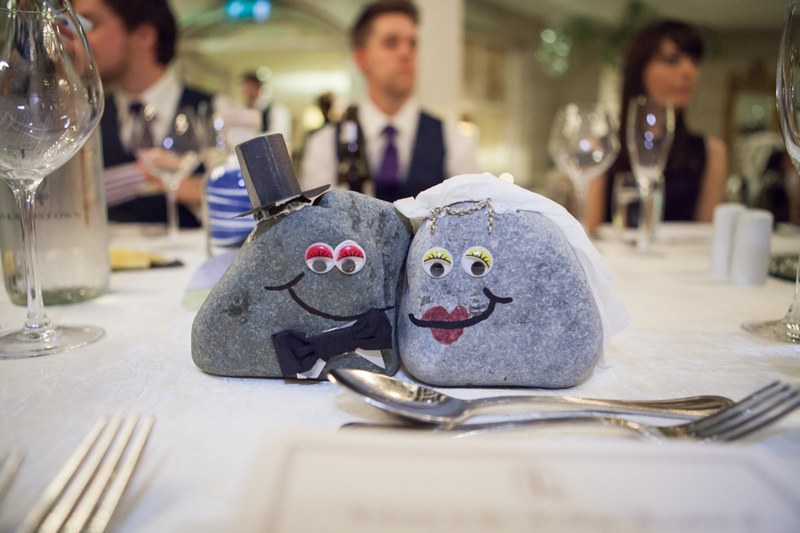 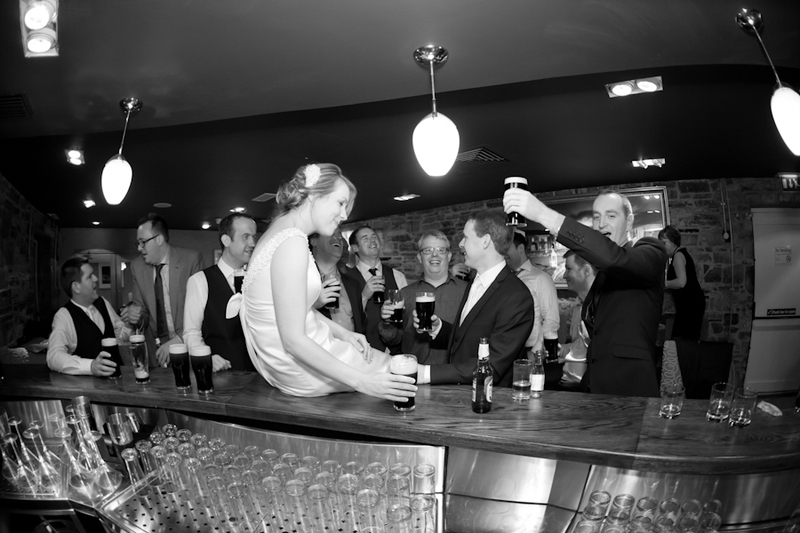 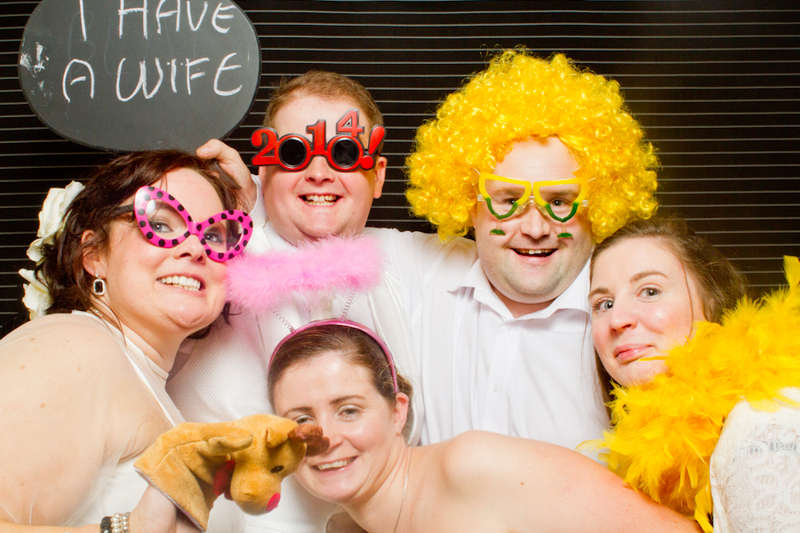 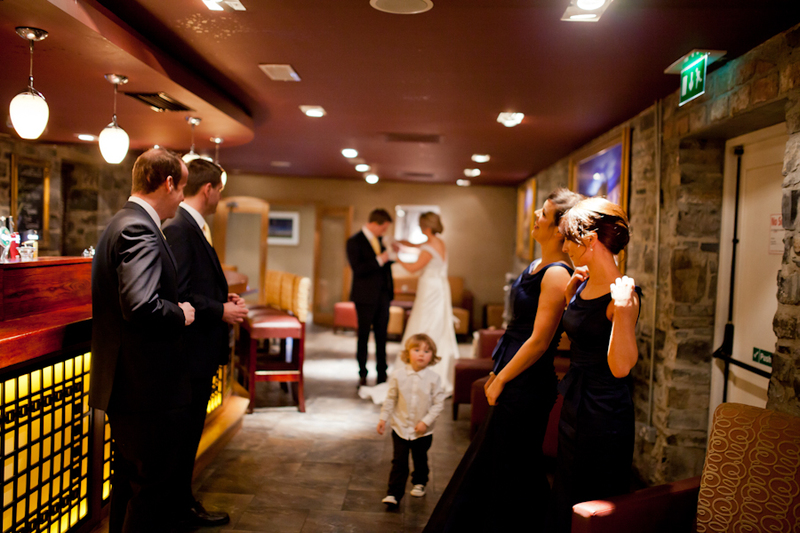 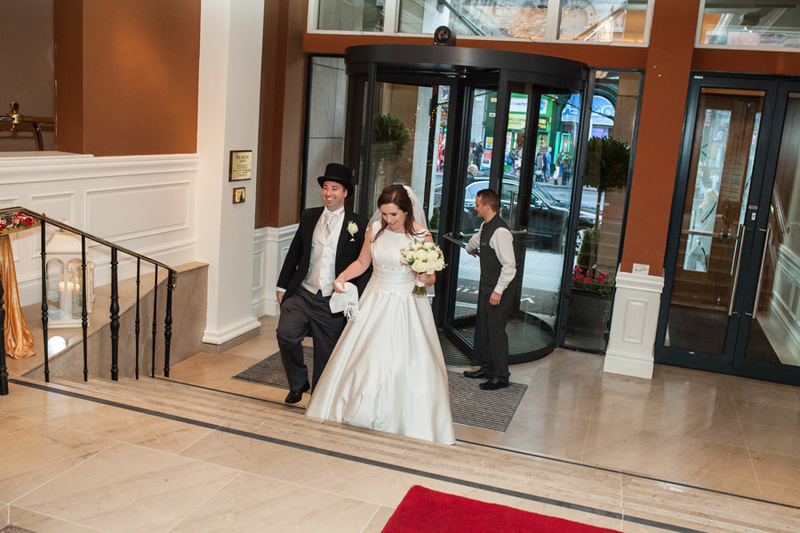 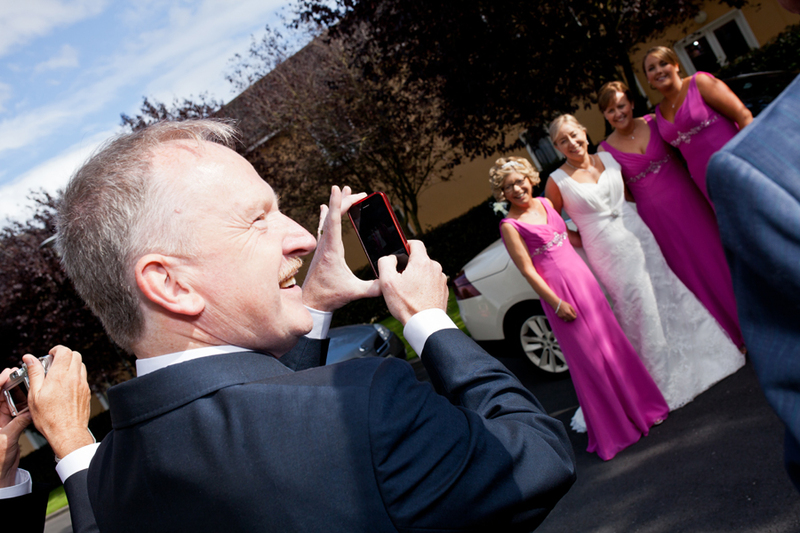 Most Irish couples have similar thoughts on this, capturing real moments of the day being much more important. 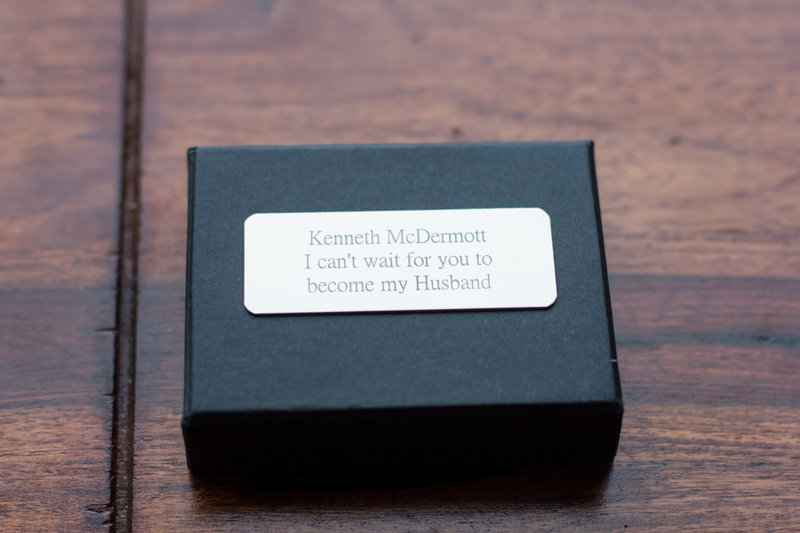 I feel the same way! 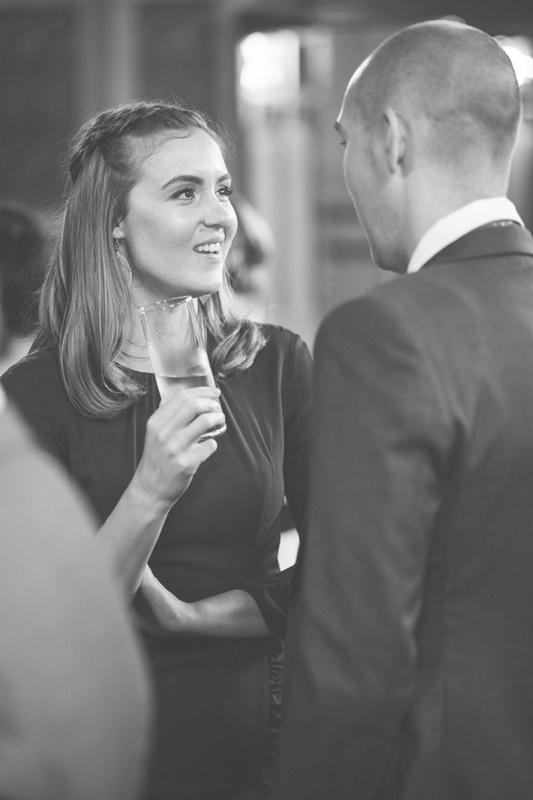 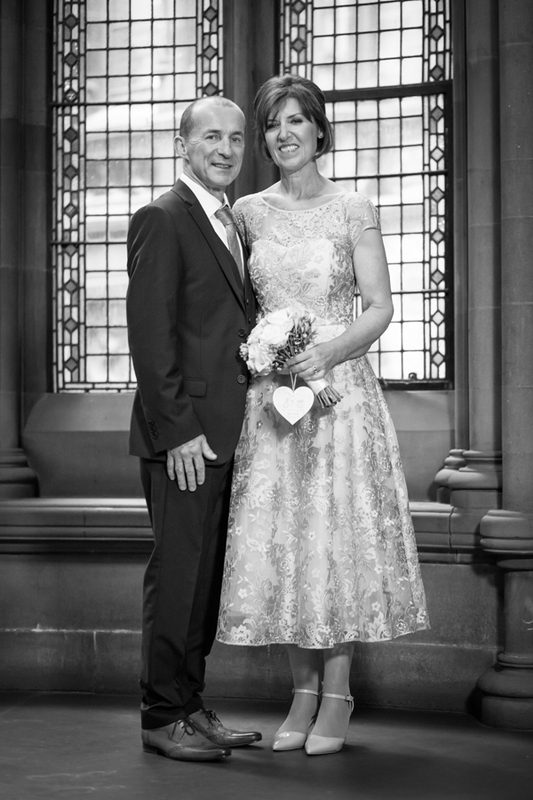 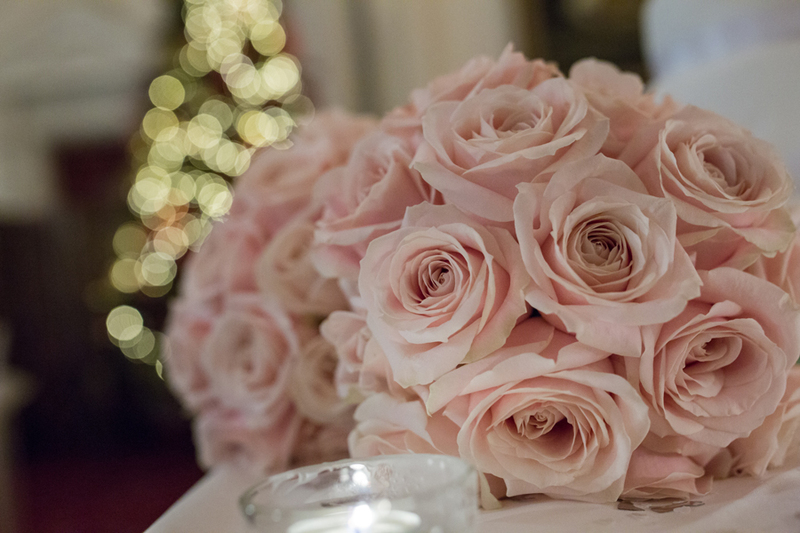 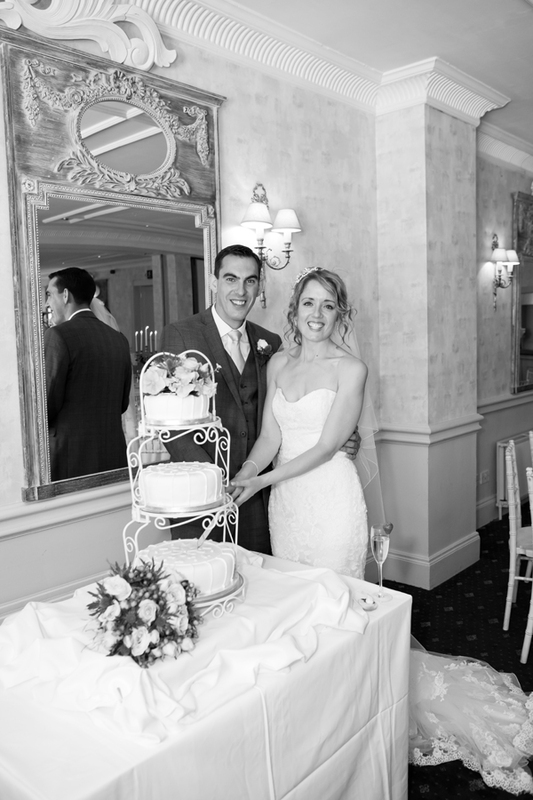 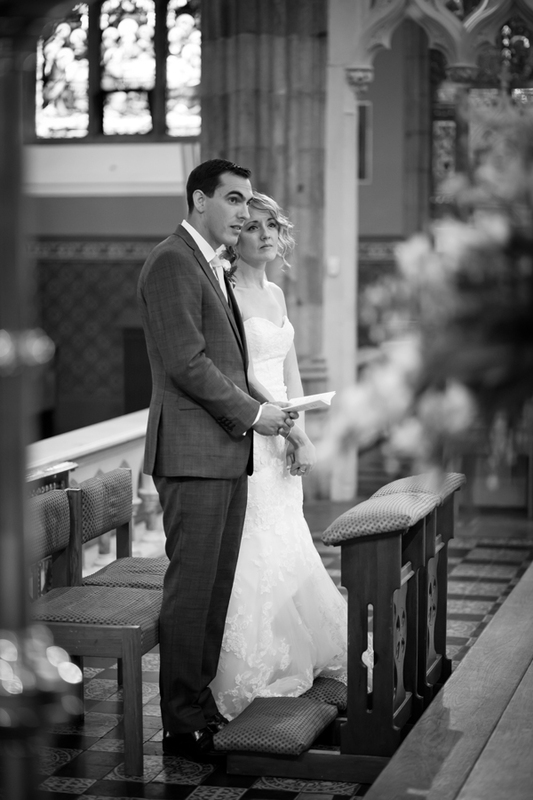 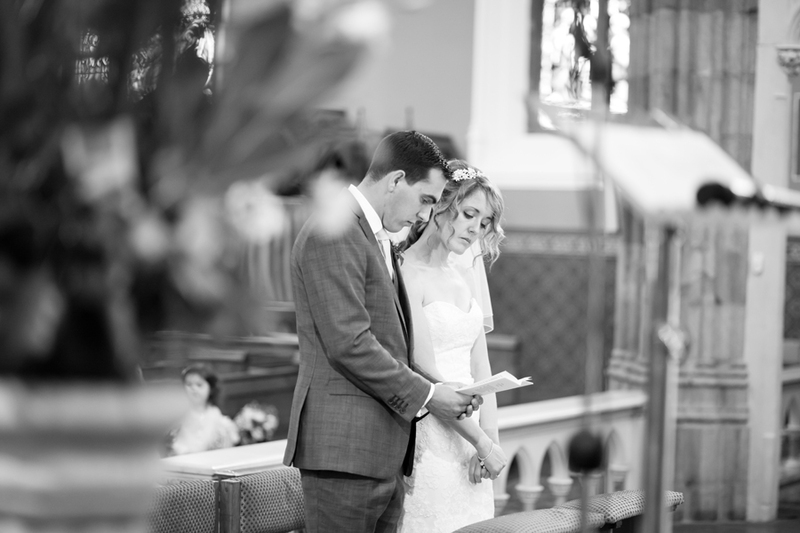 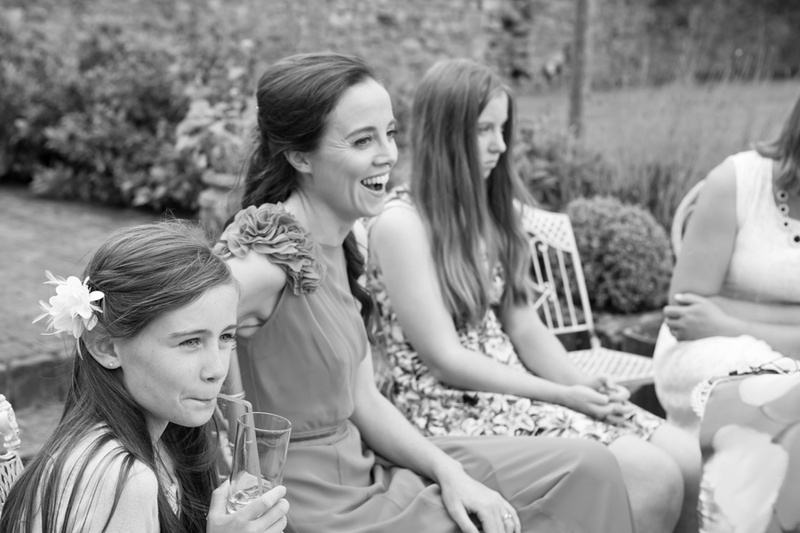 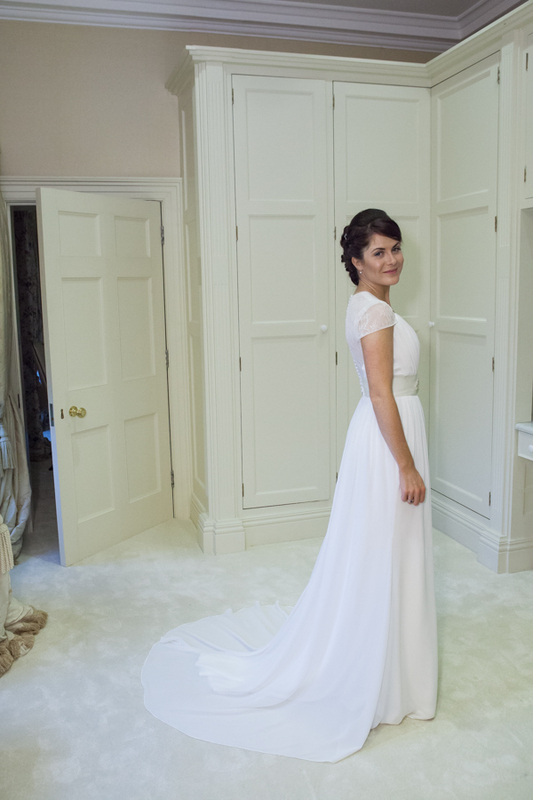 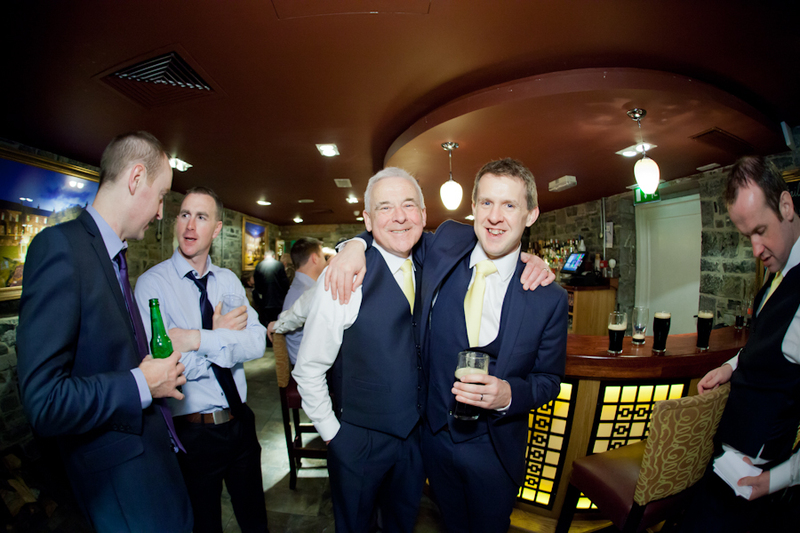 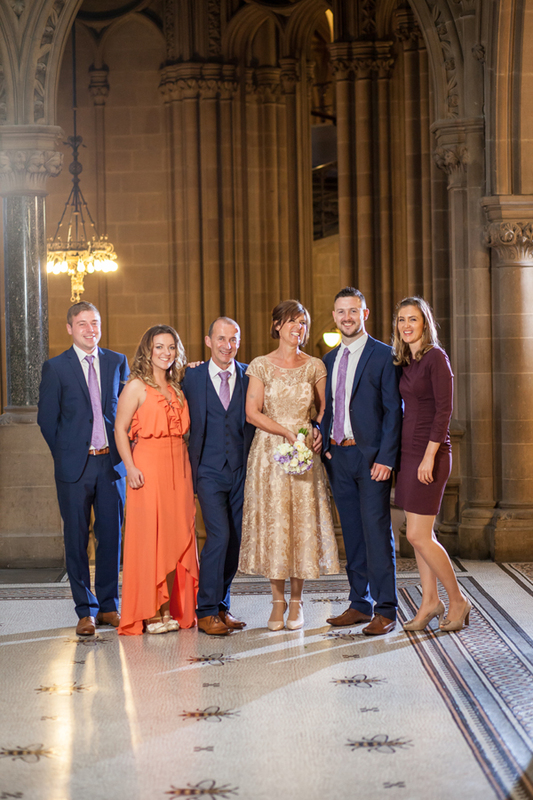 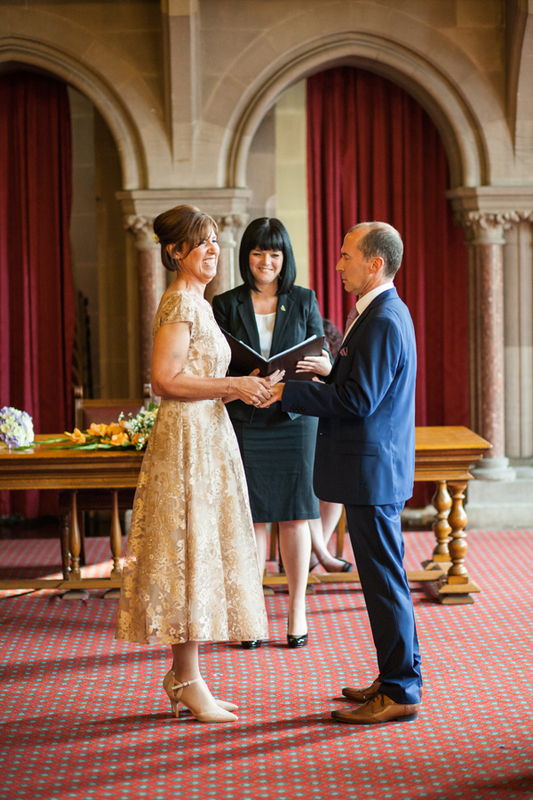 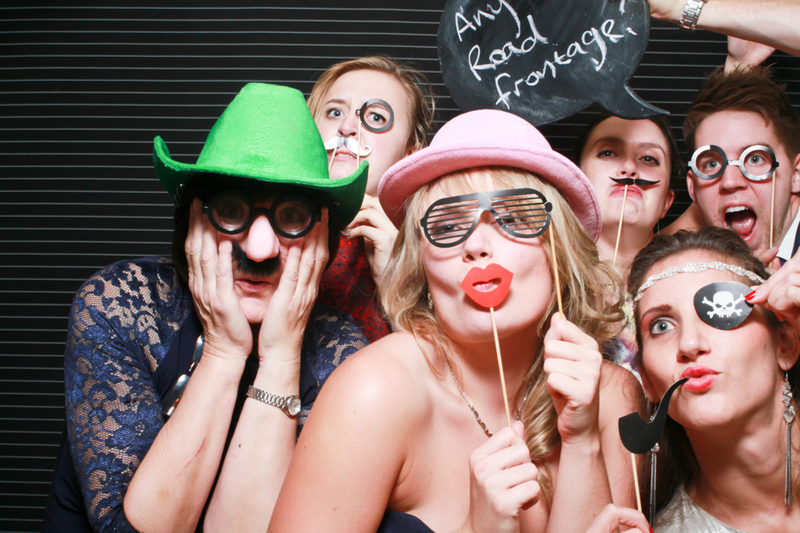 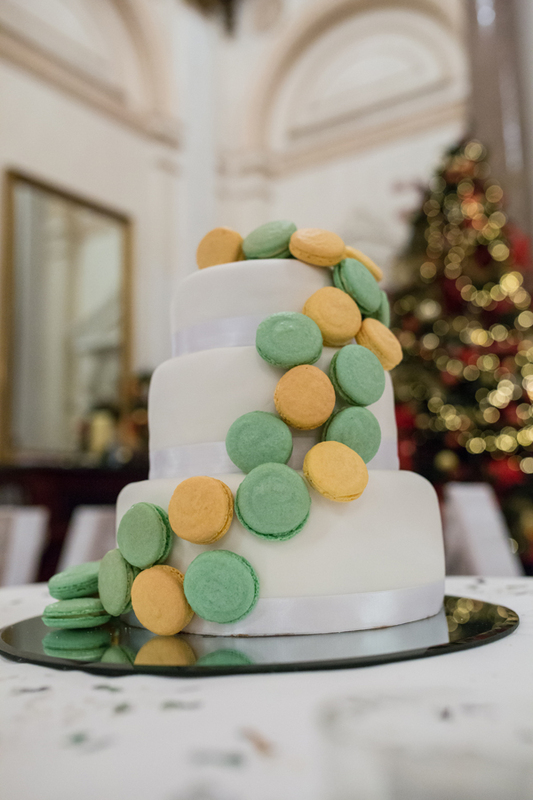 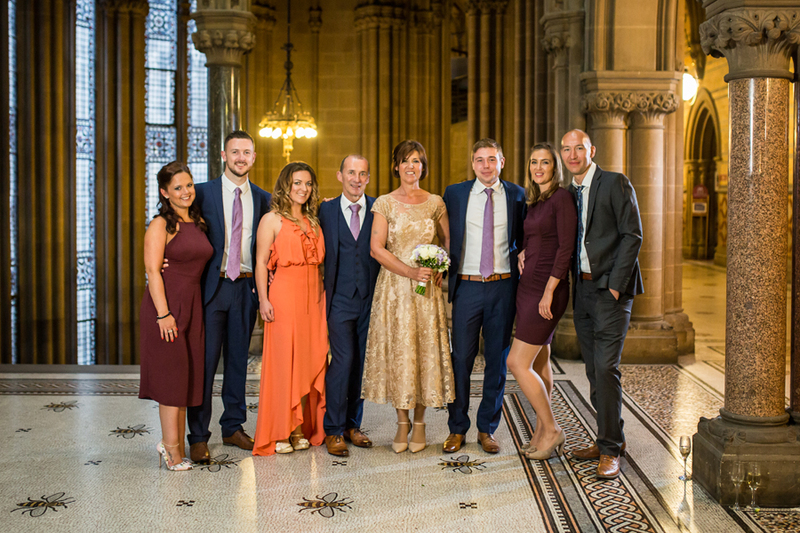 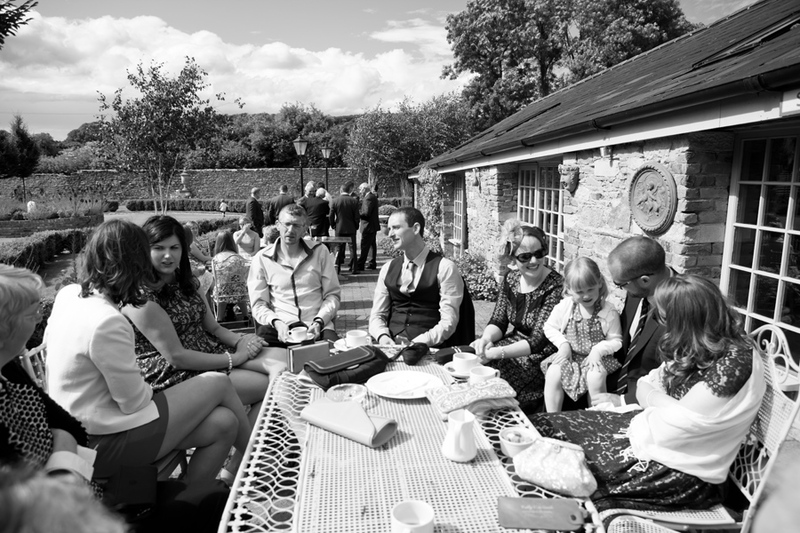 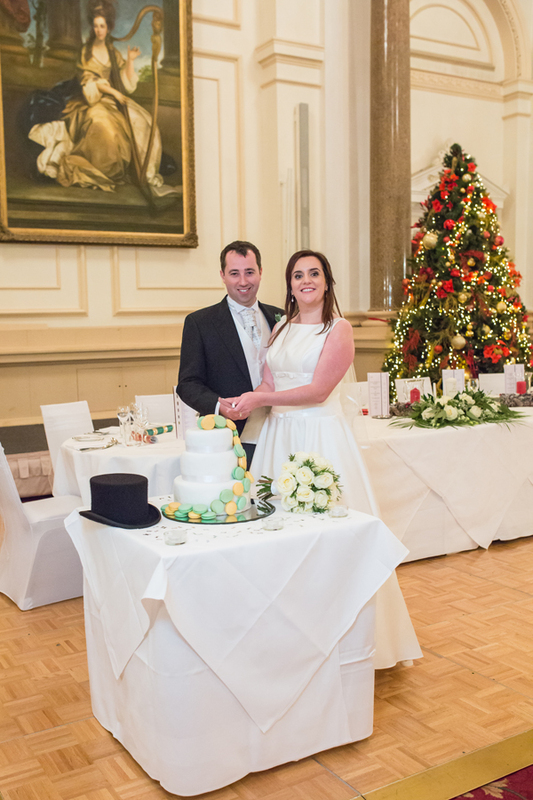 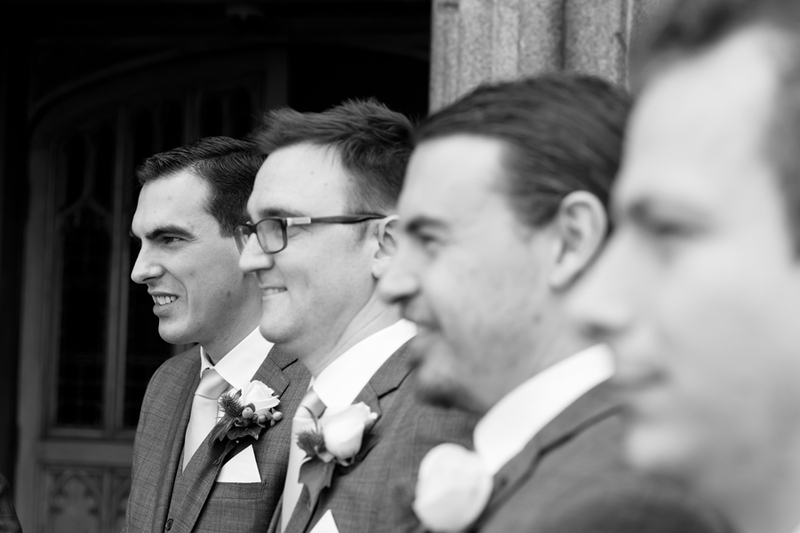 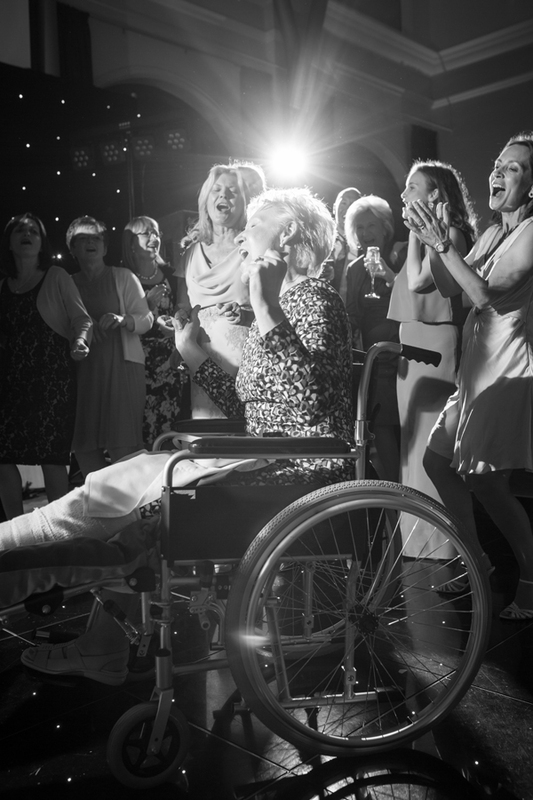 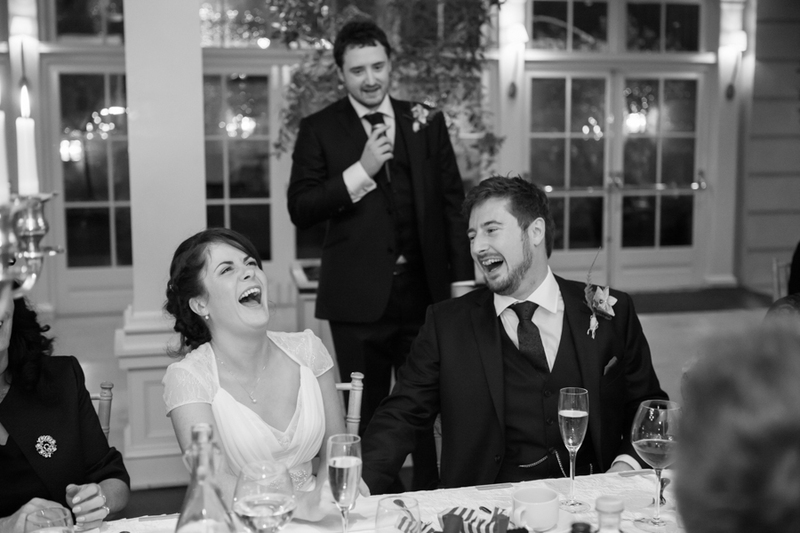 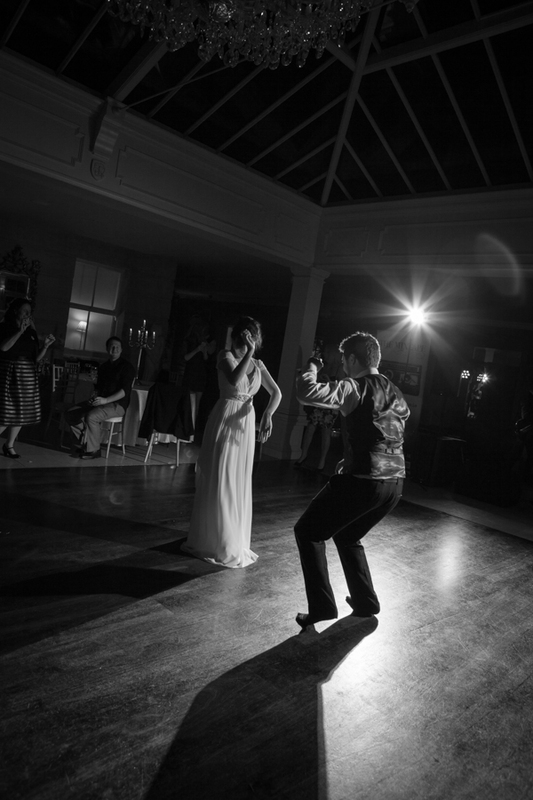 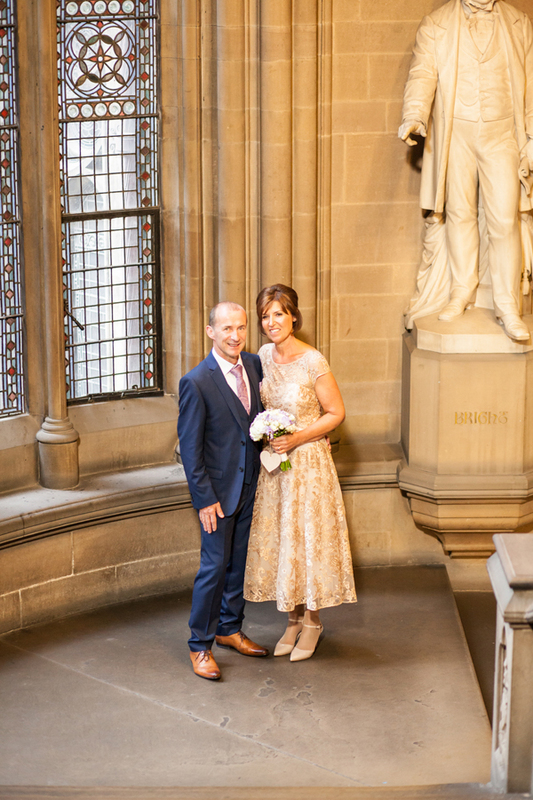 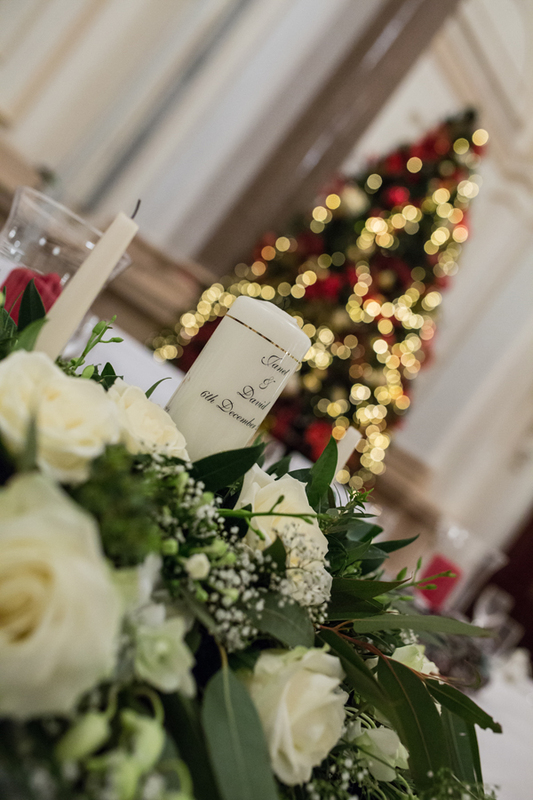 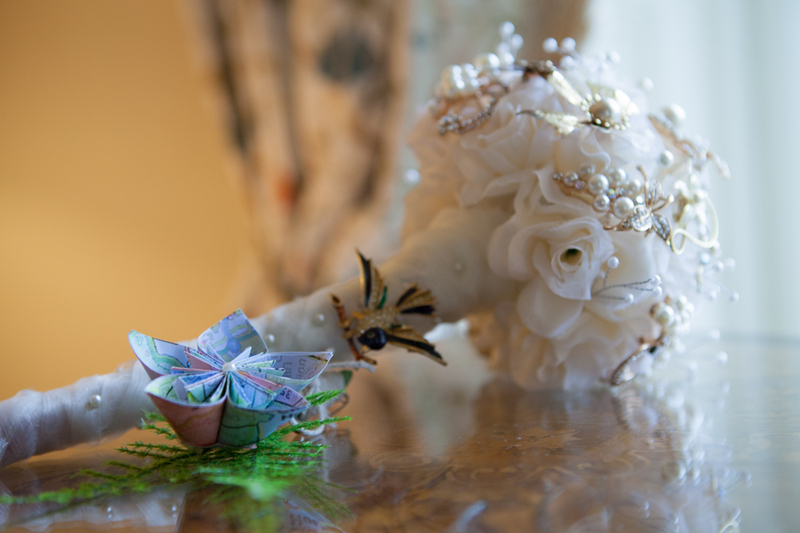 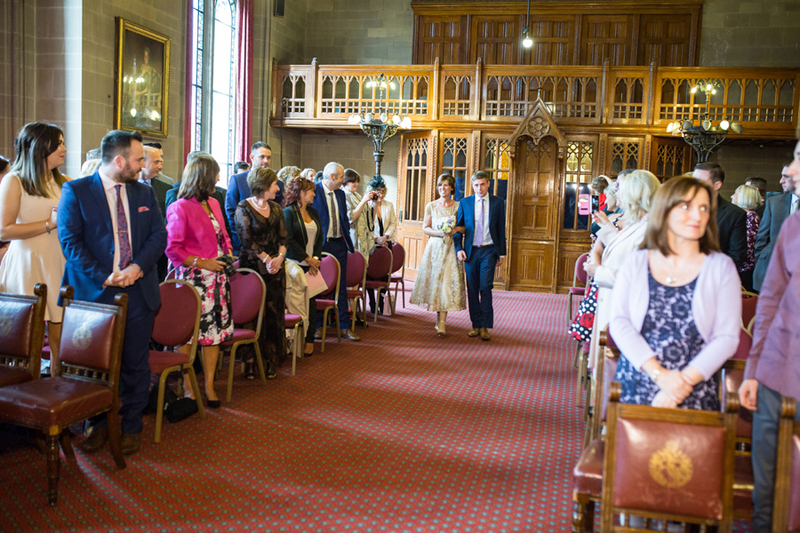 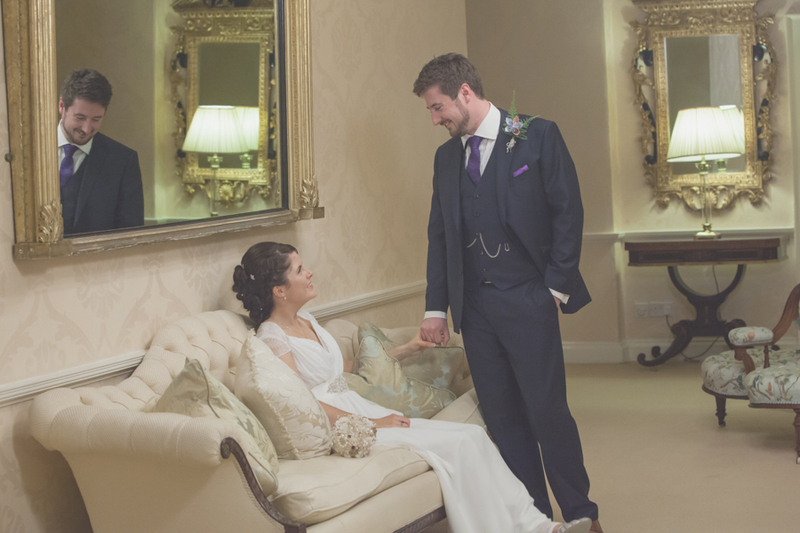 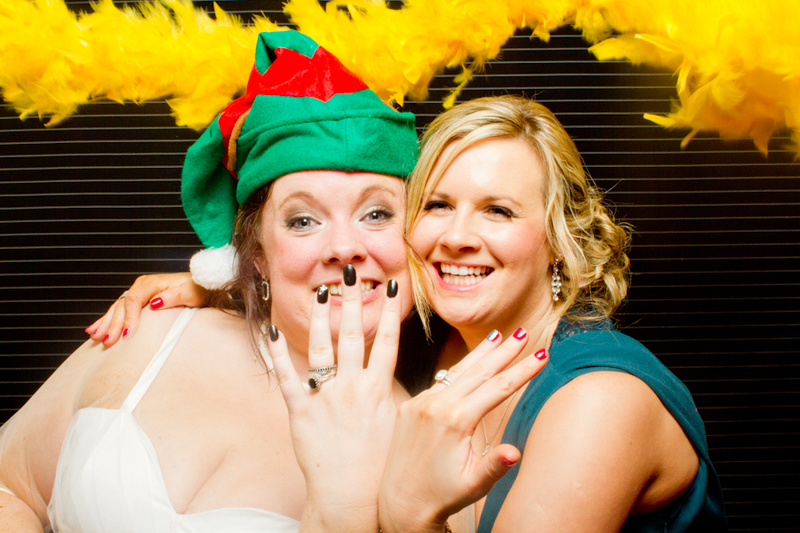 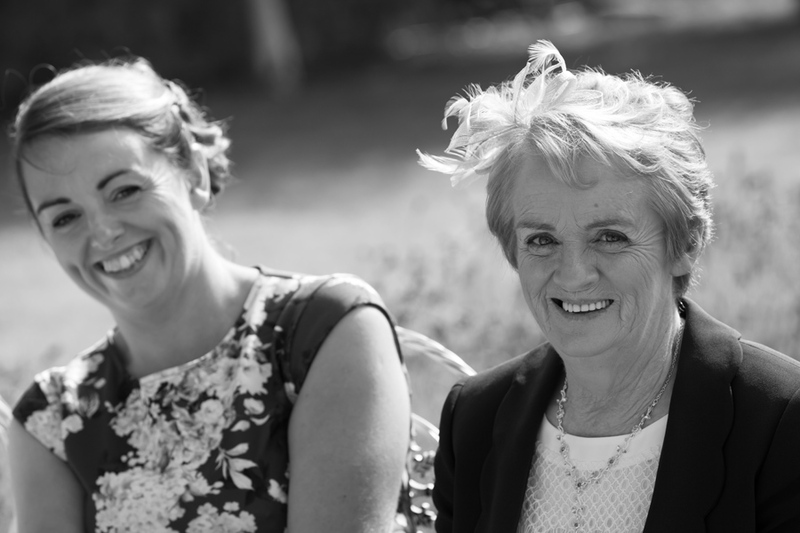 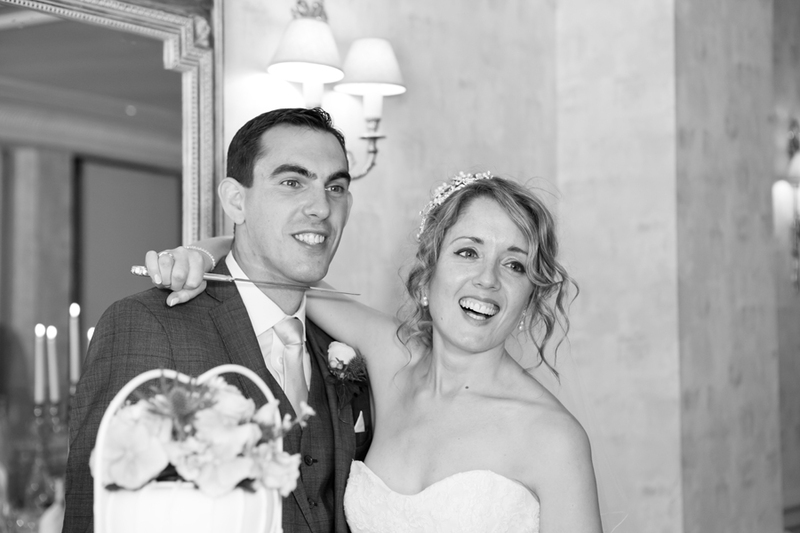 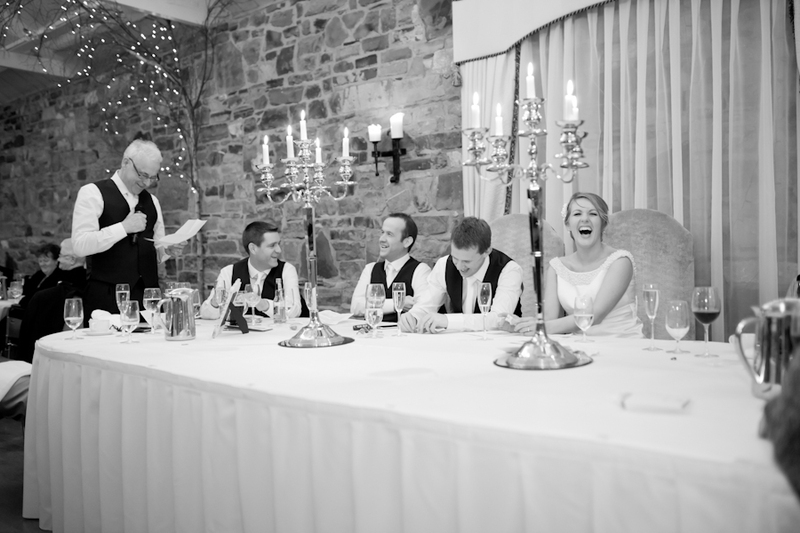 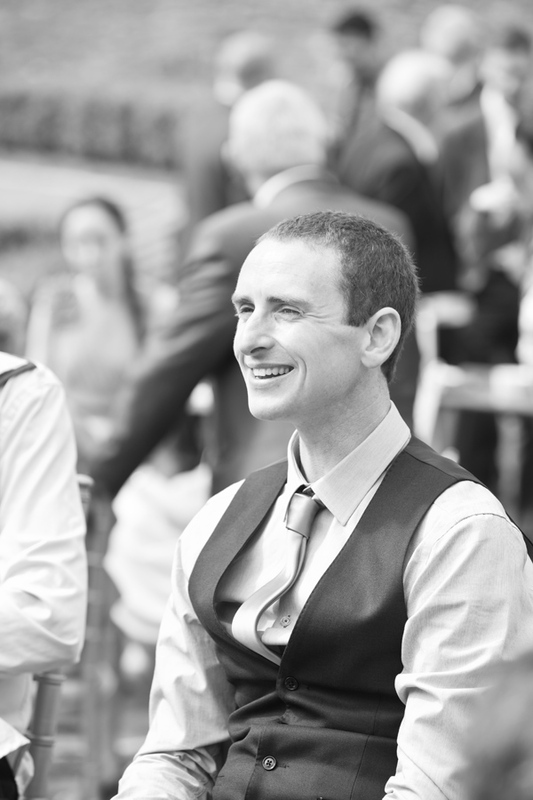 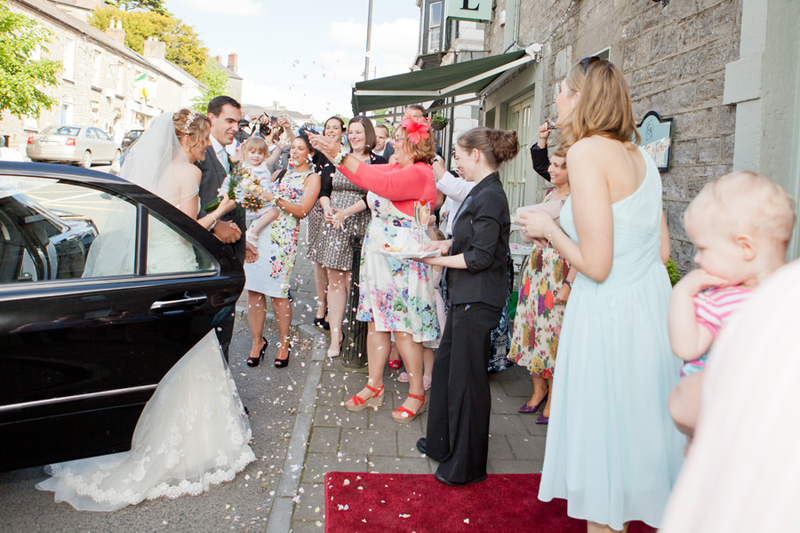 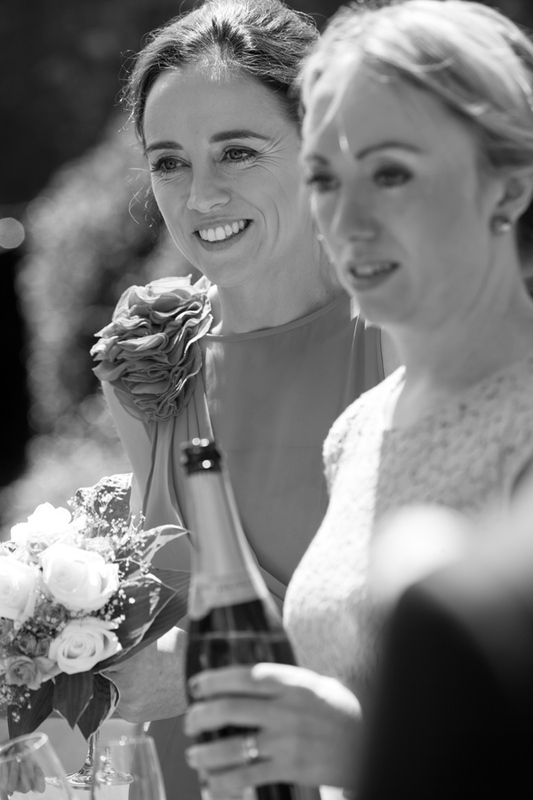 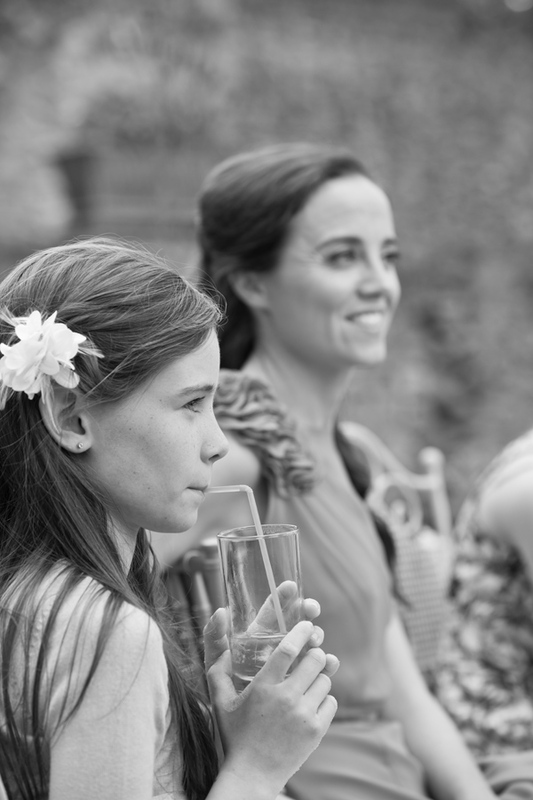 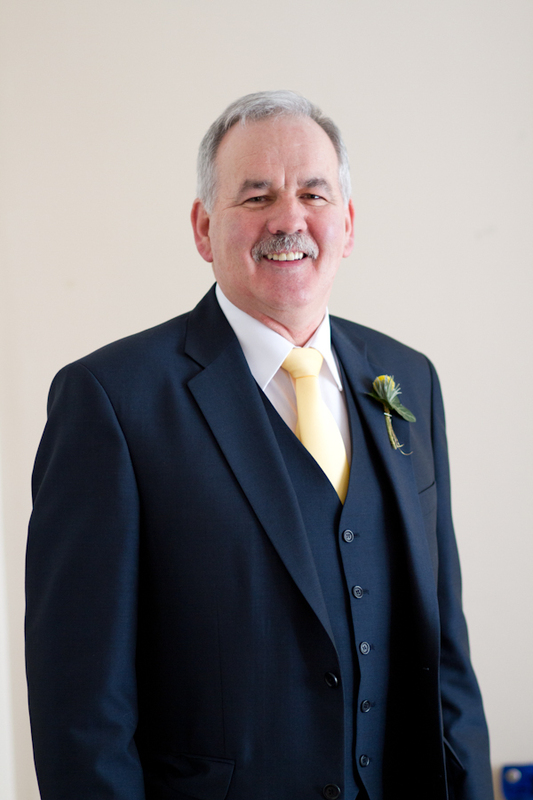 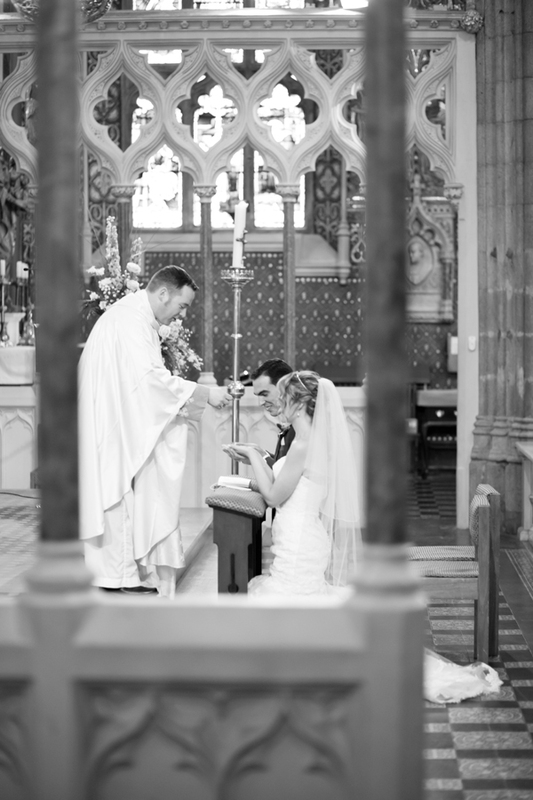 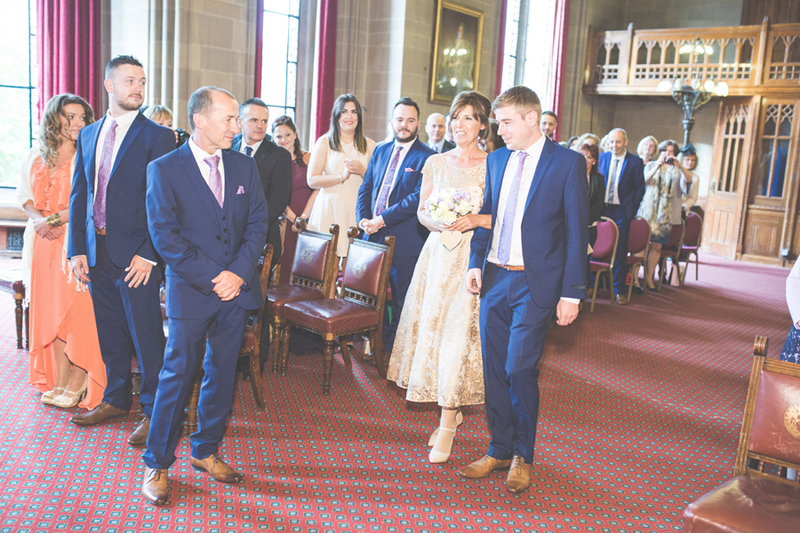 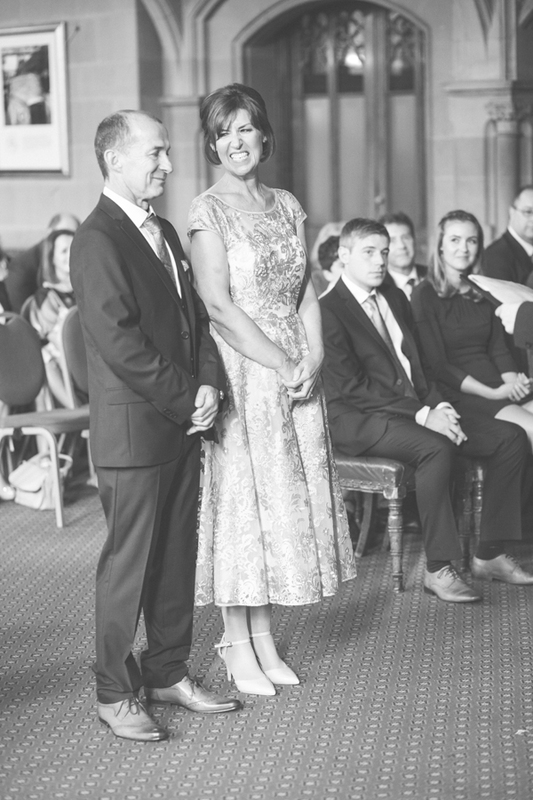 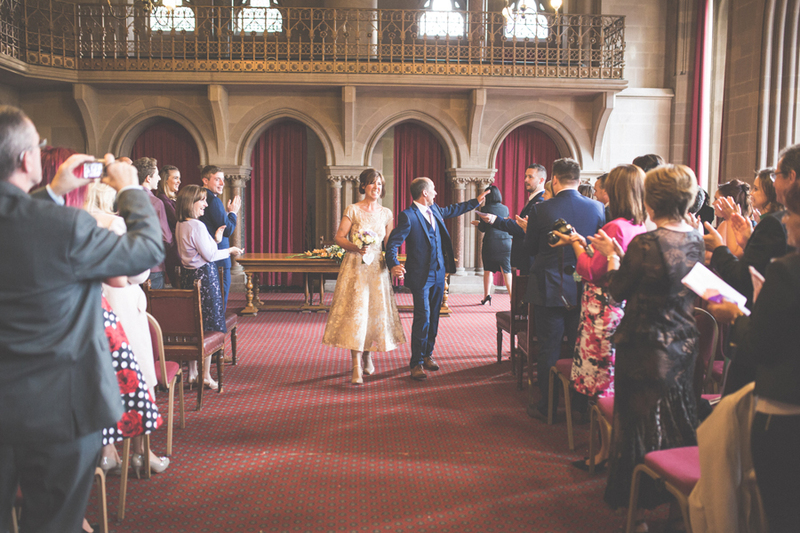 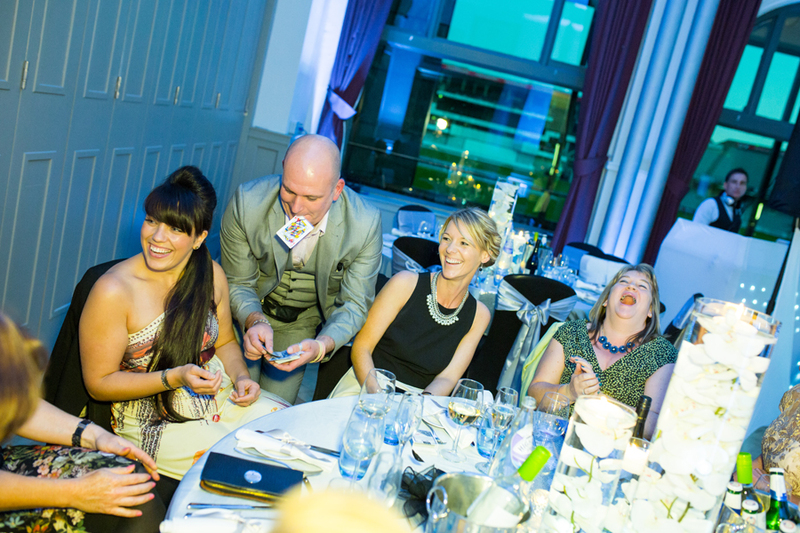 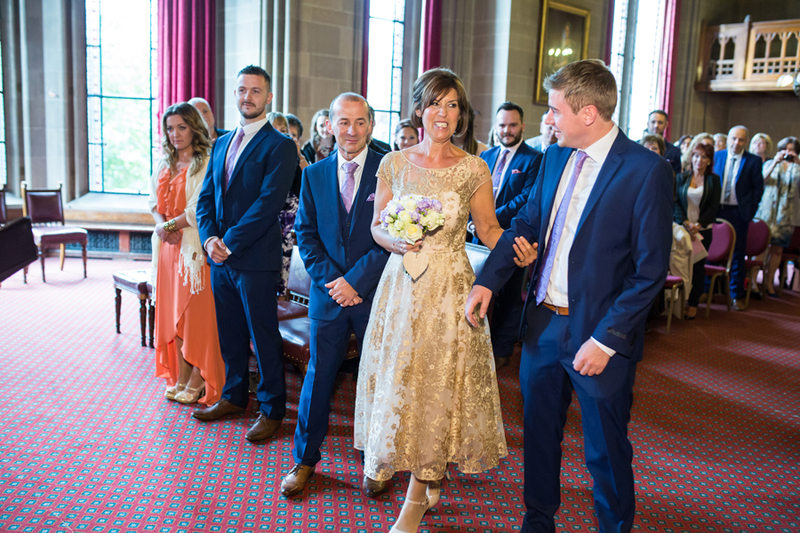 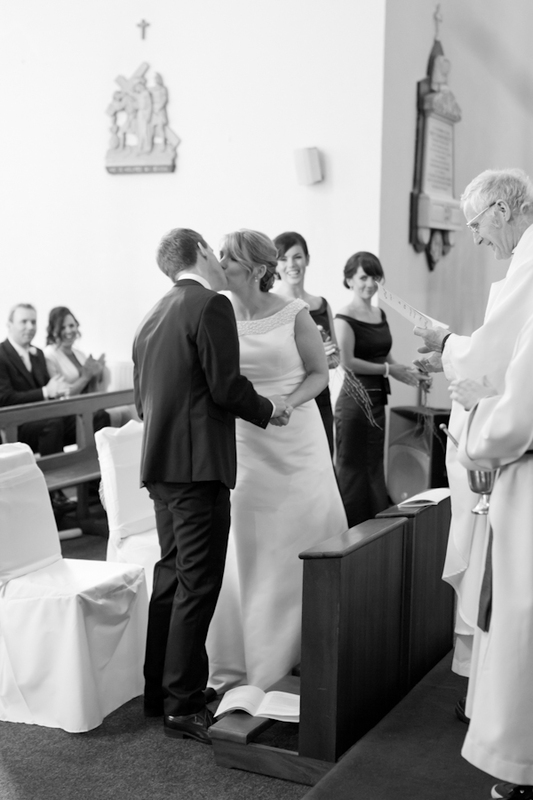 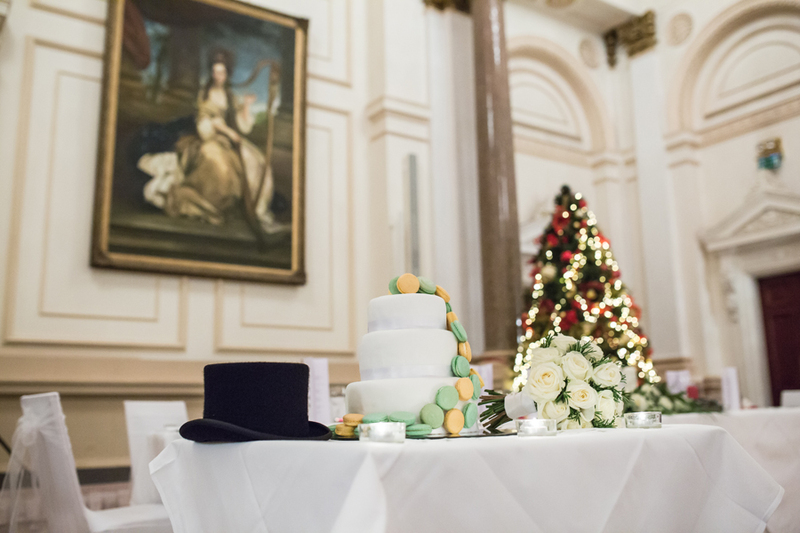 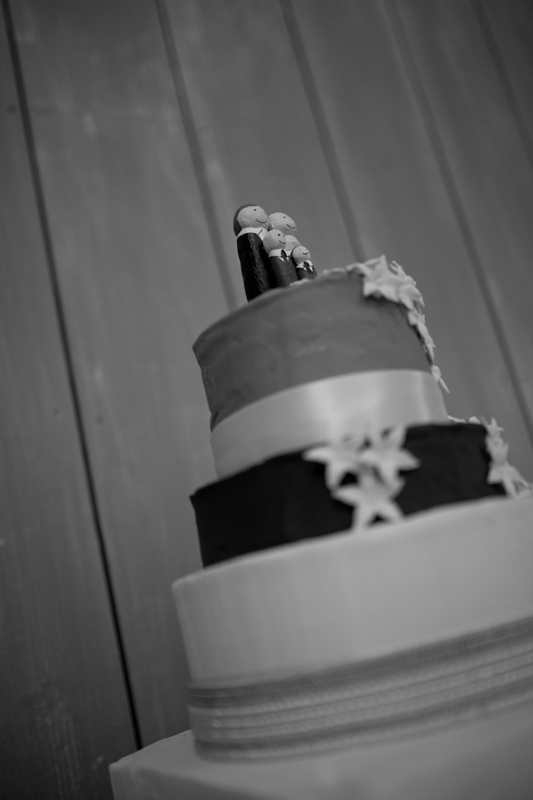 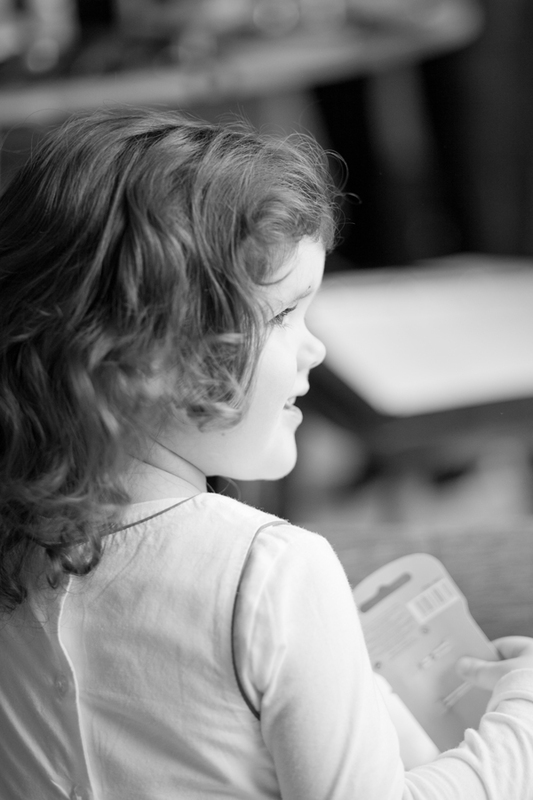 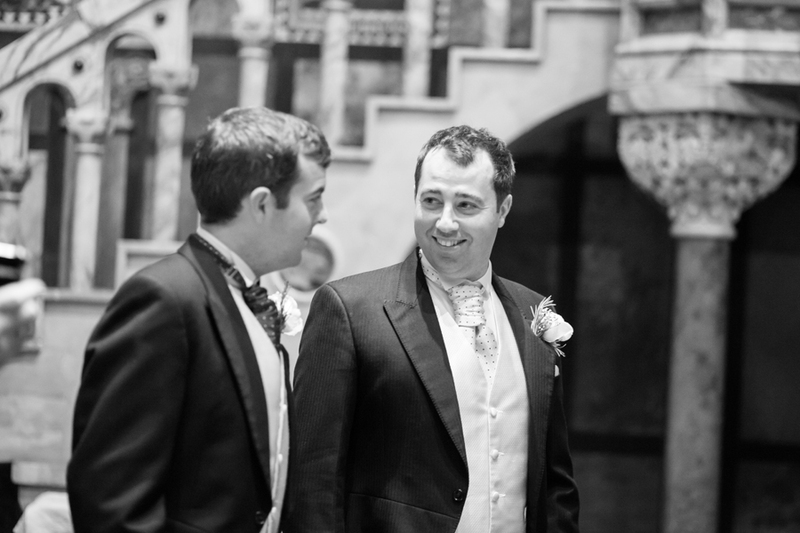 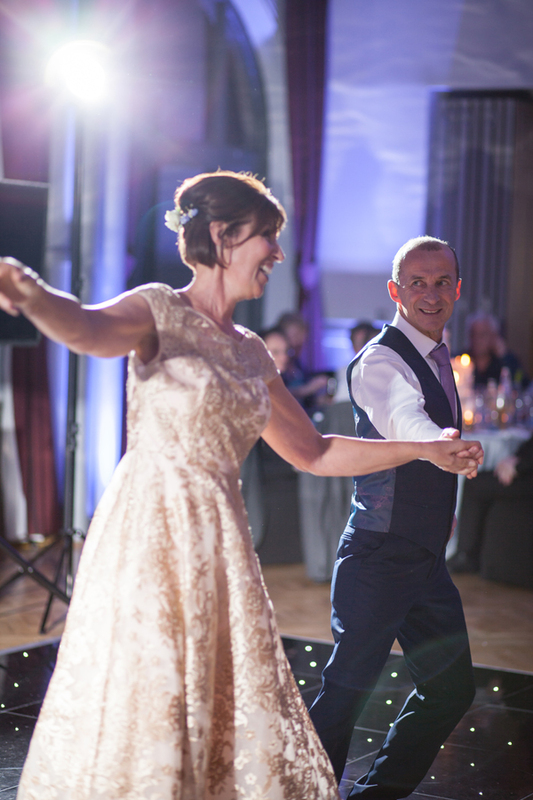 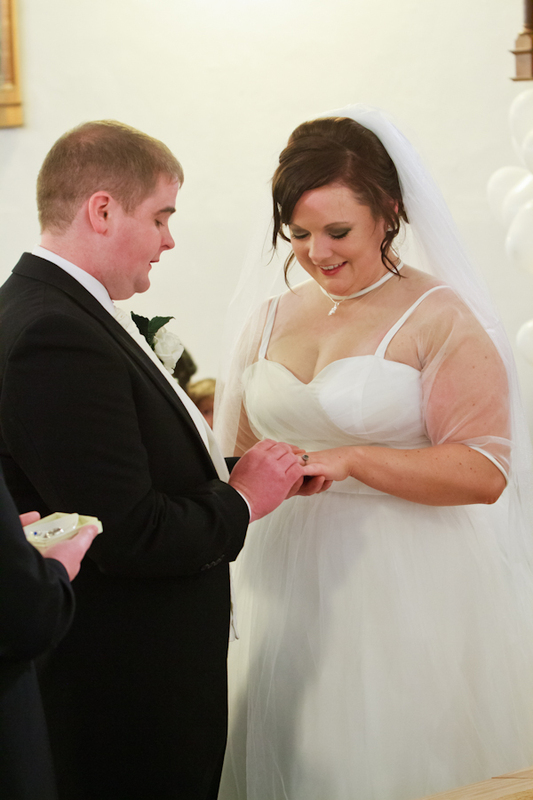 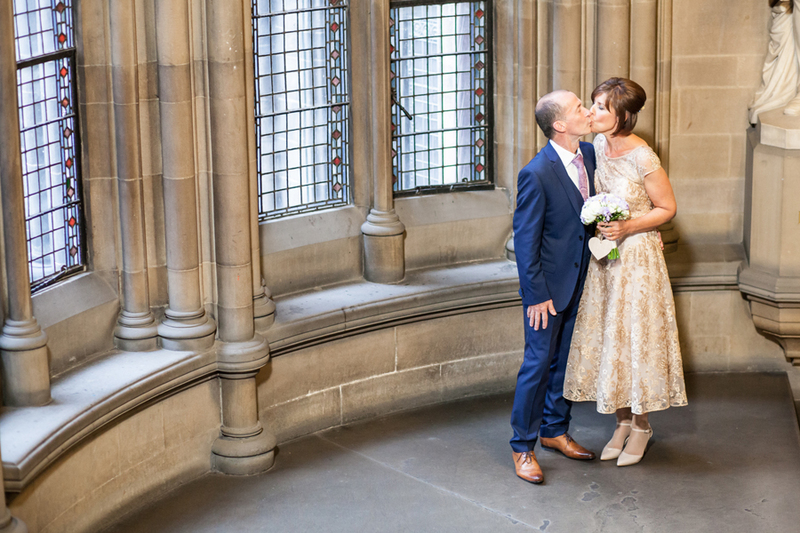 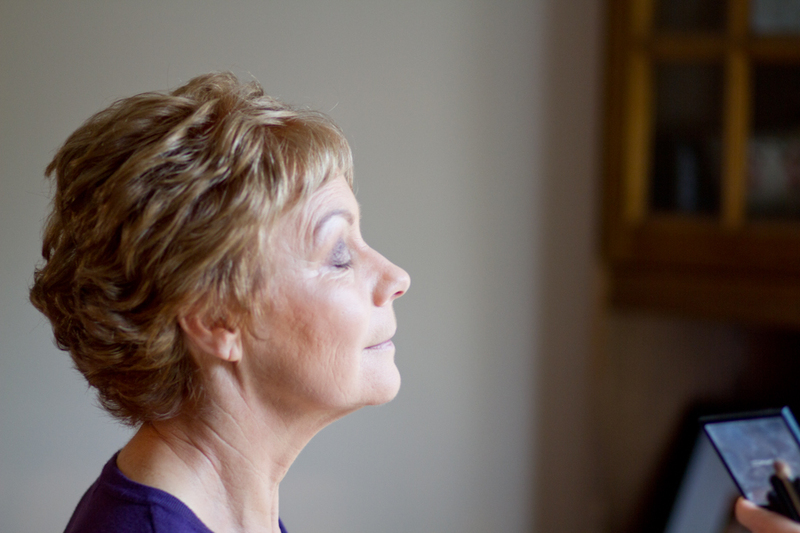 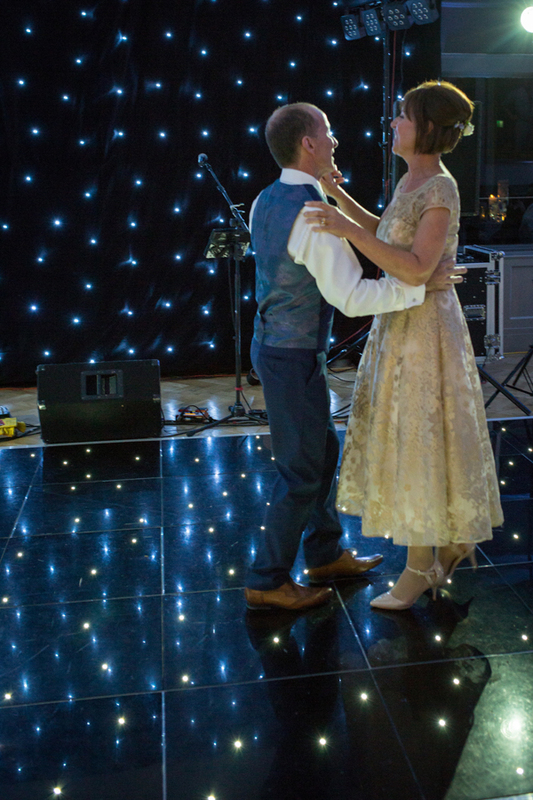 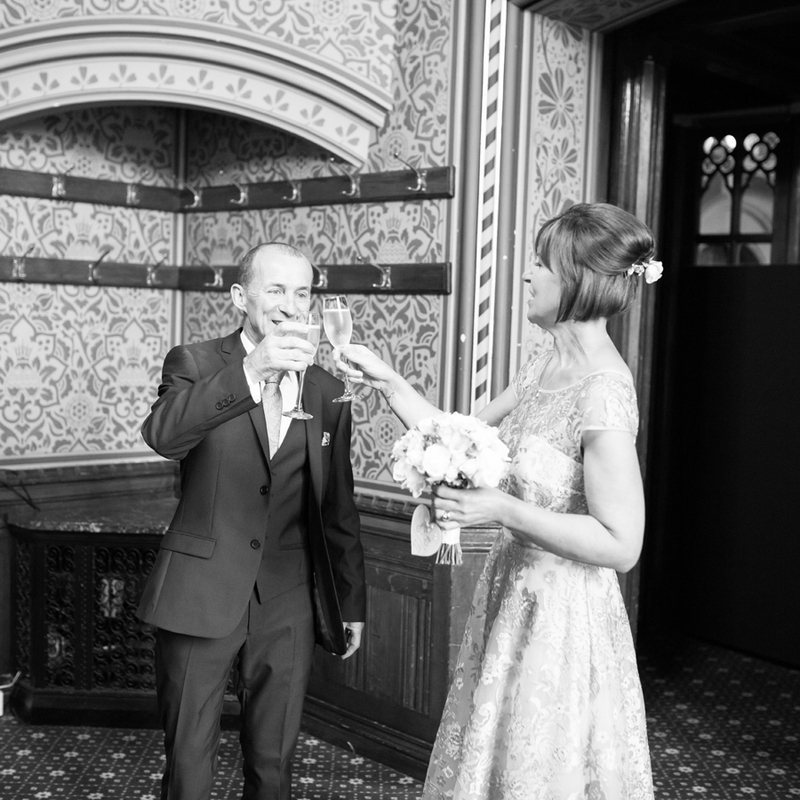 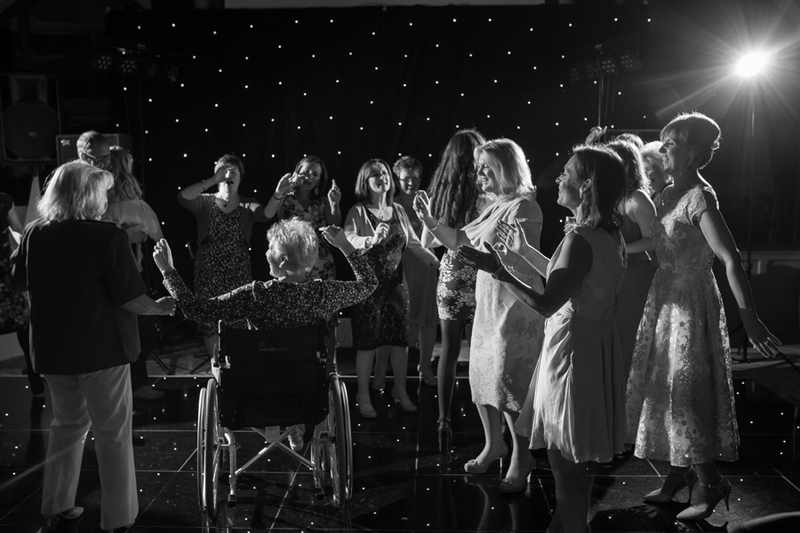 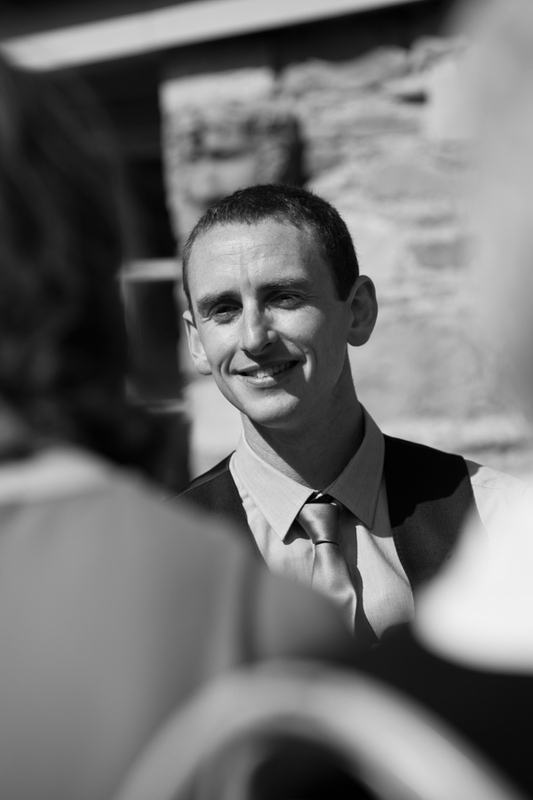 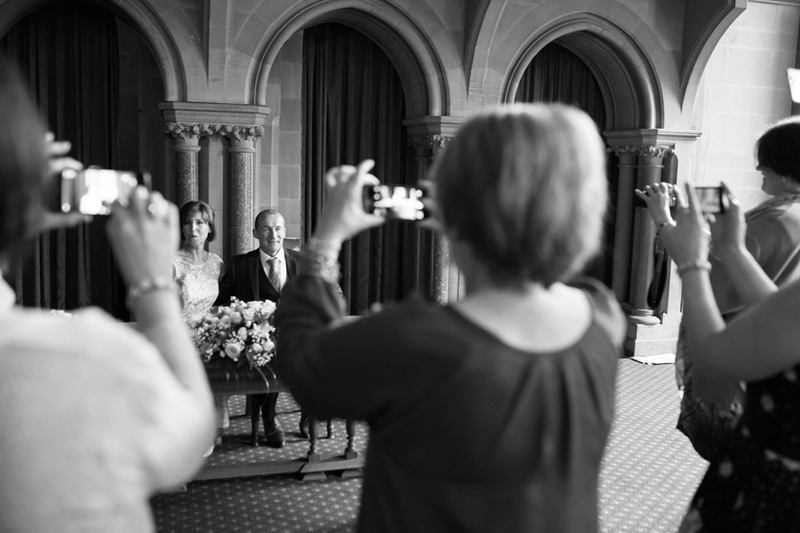 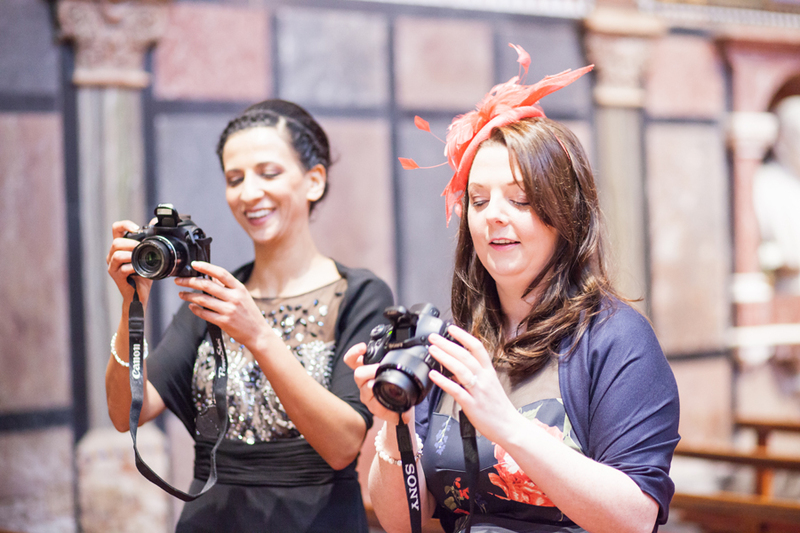 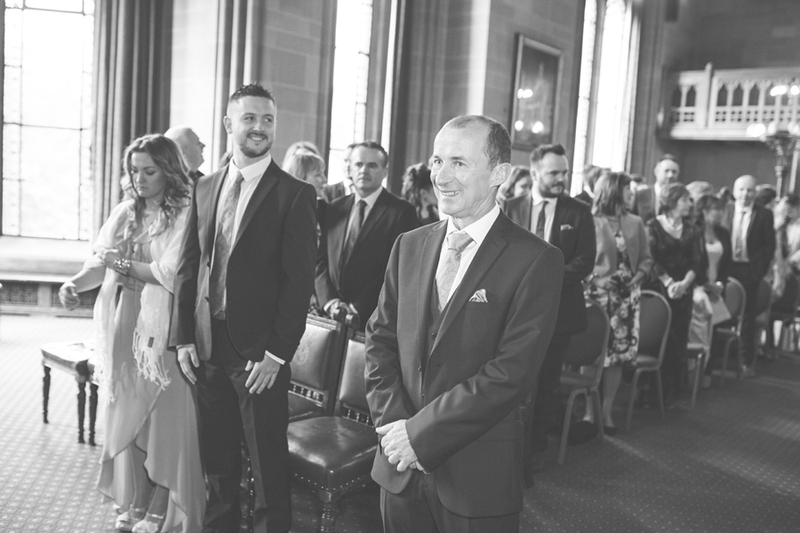 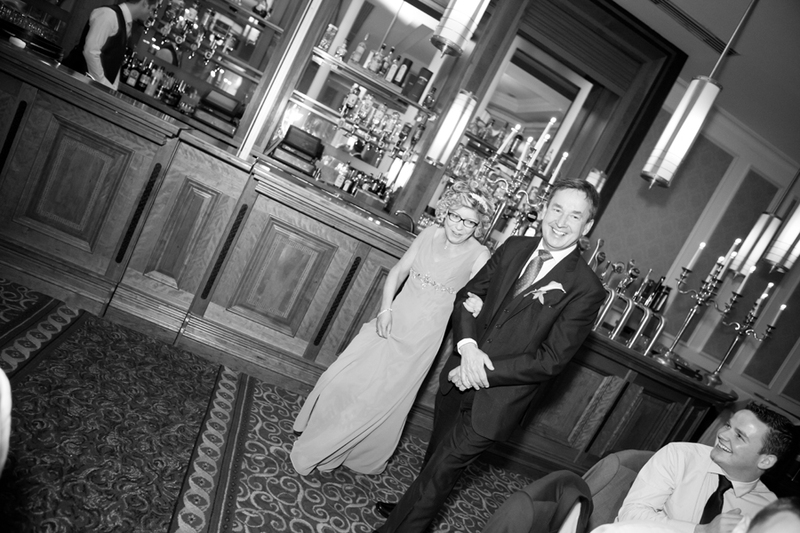 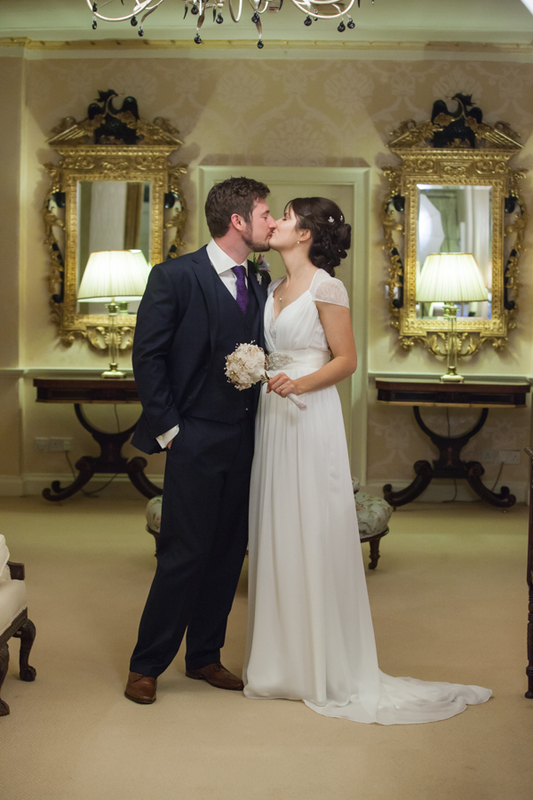 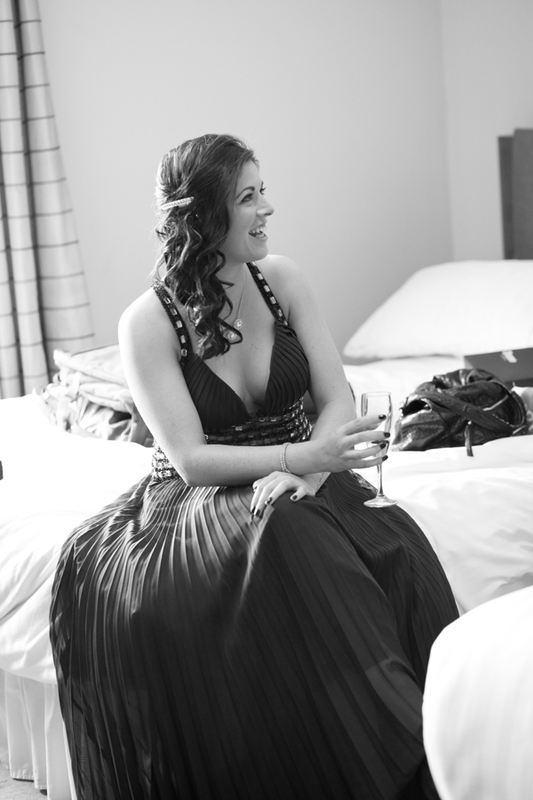 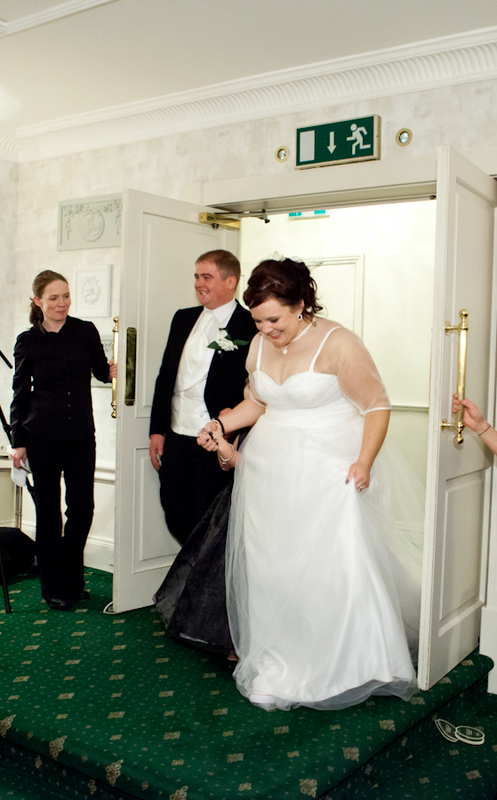 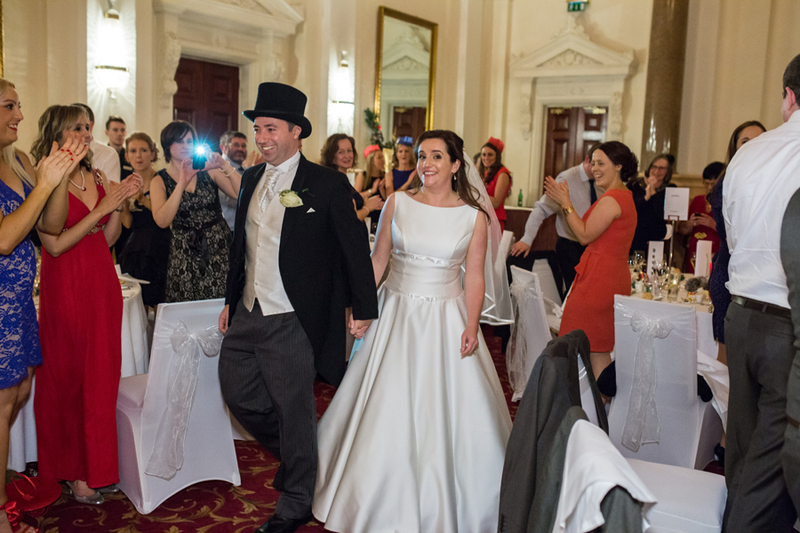 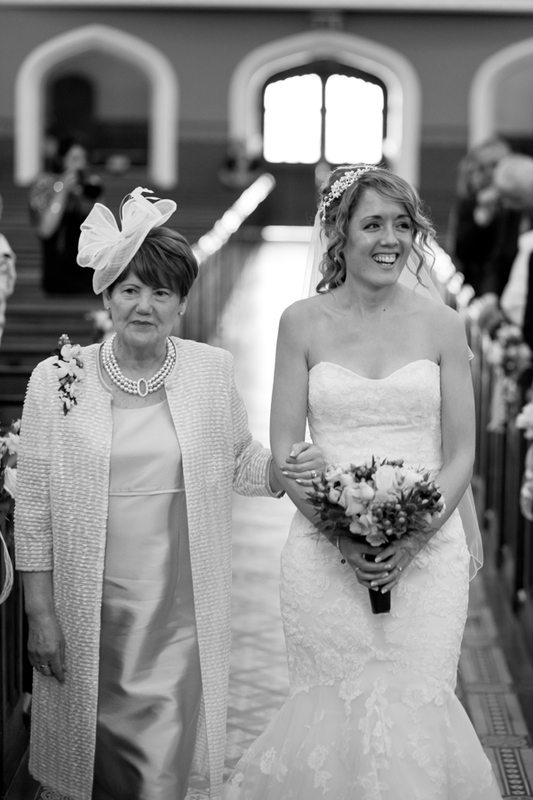 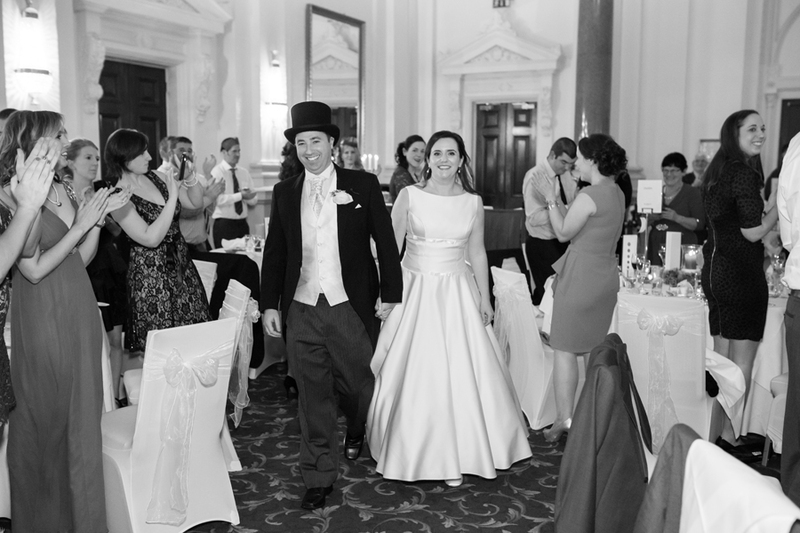 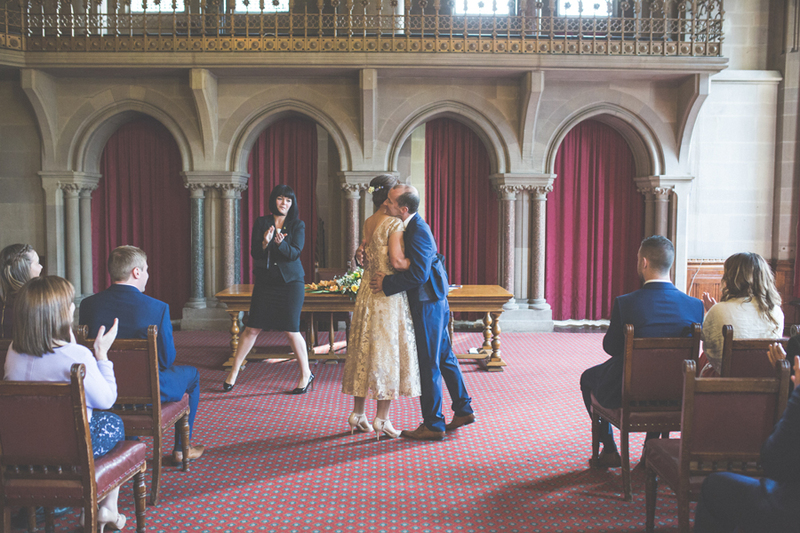 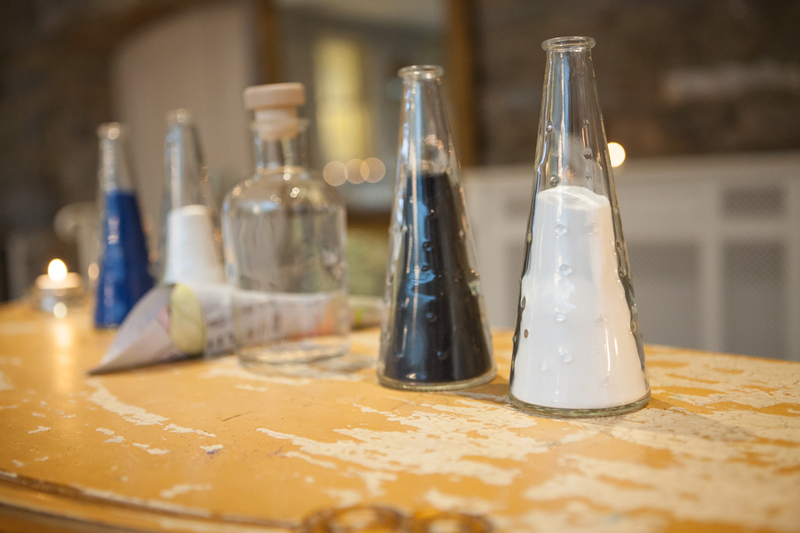 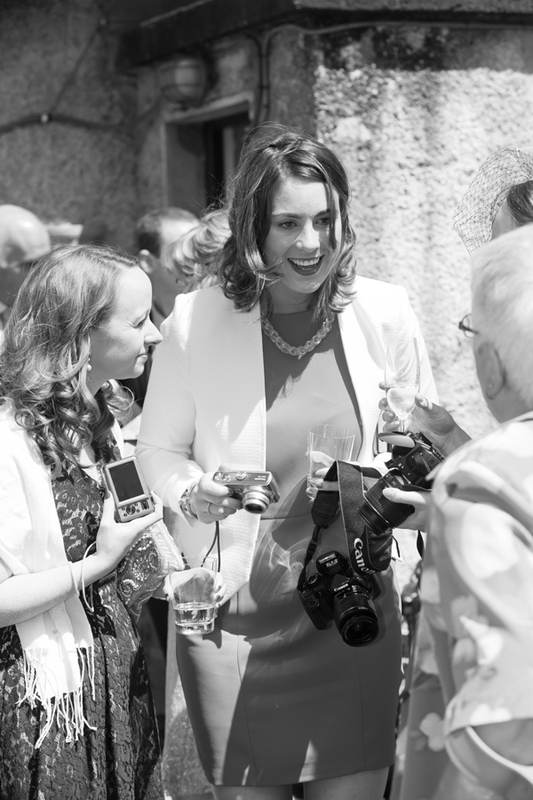 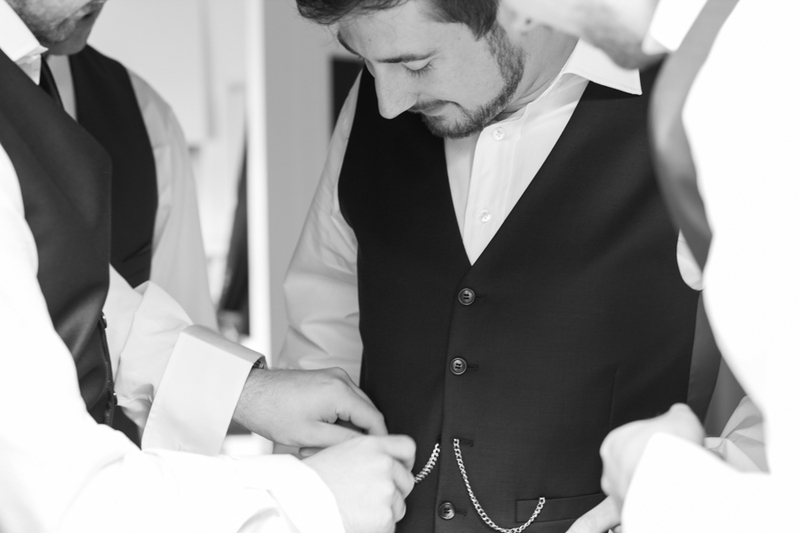 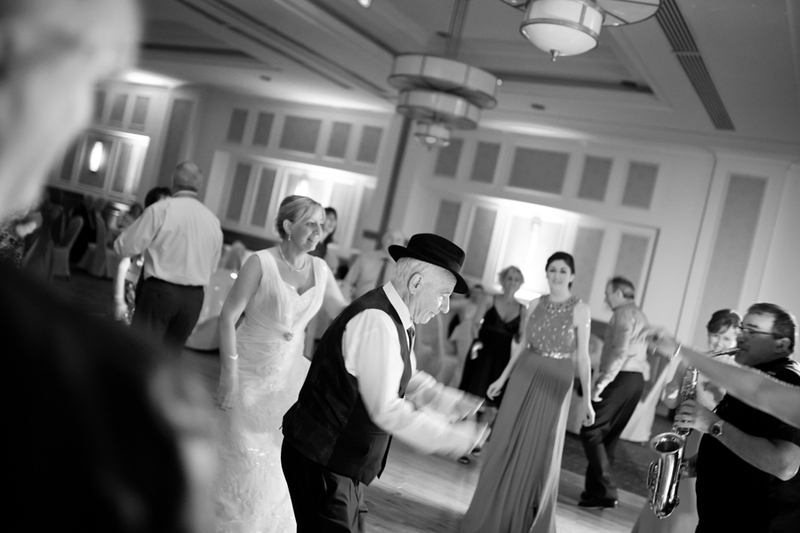 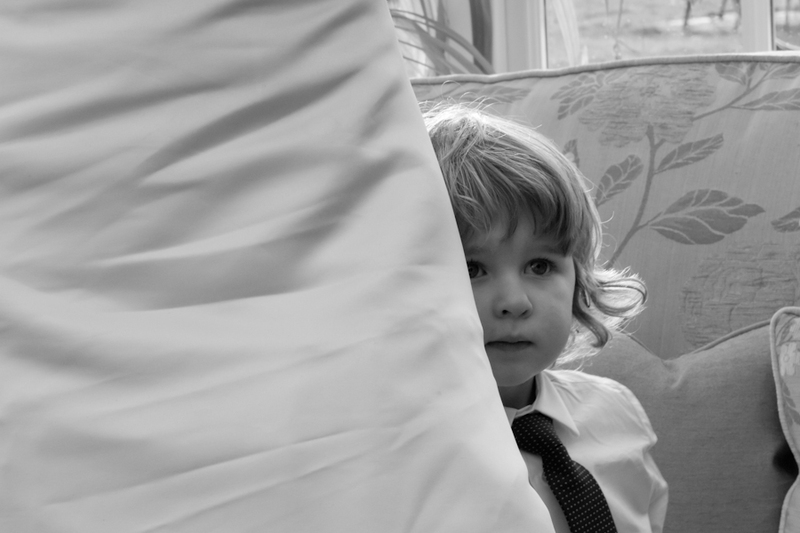 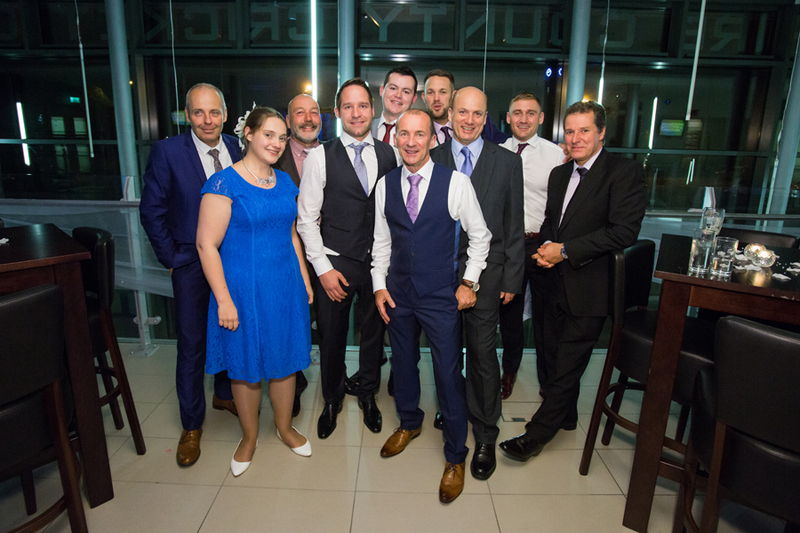 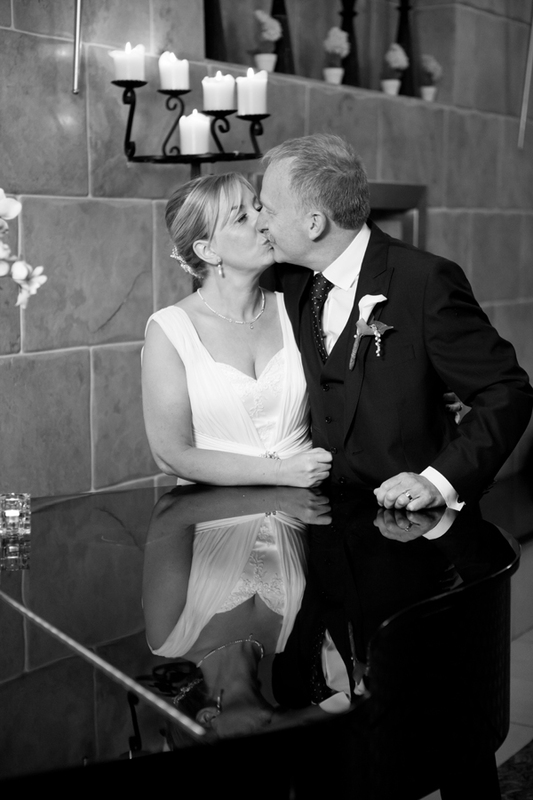 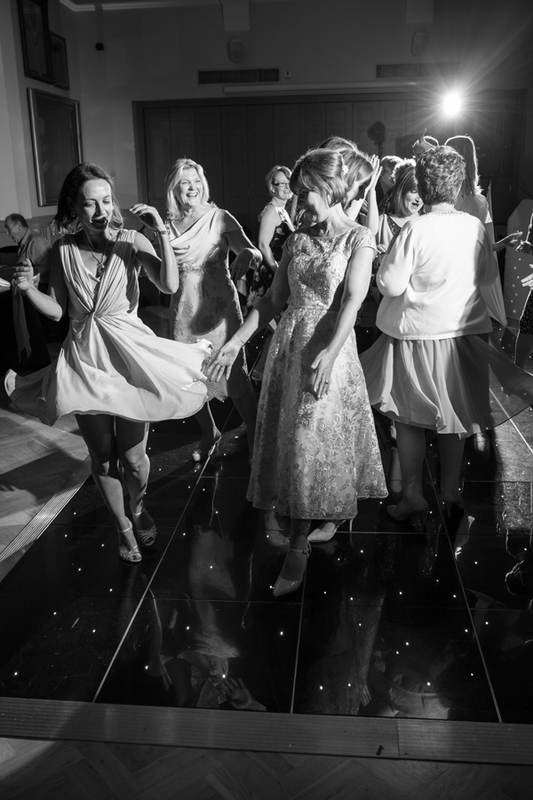 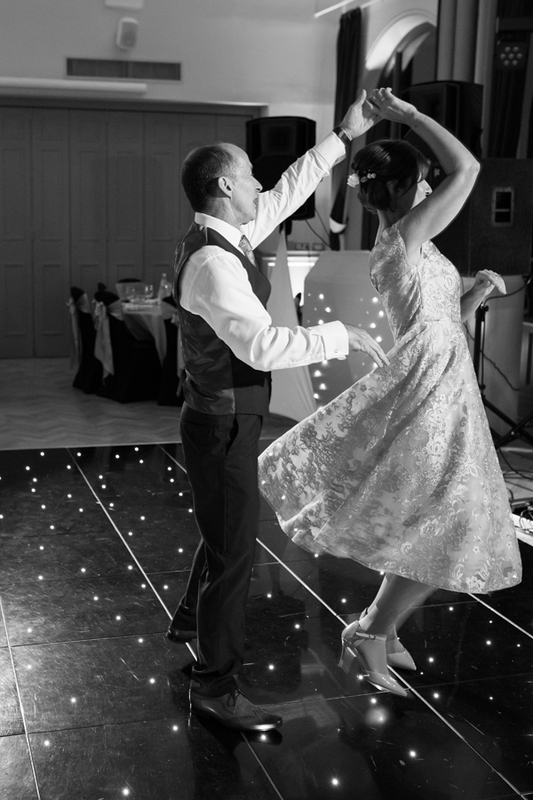 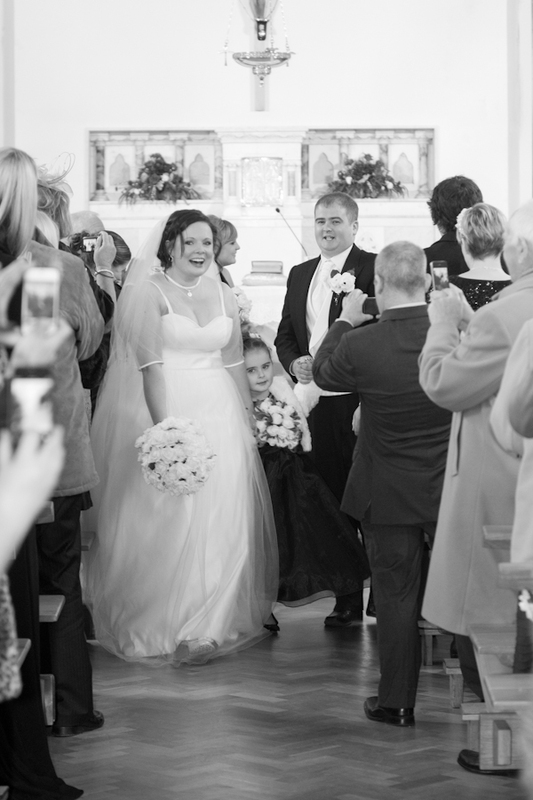 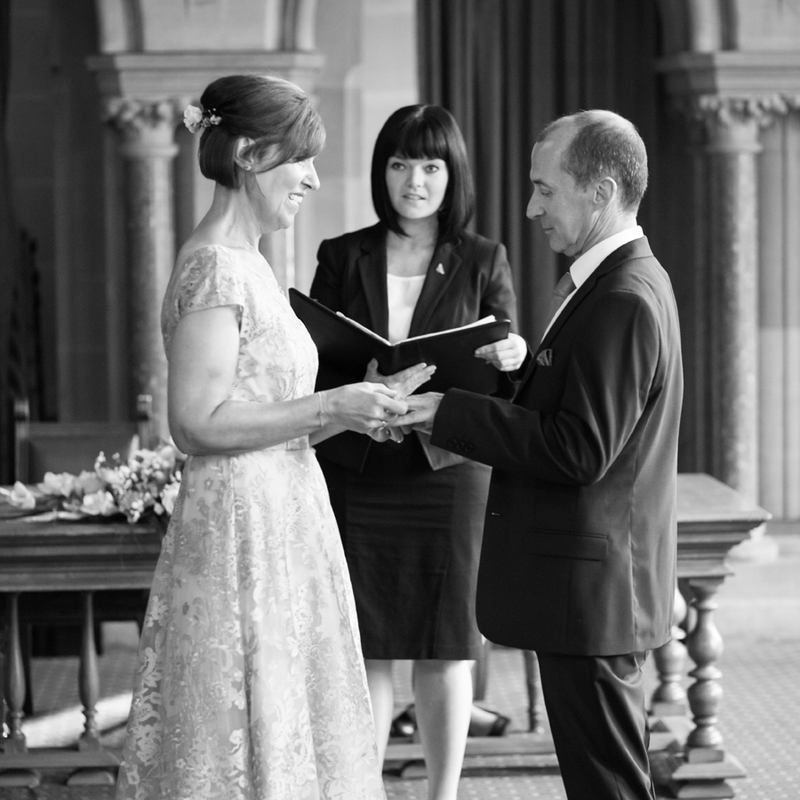 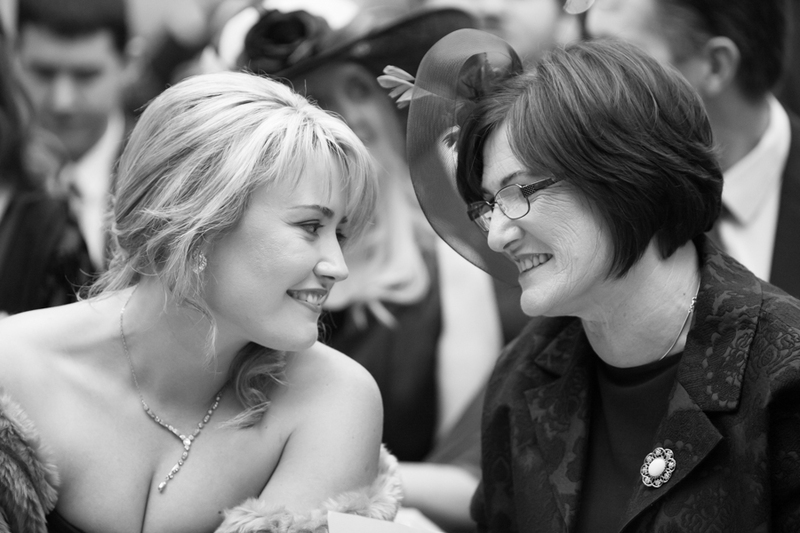 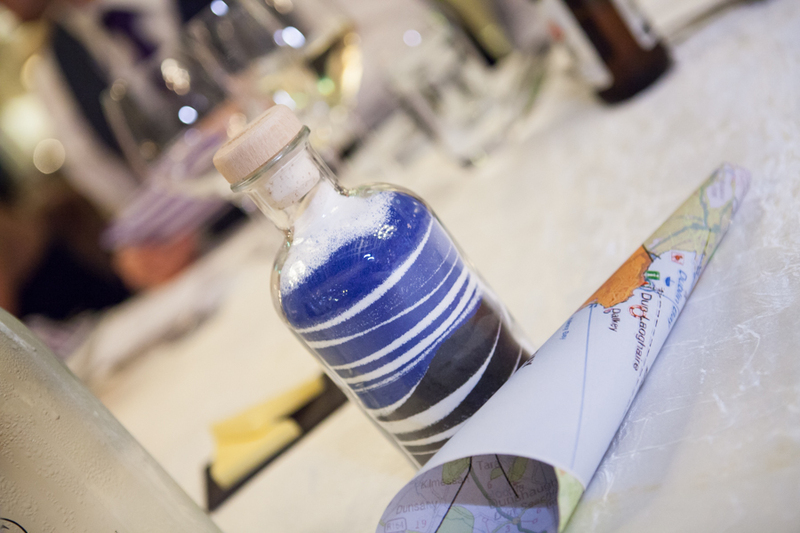 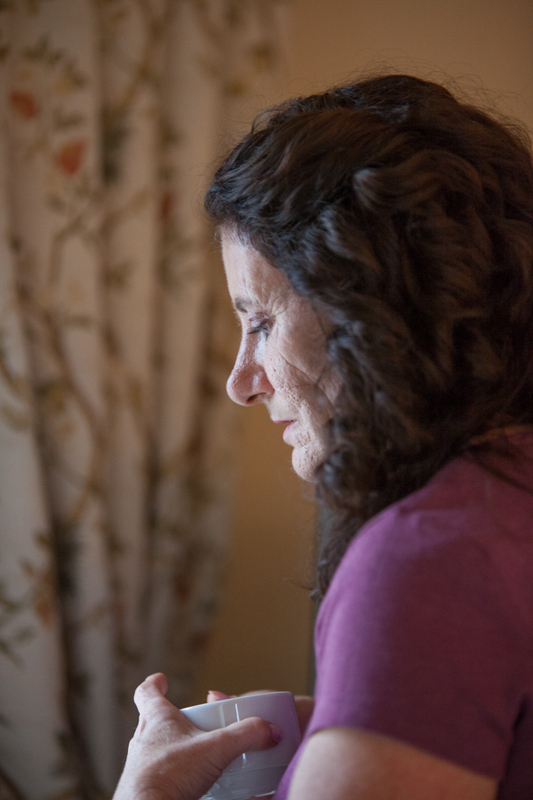 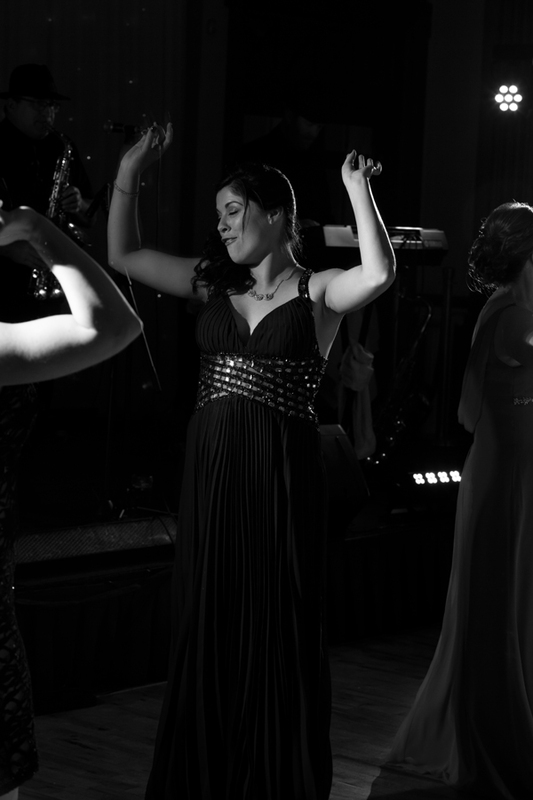 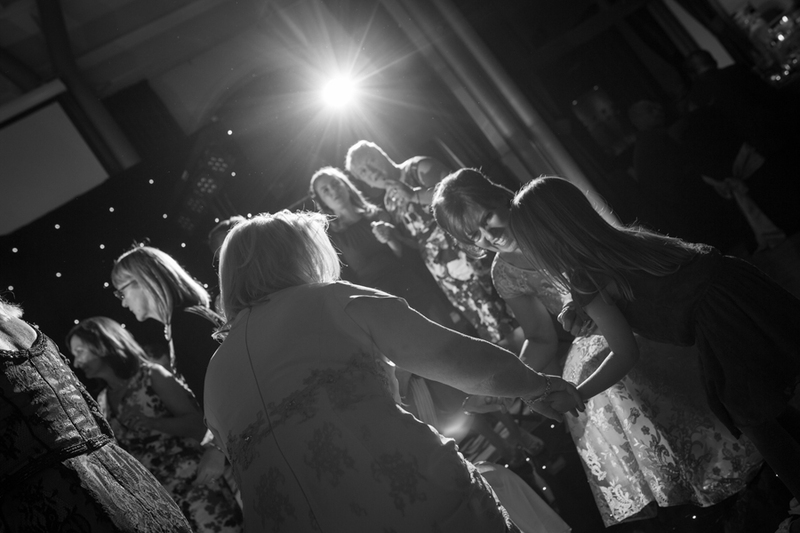 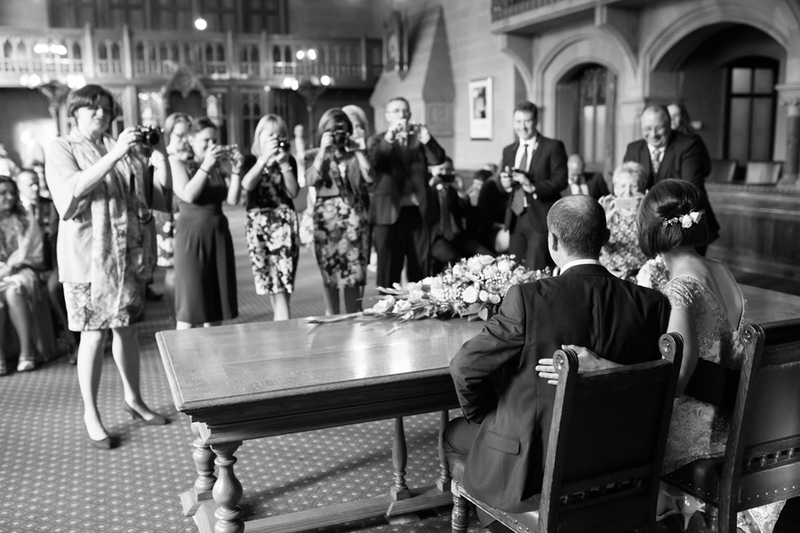 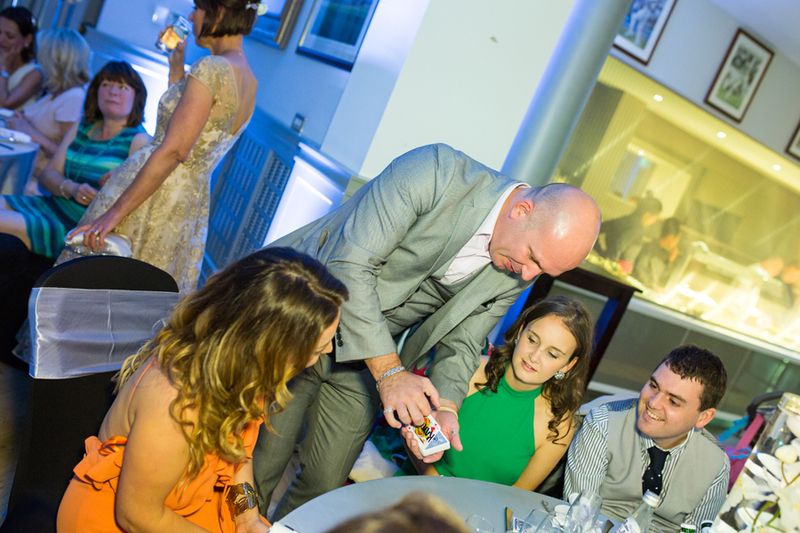 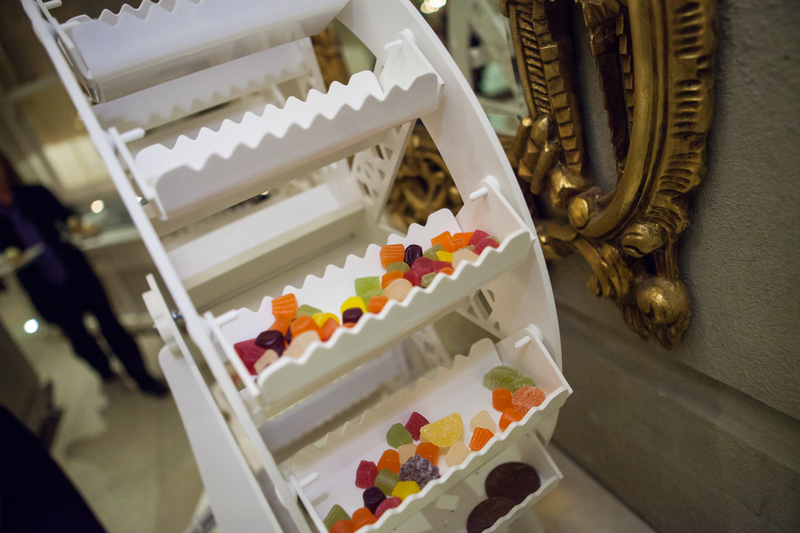 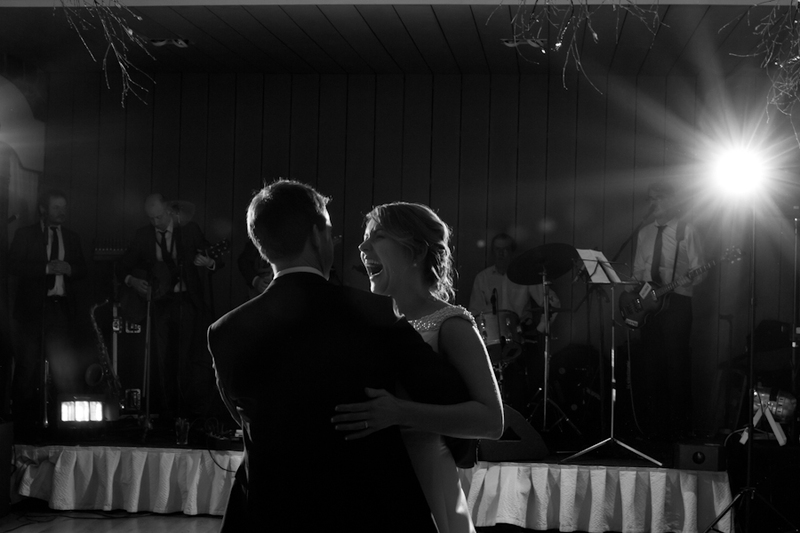 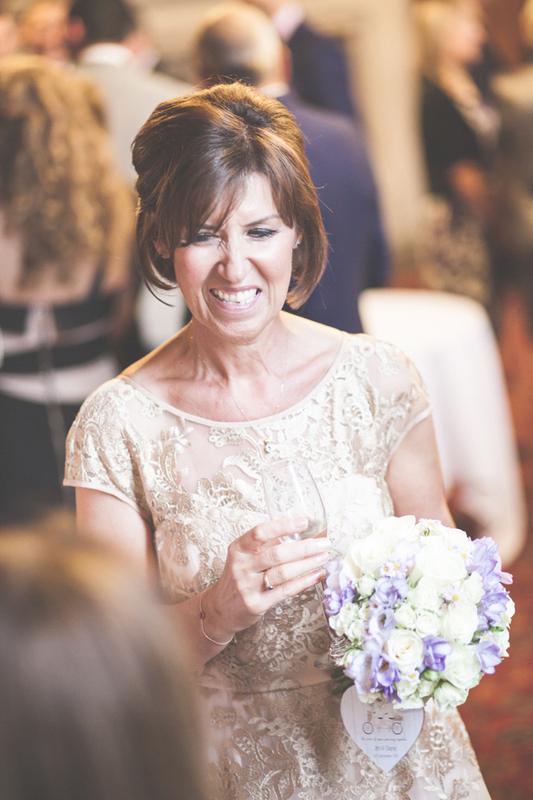 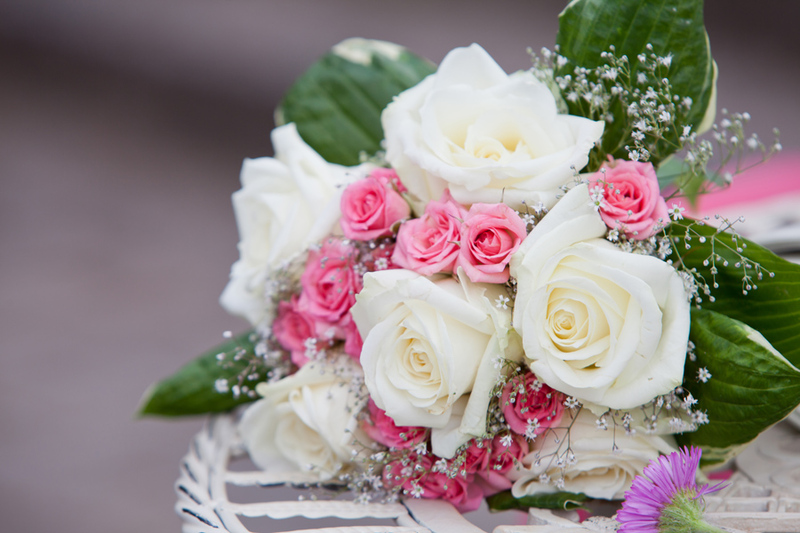 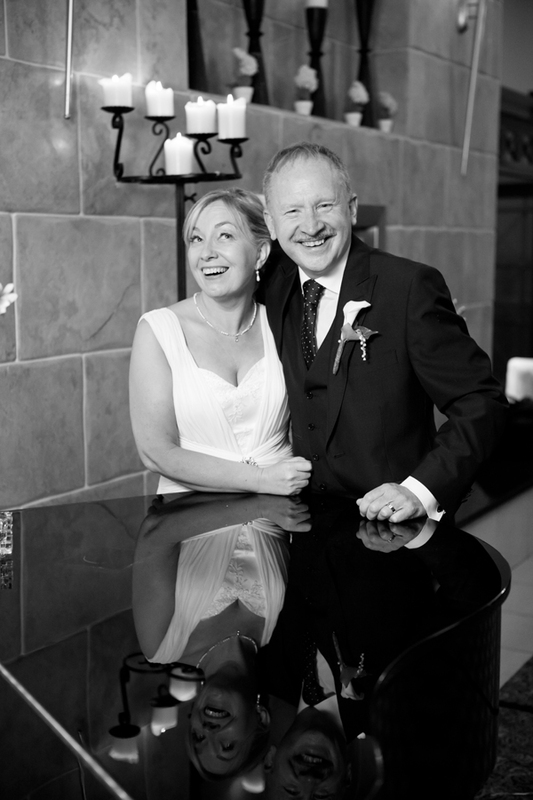 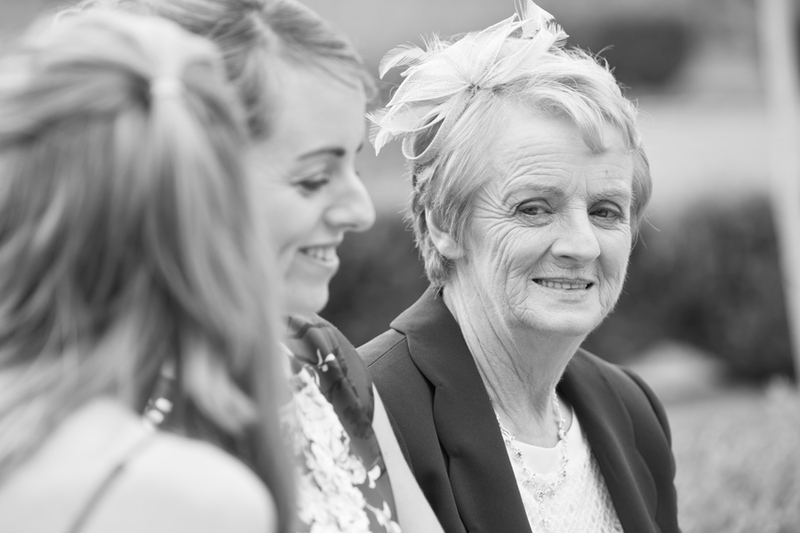 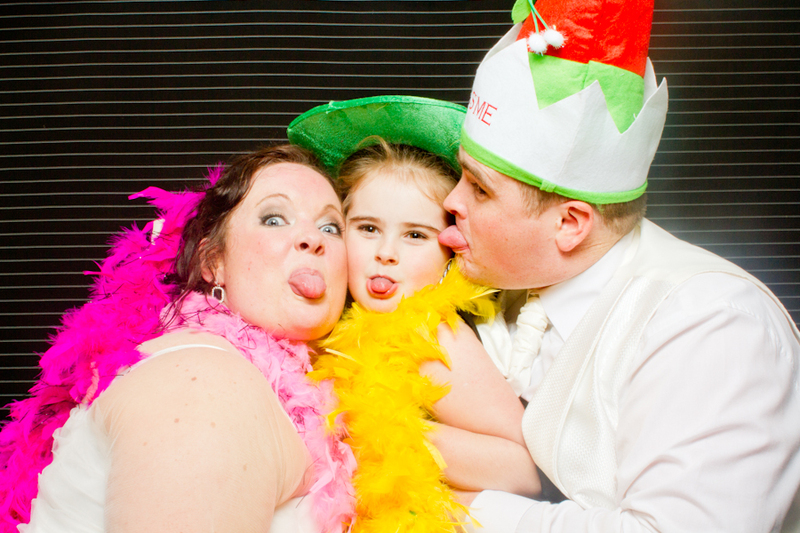 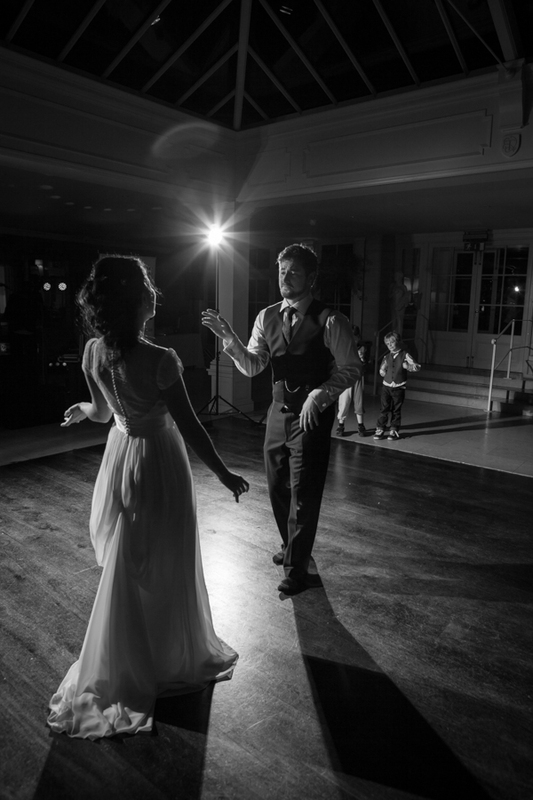 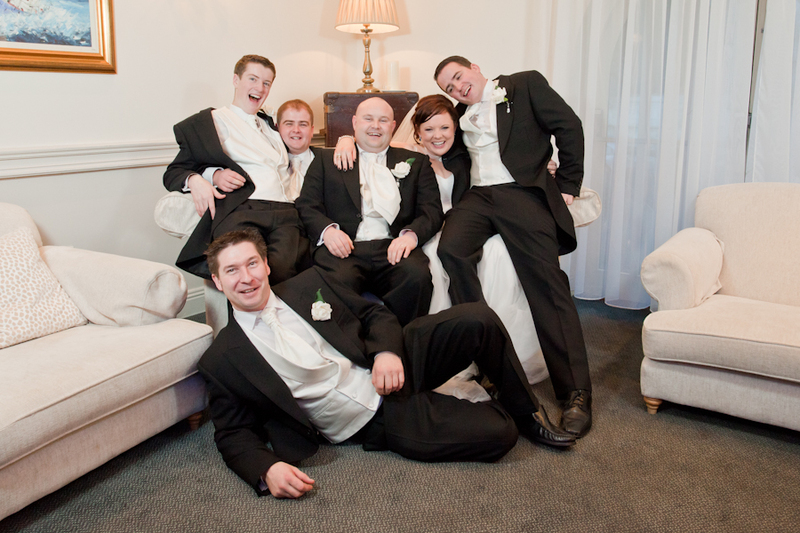 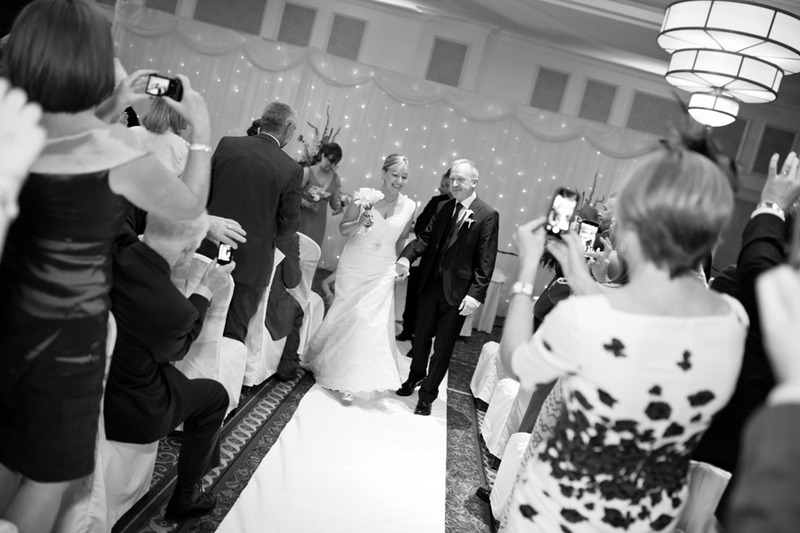 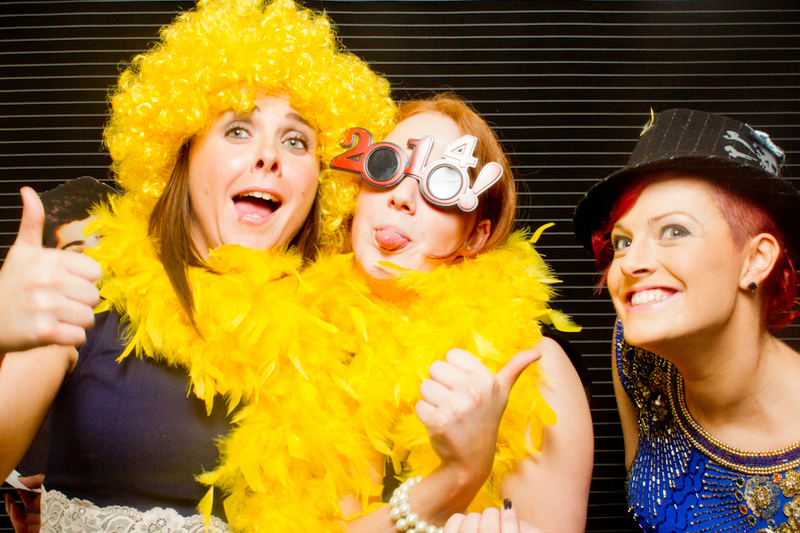 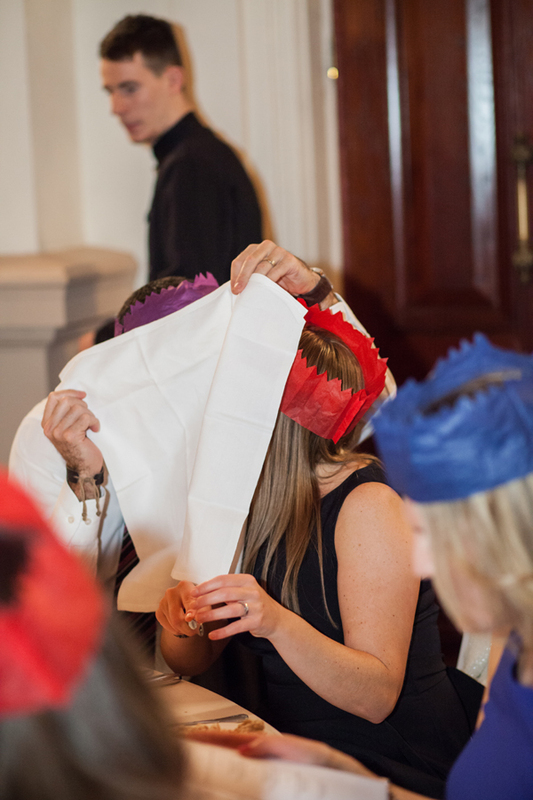 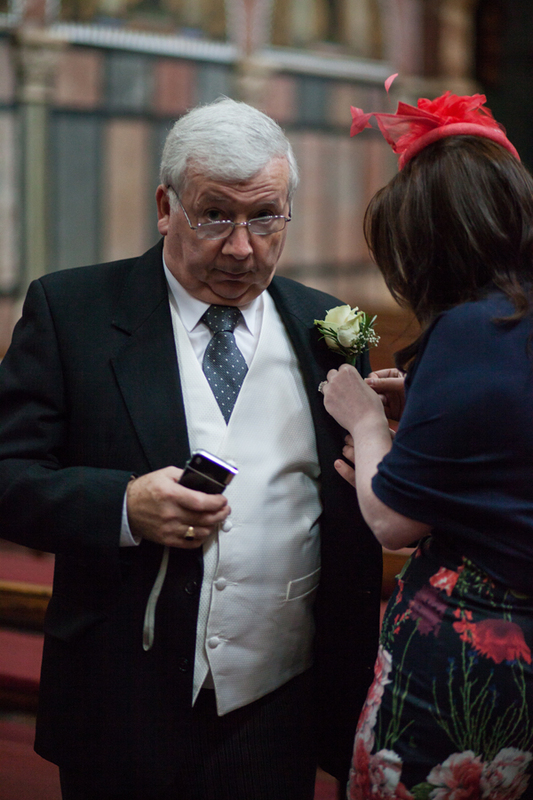 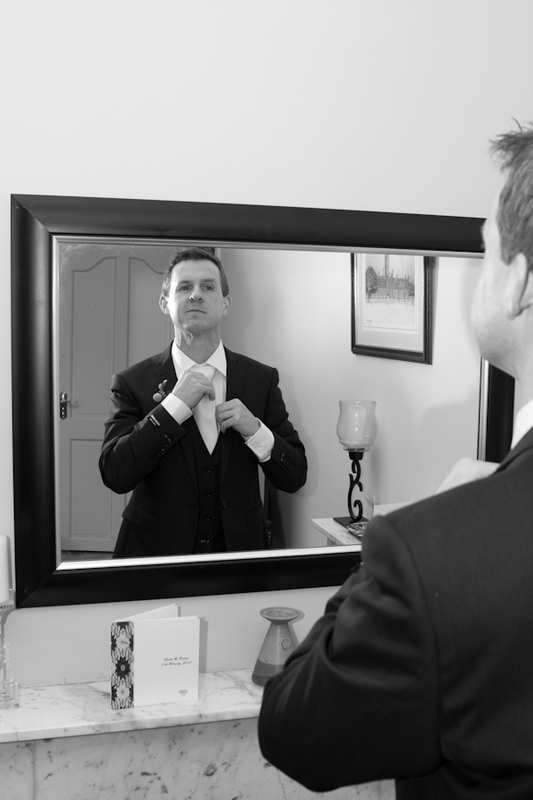 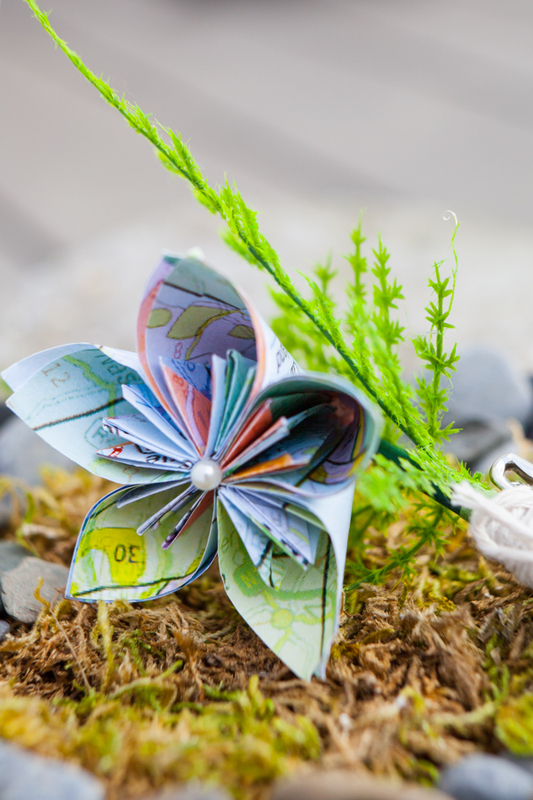 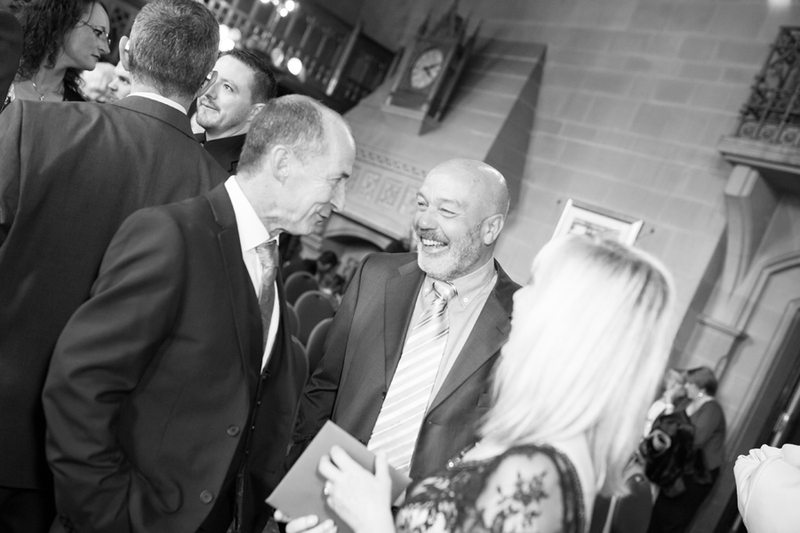 This entry was posted in wedding photographer and tagged candid wedding photography, saddleworth photographer, unposed wedding photography on January 27, 2015 by thehen1.